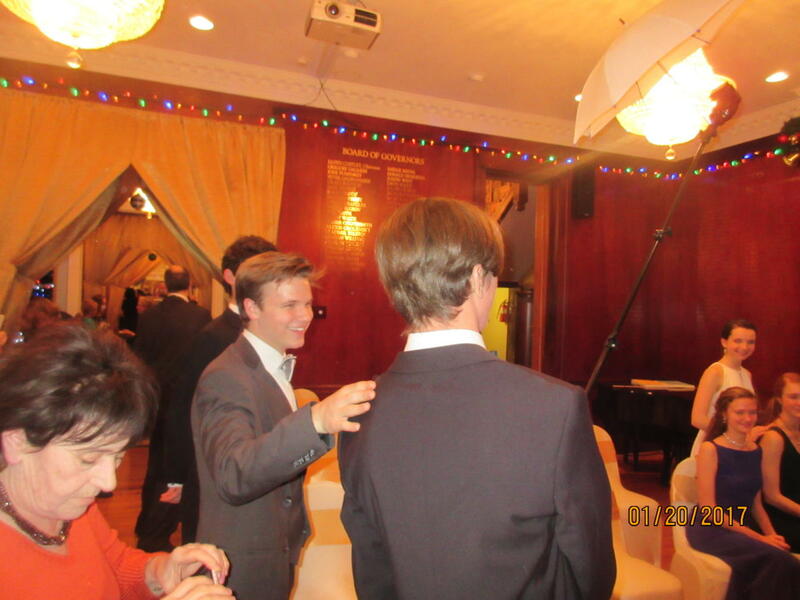 Video courtesy of Alexander Kuzin. 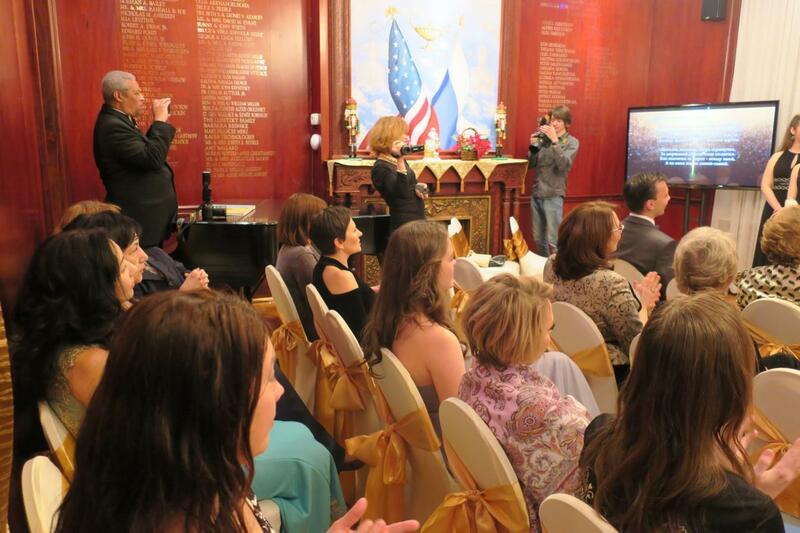 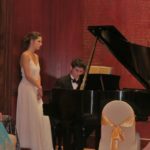 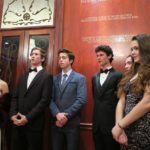 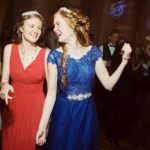 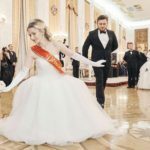 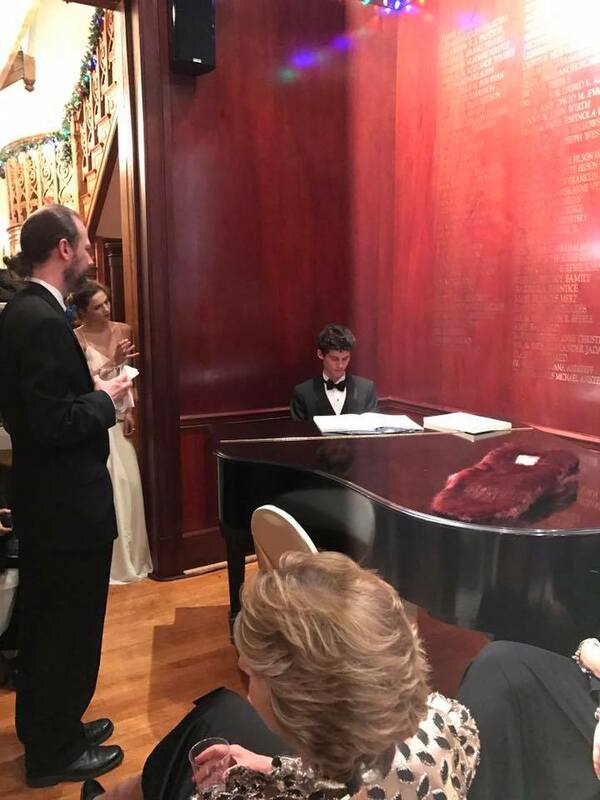 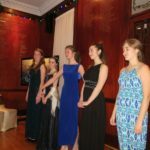 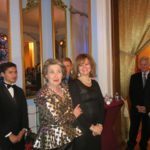 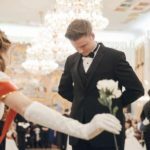 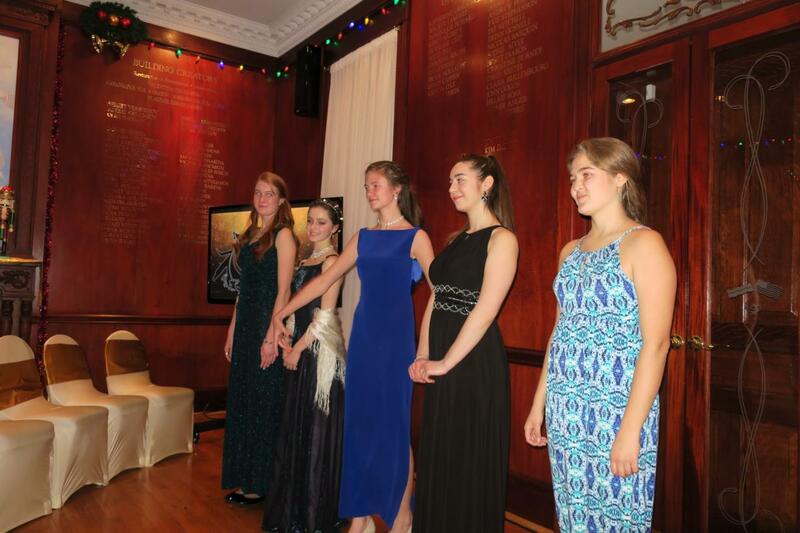 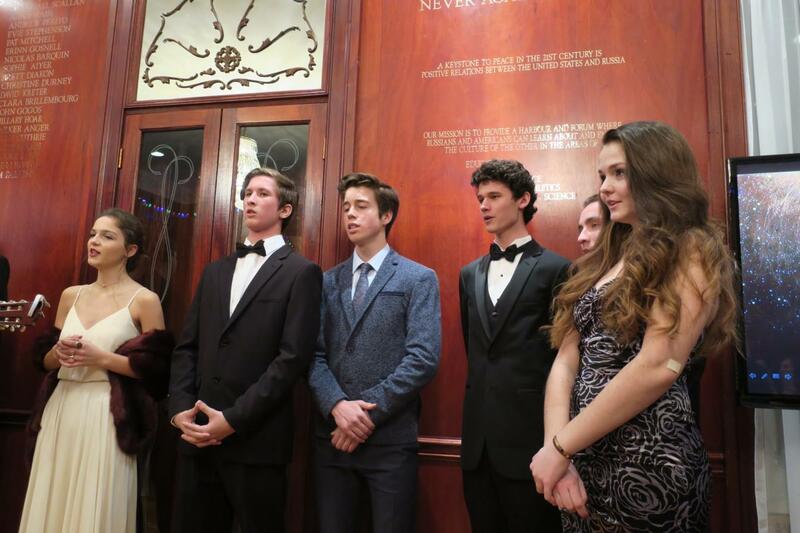 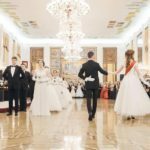 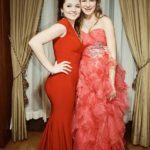 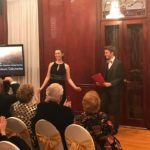 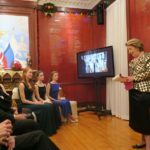 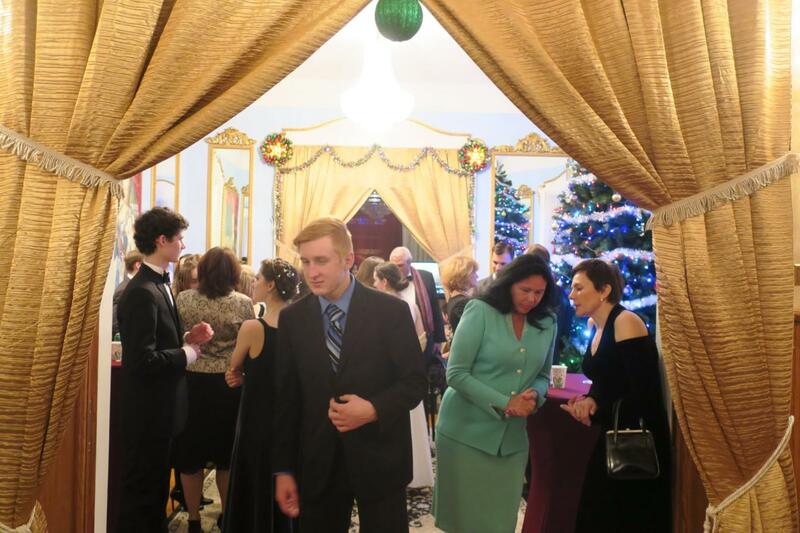 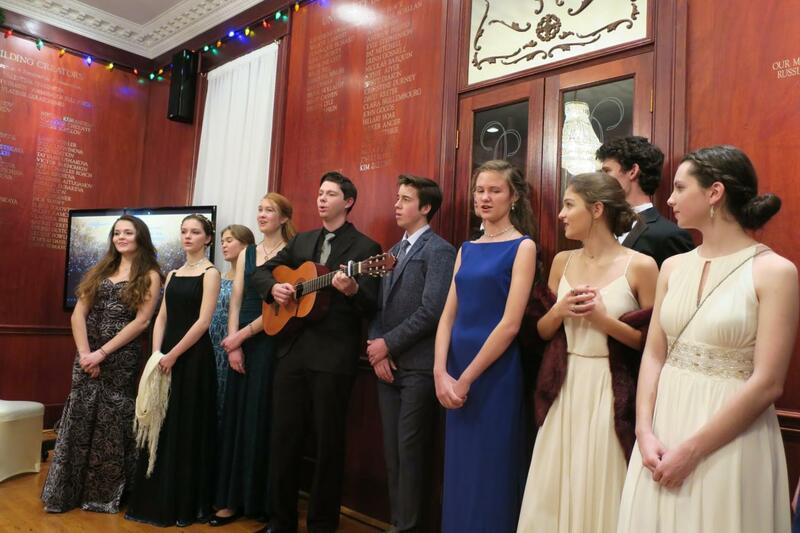 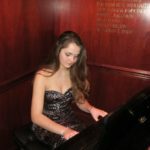 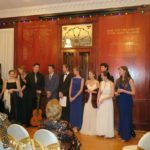 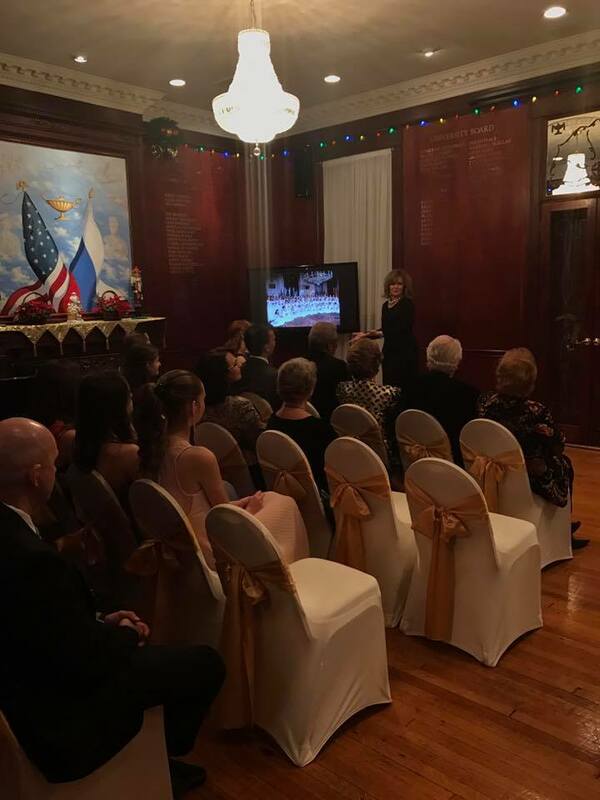 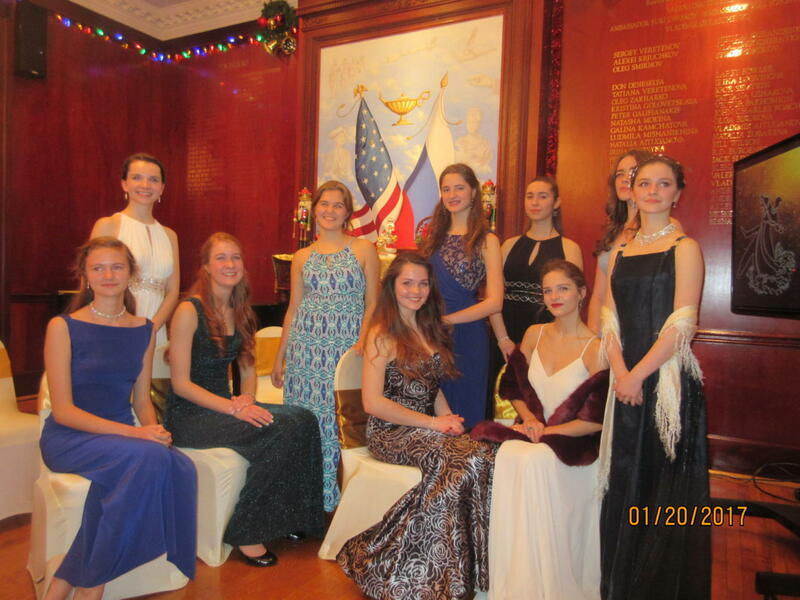 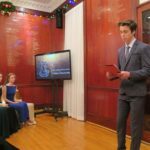 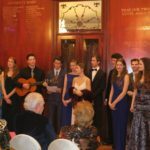 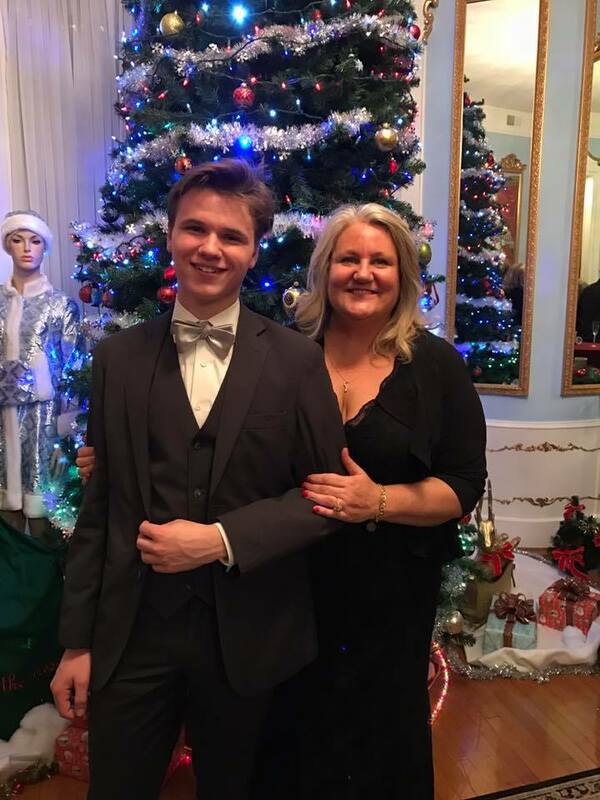 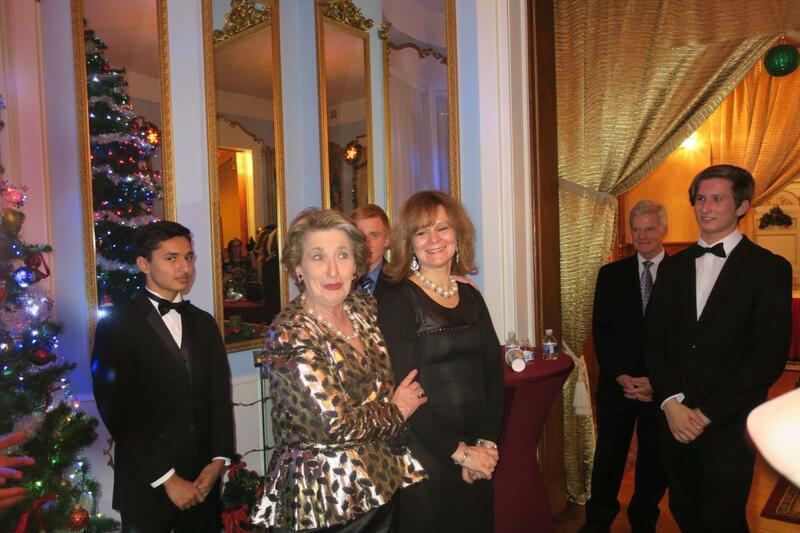 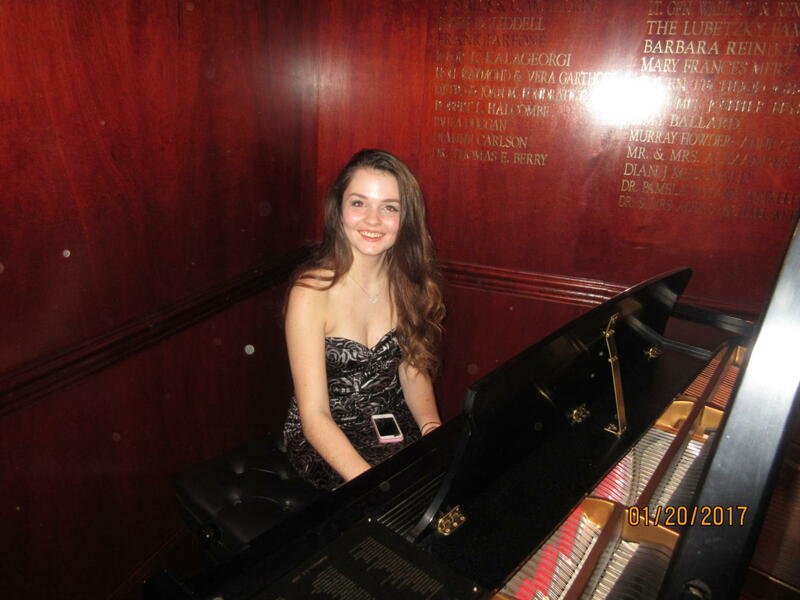 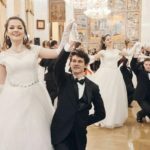 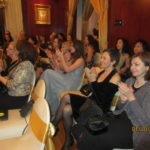 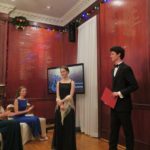 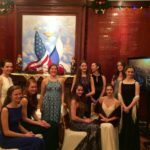 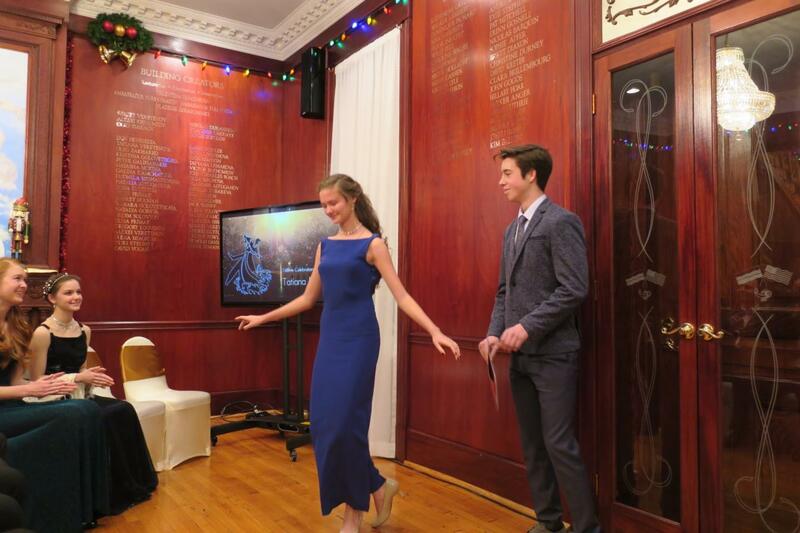 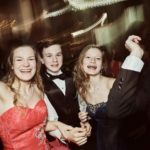 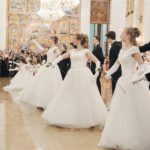 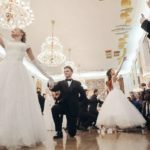 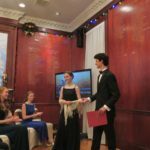 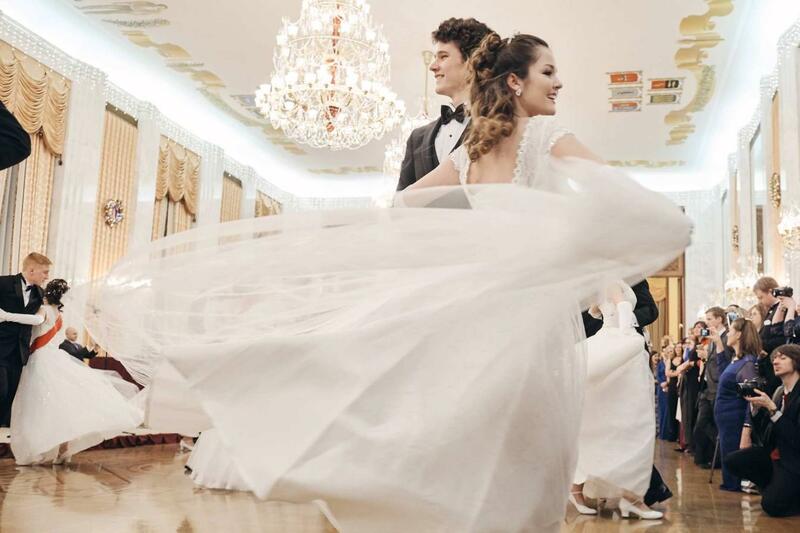 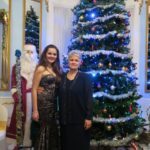 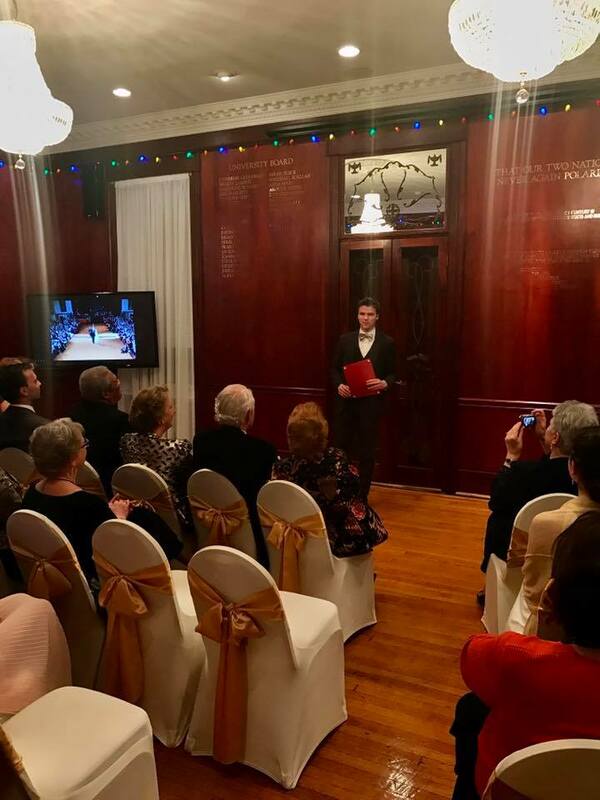 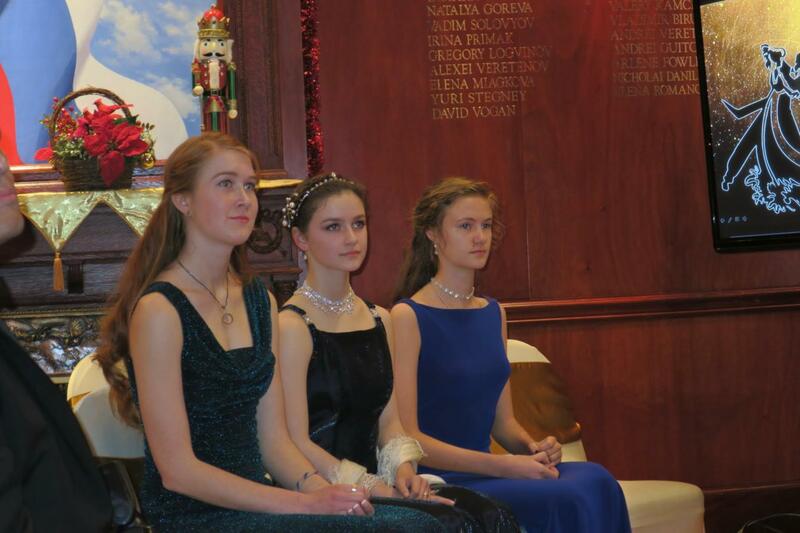 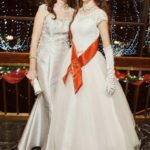 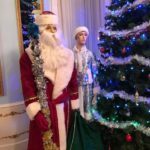 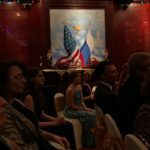 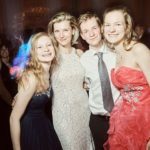 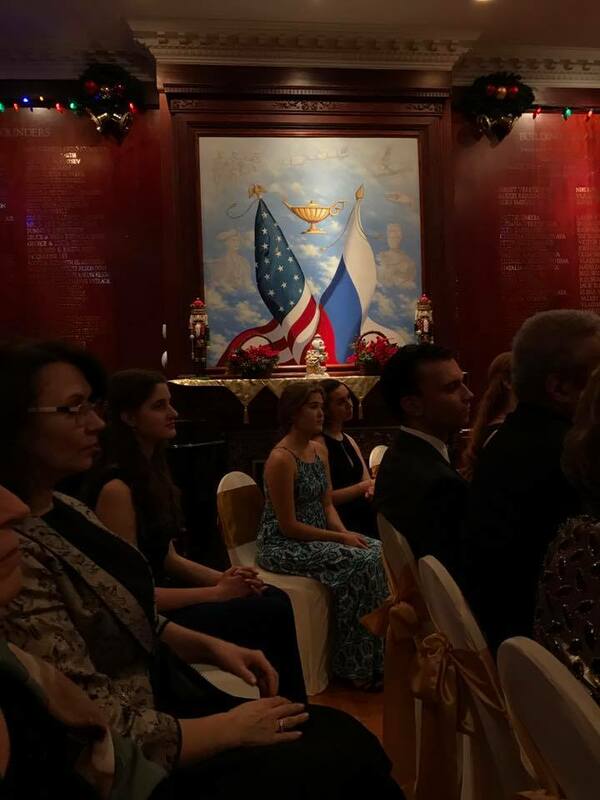 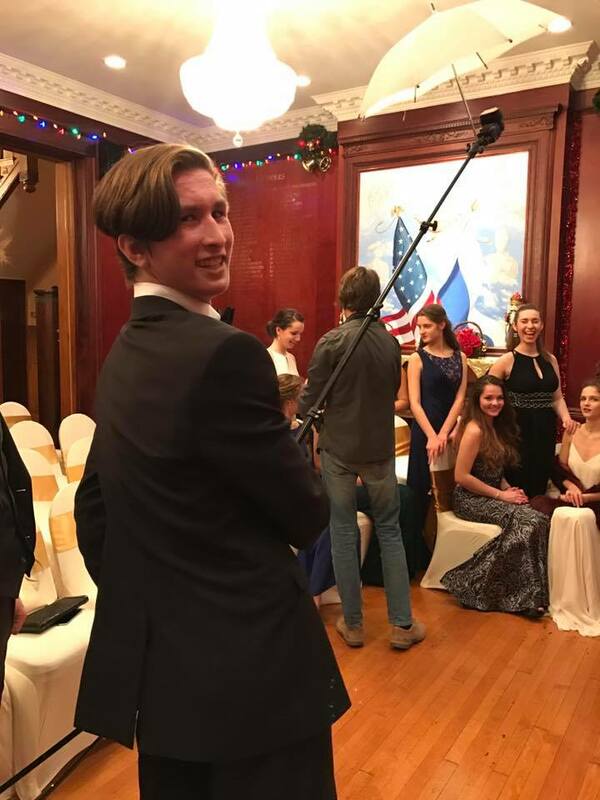 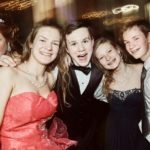 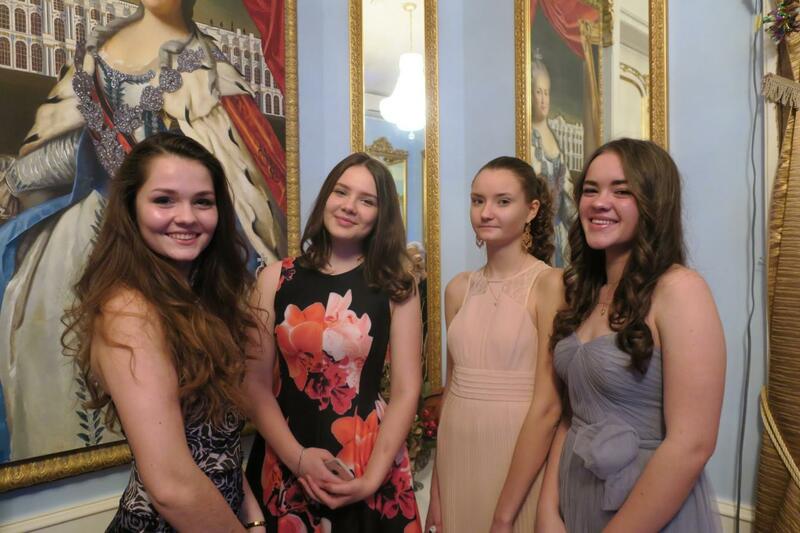 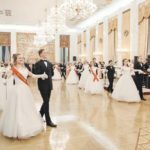 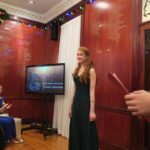 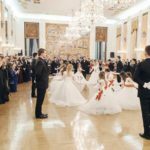 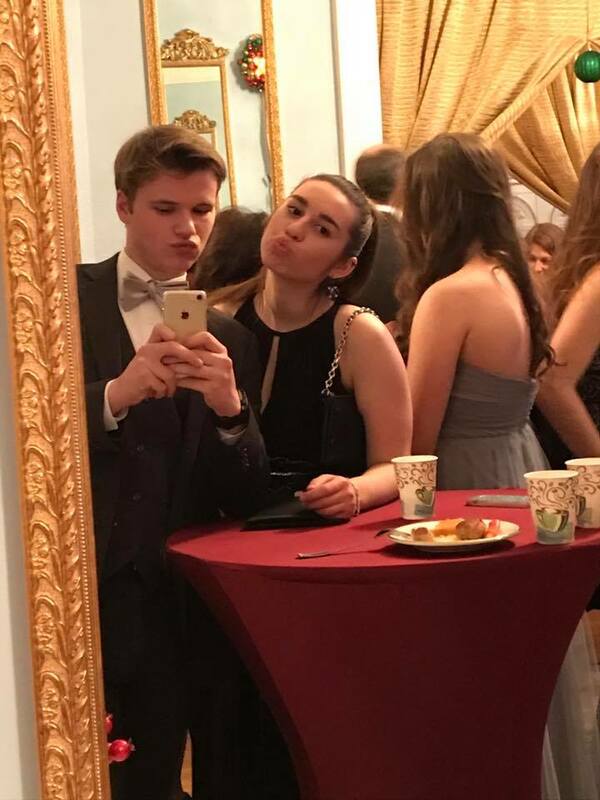 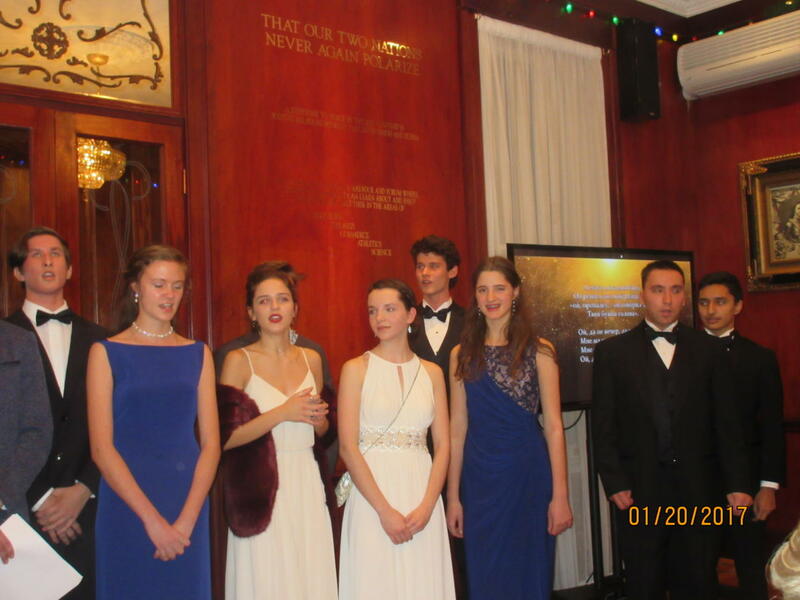 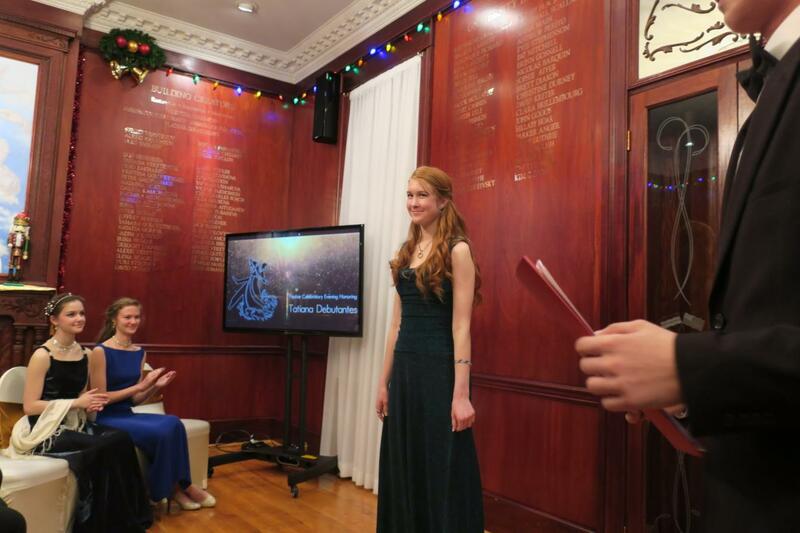 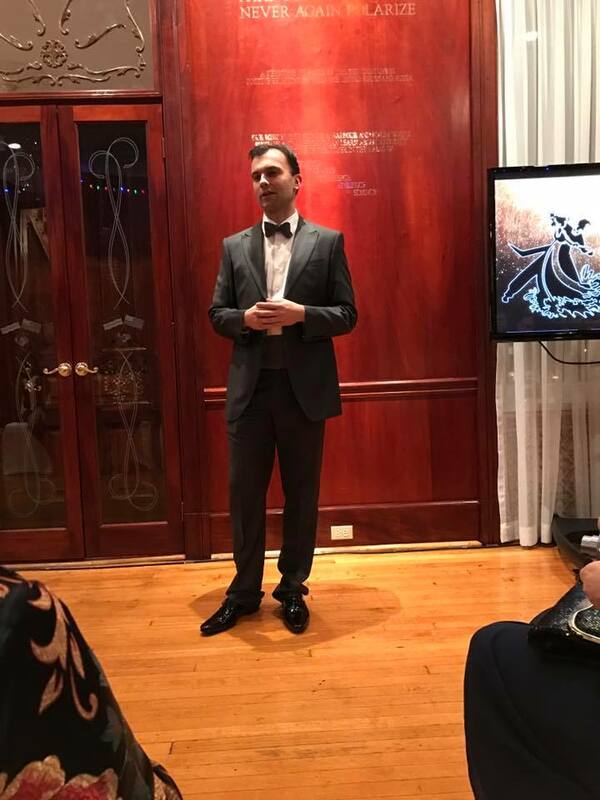 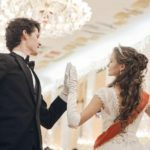 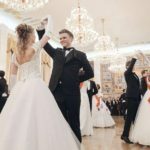 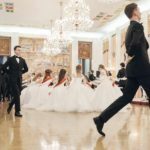 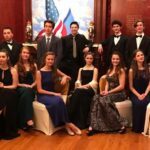 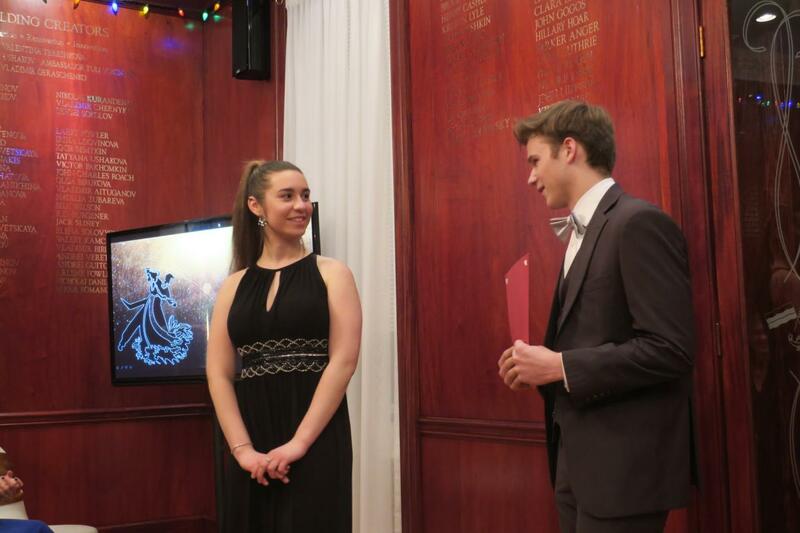 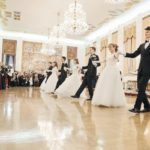 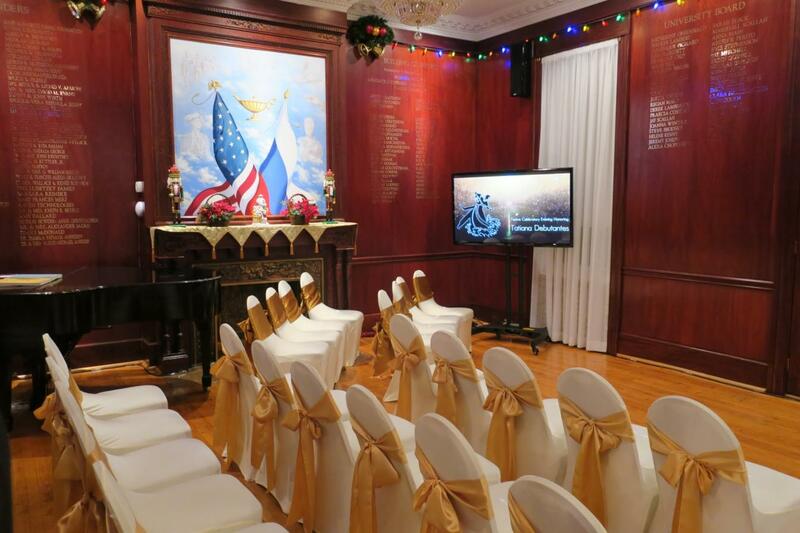 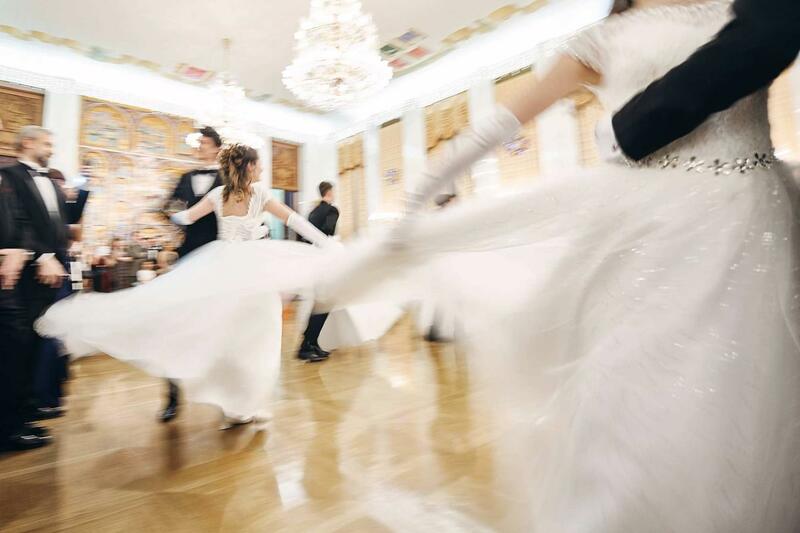 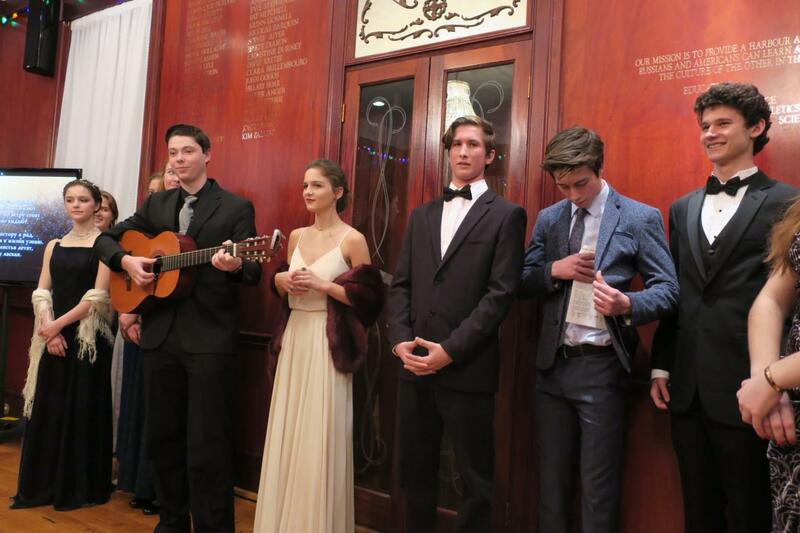 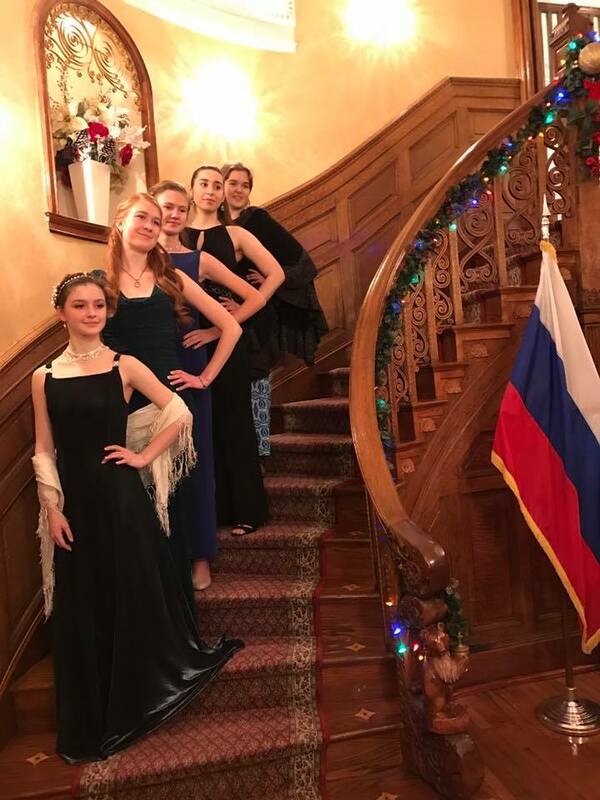 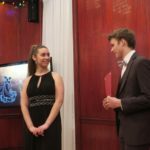 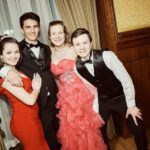 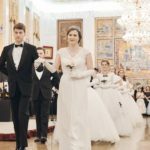 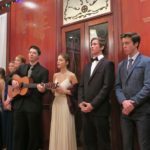 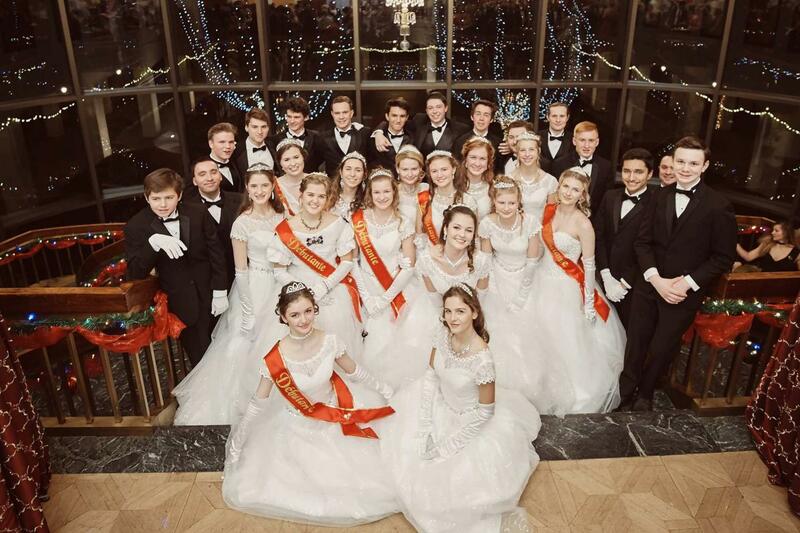 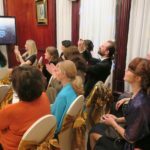 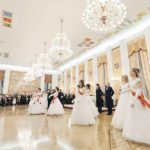 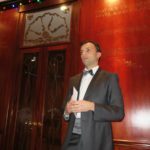 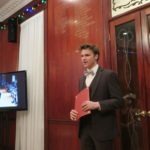 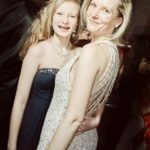 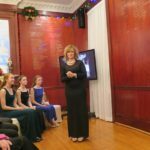 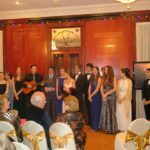 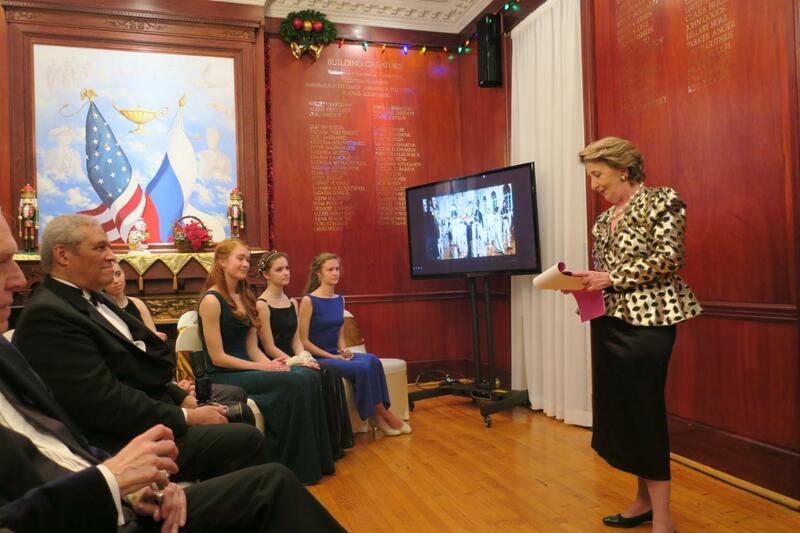 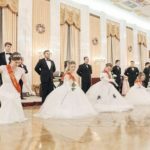 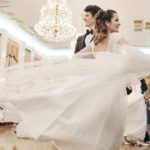 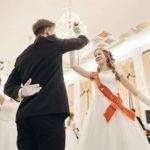 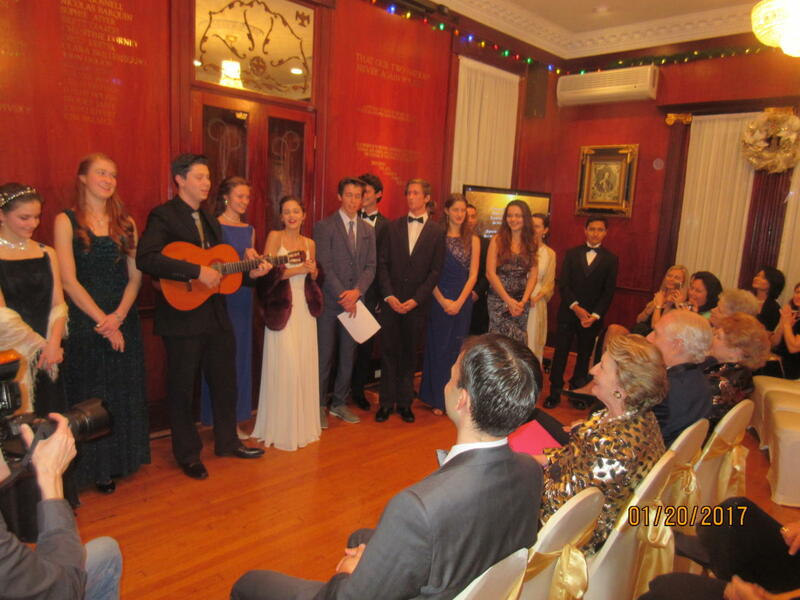 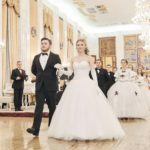 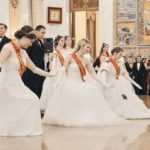 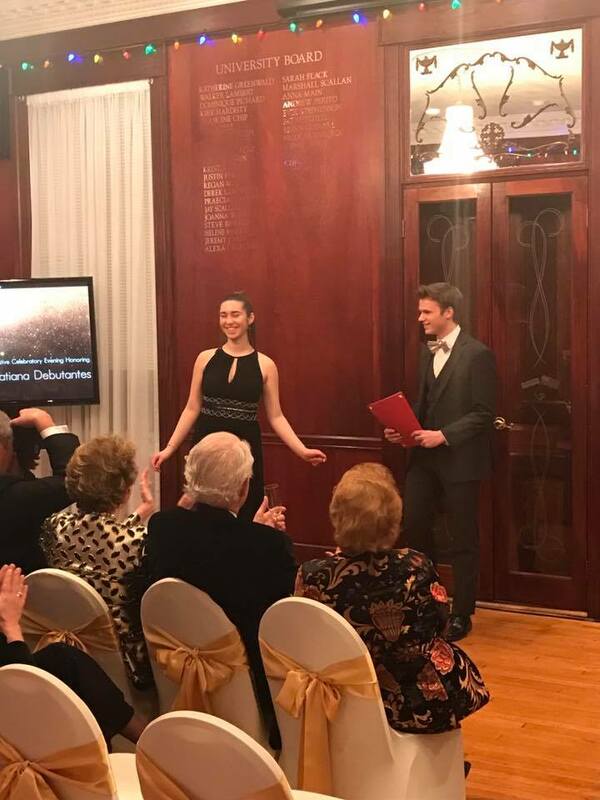 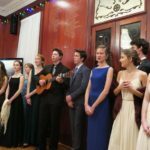 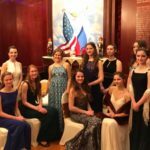 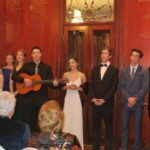 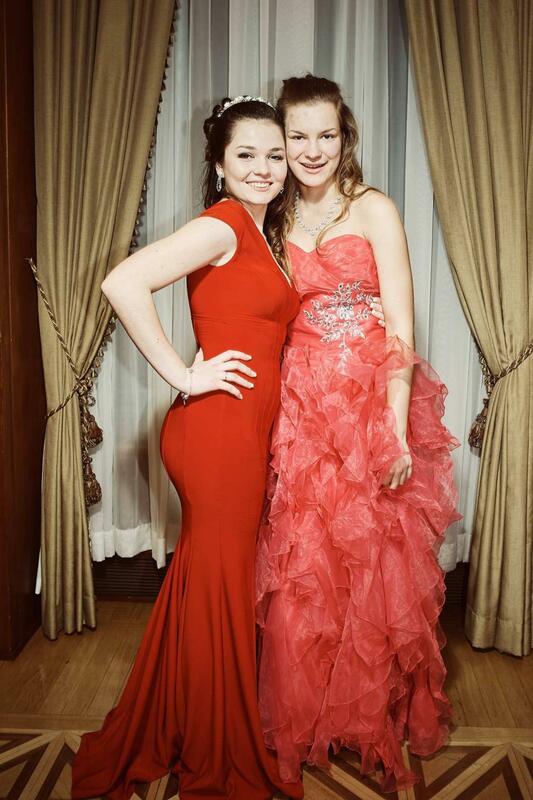 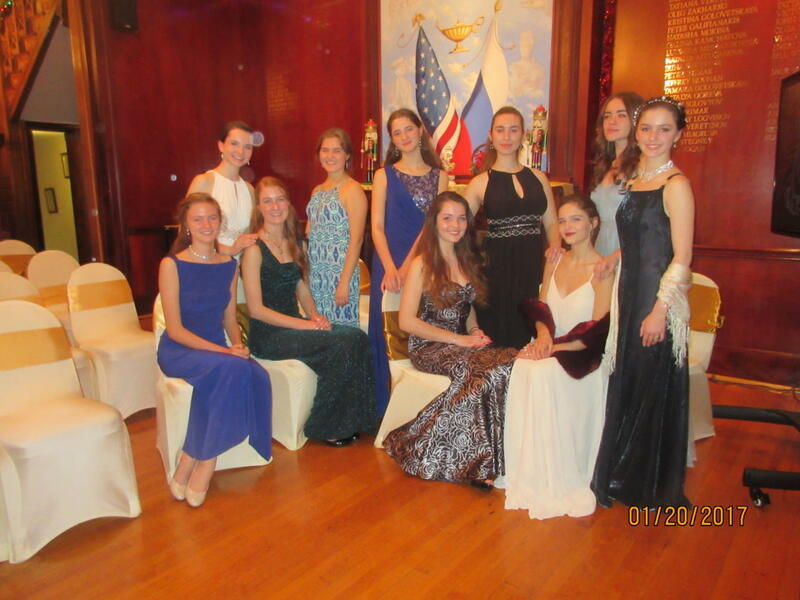 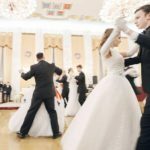 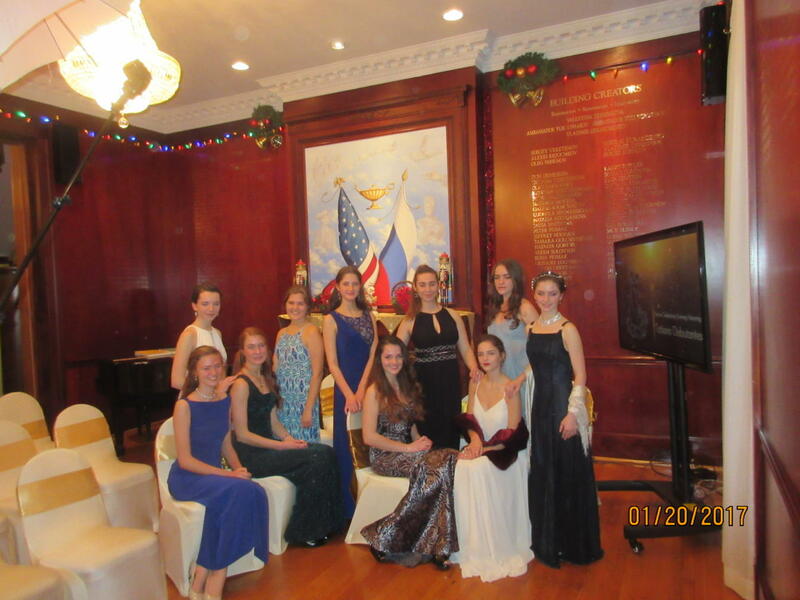 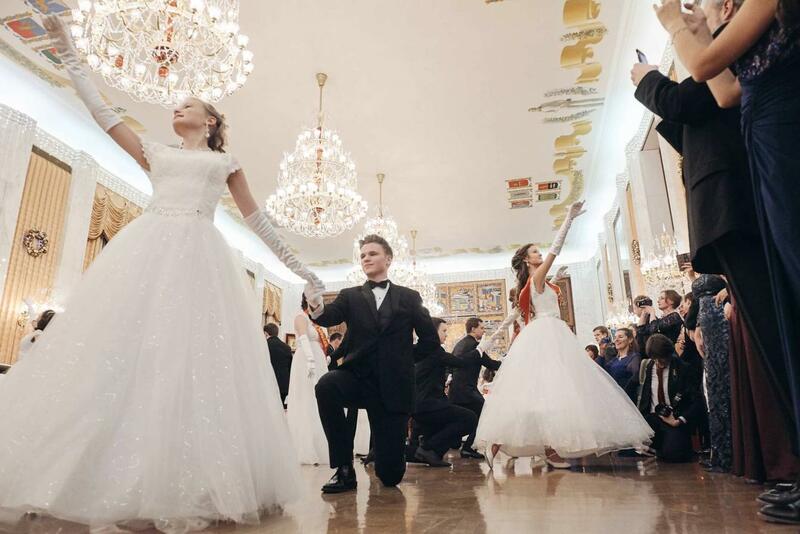 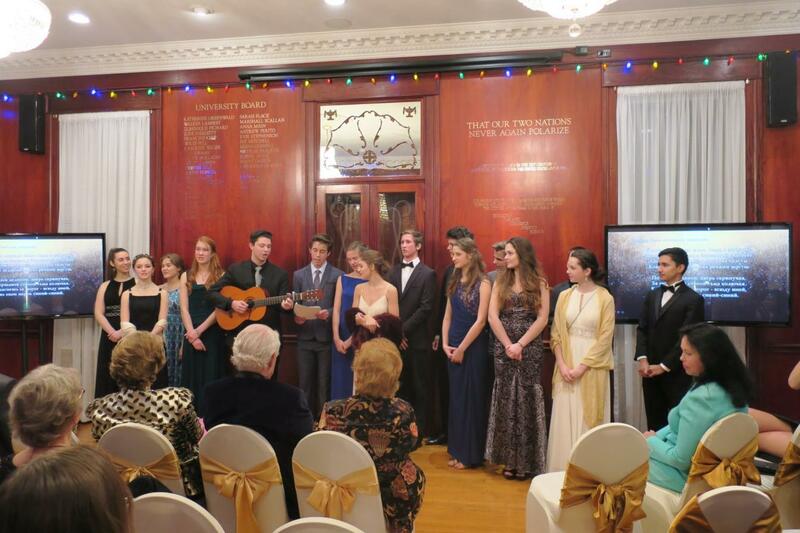 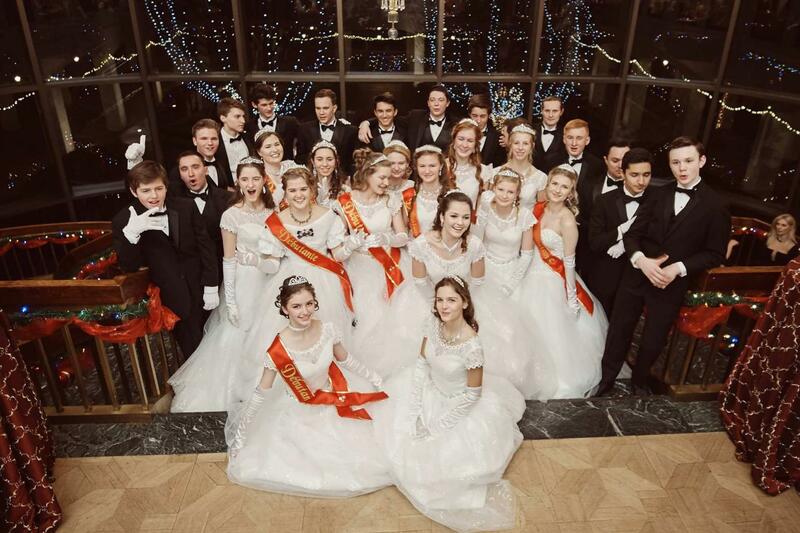 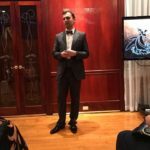 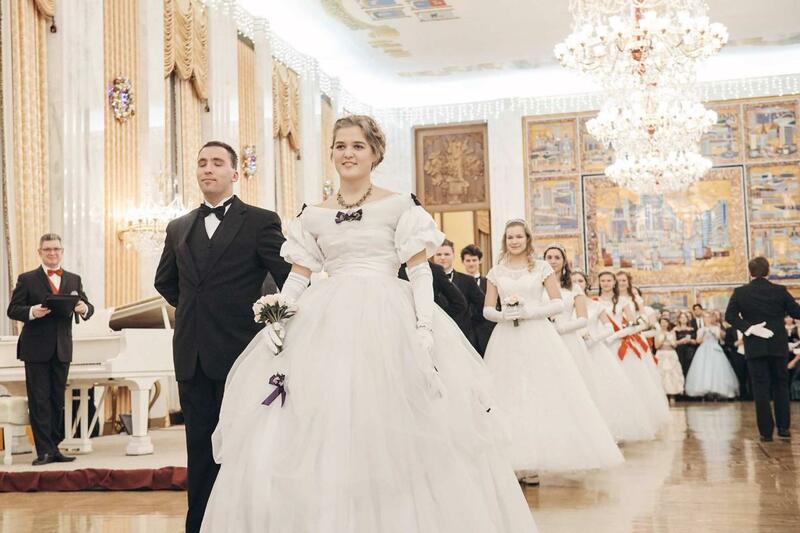 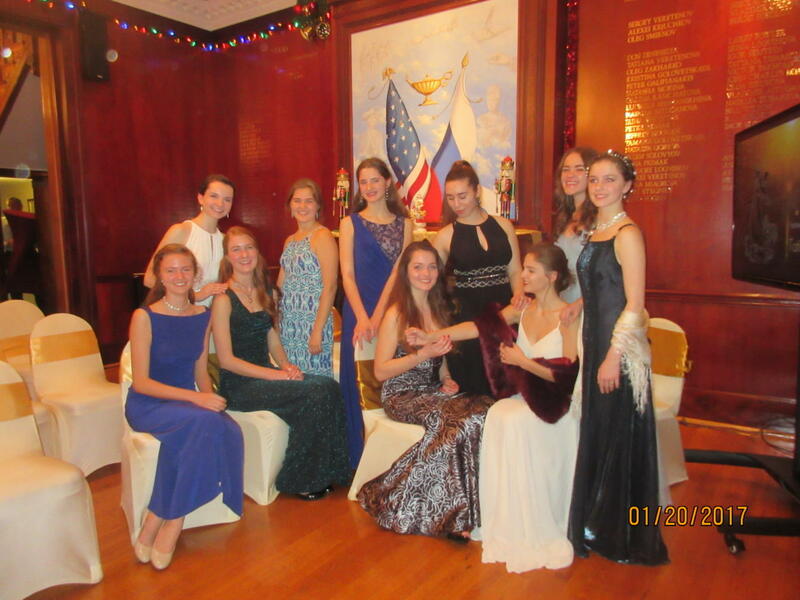 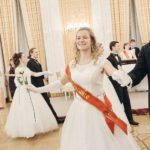 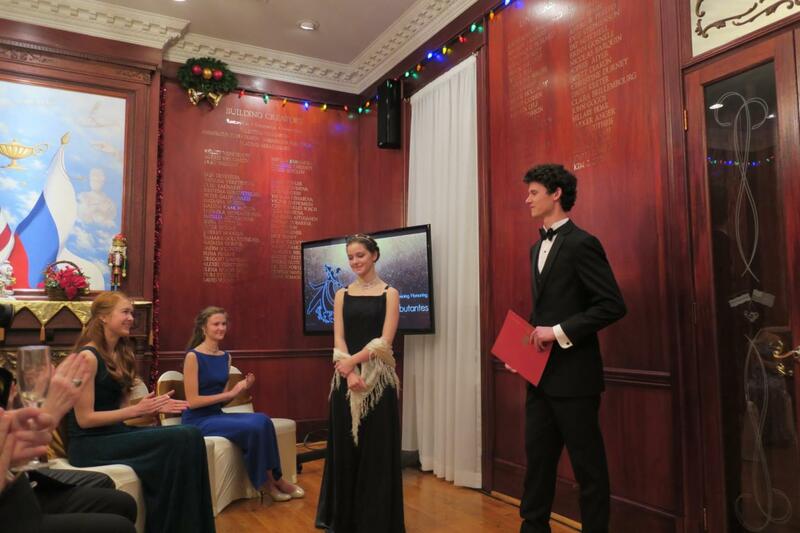 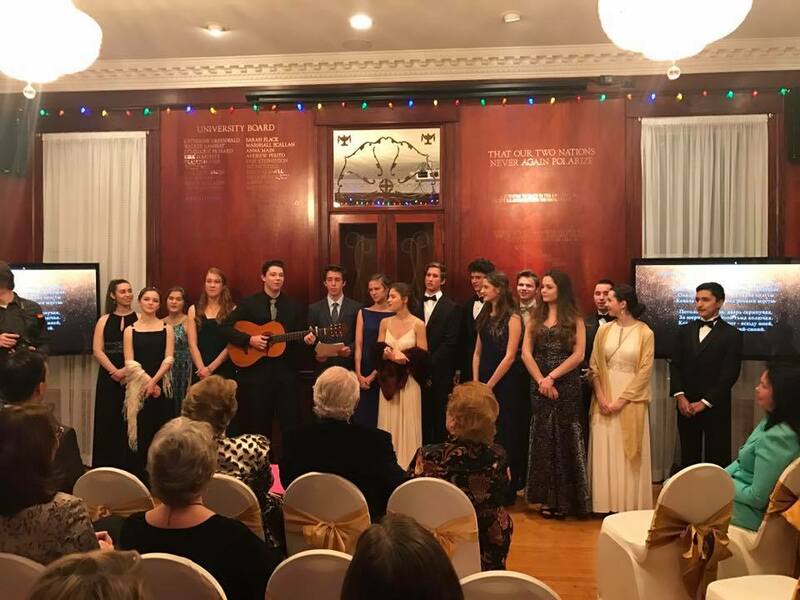 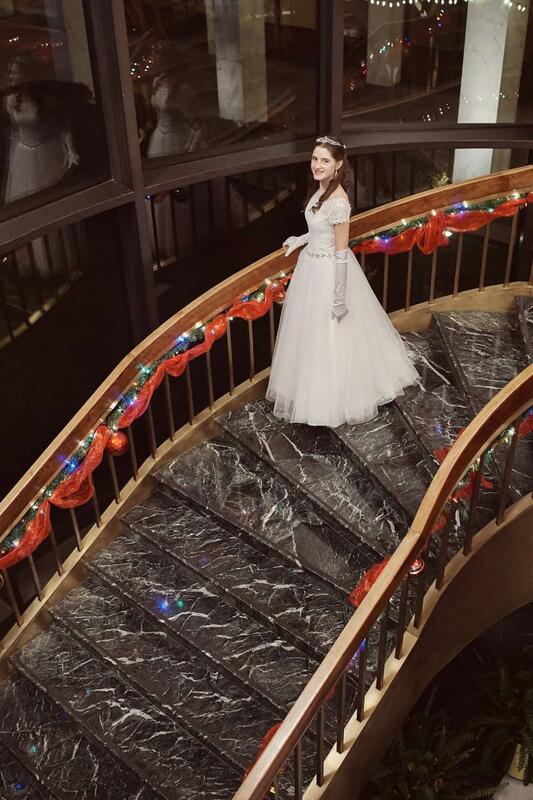 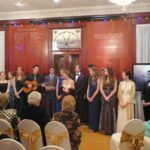 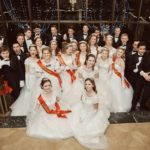 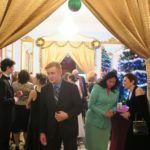 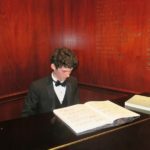 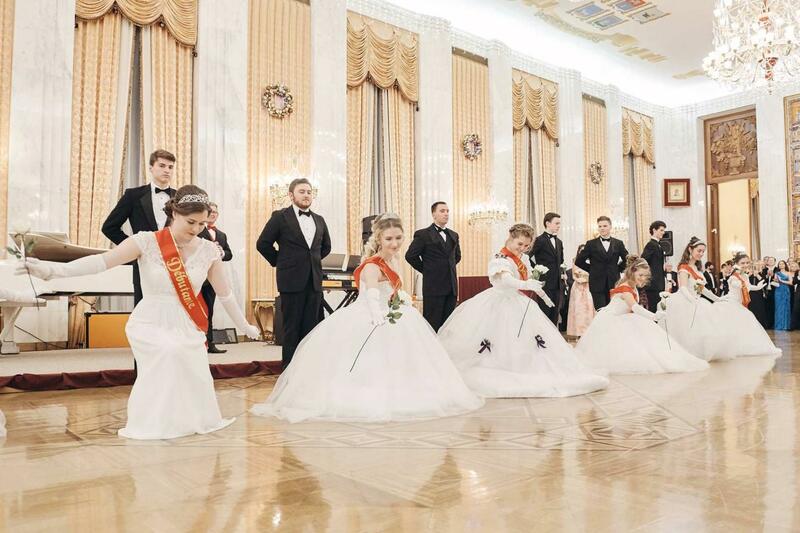 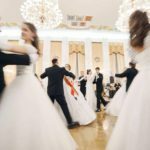 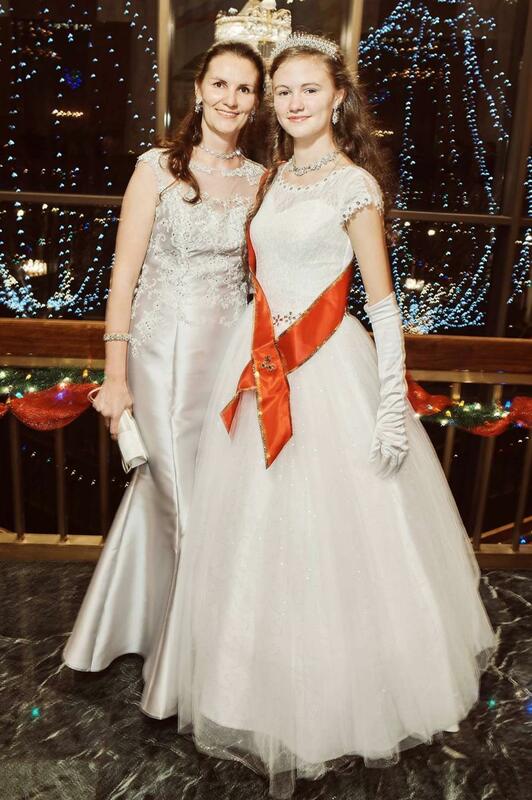 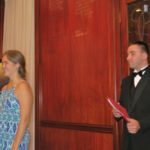 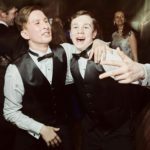 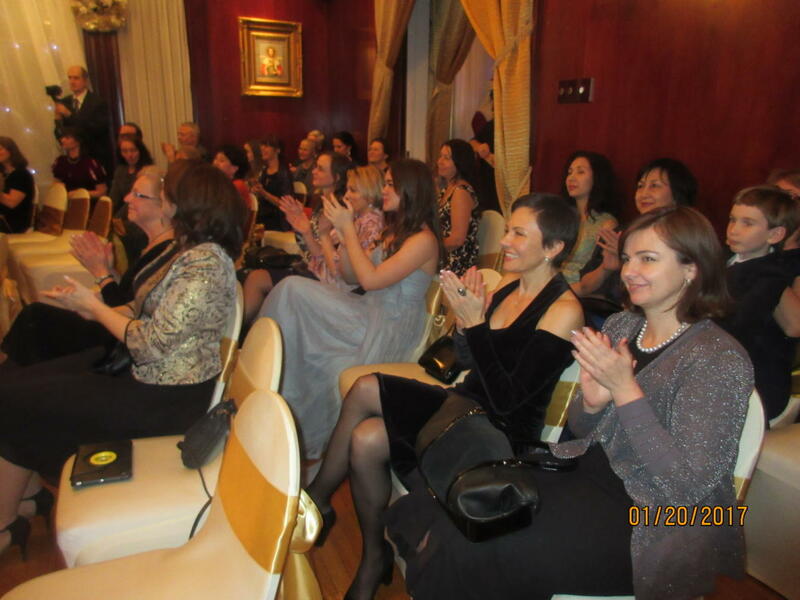 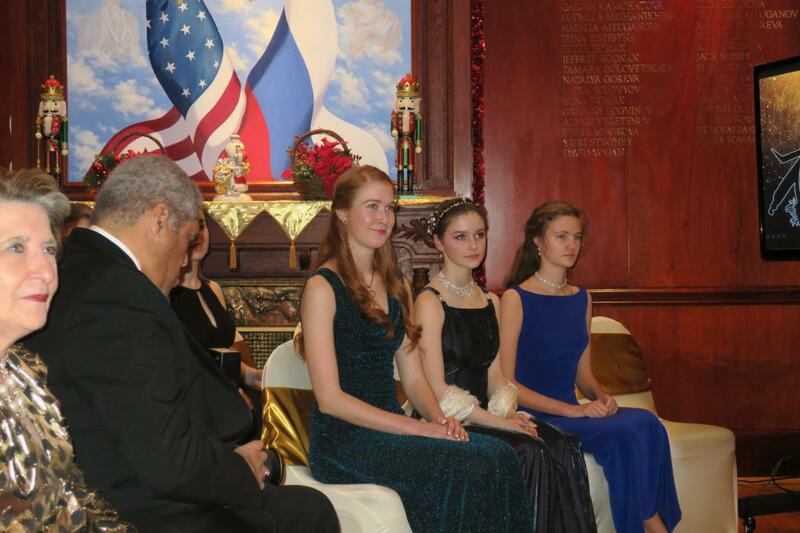 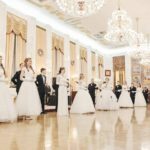 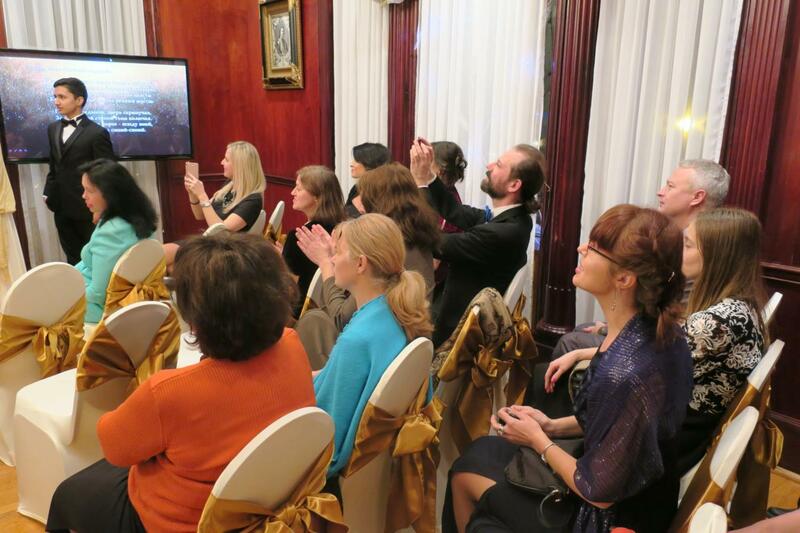 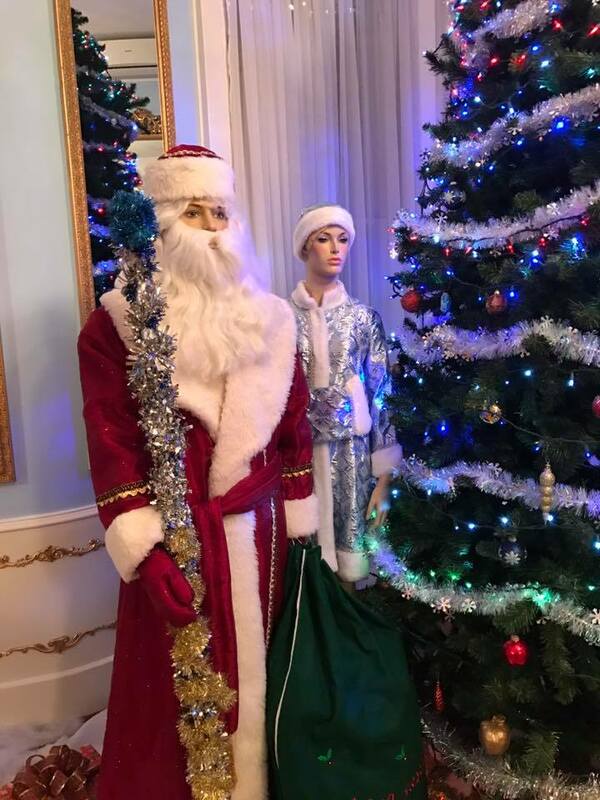 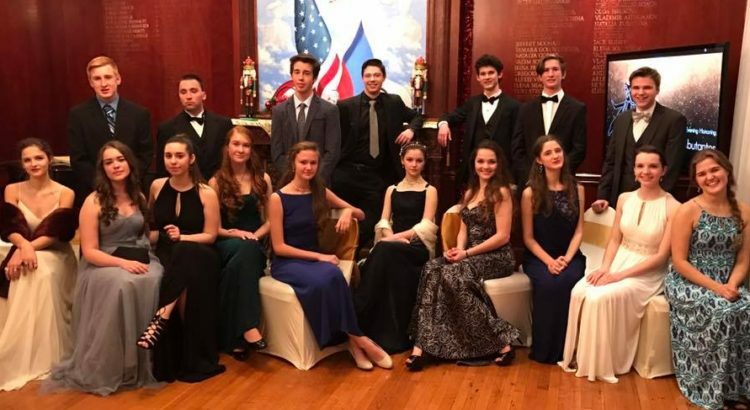 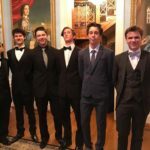 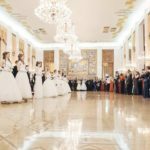 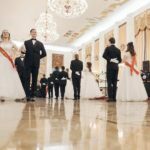 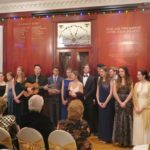 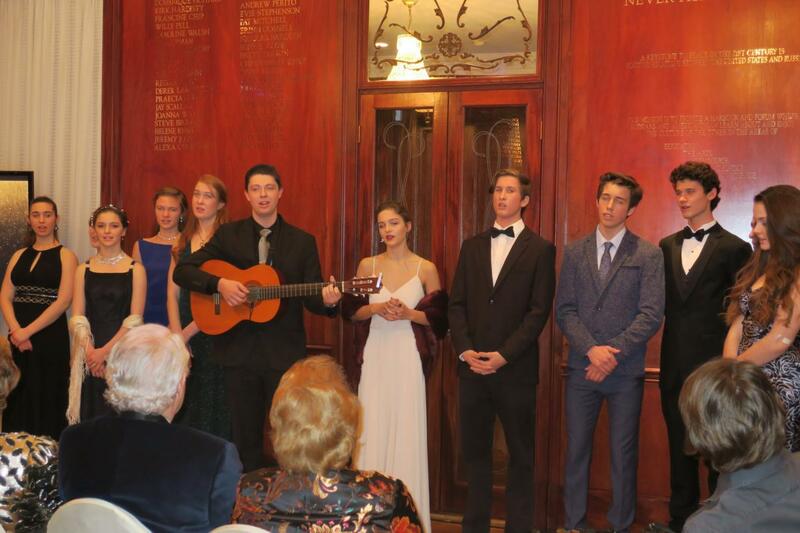 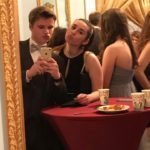 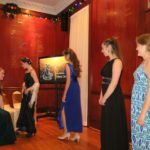 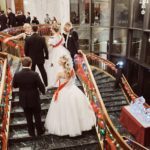 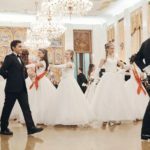 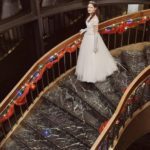 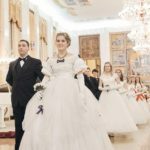 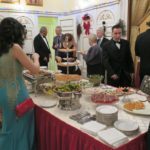 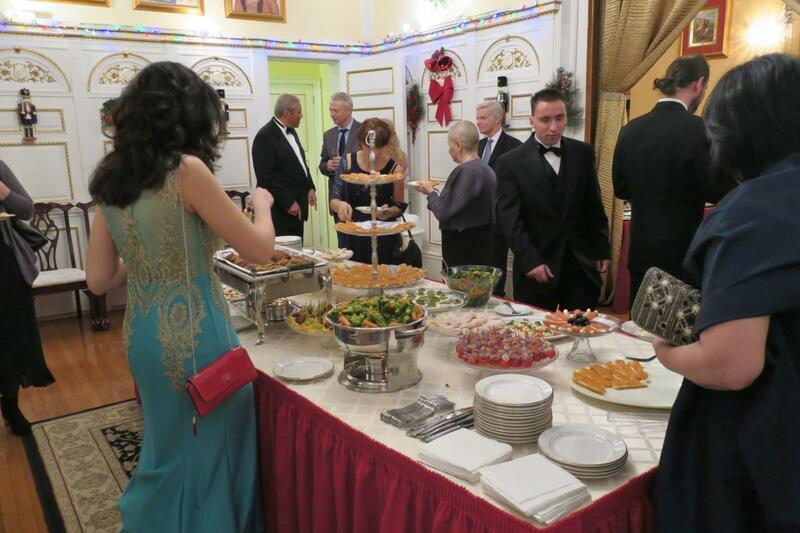 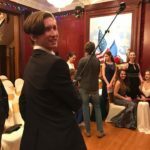 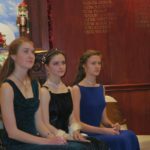 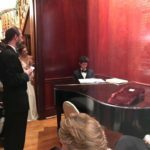 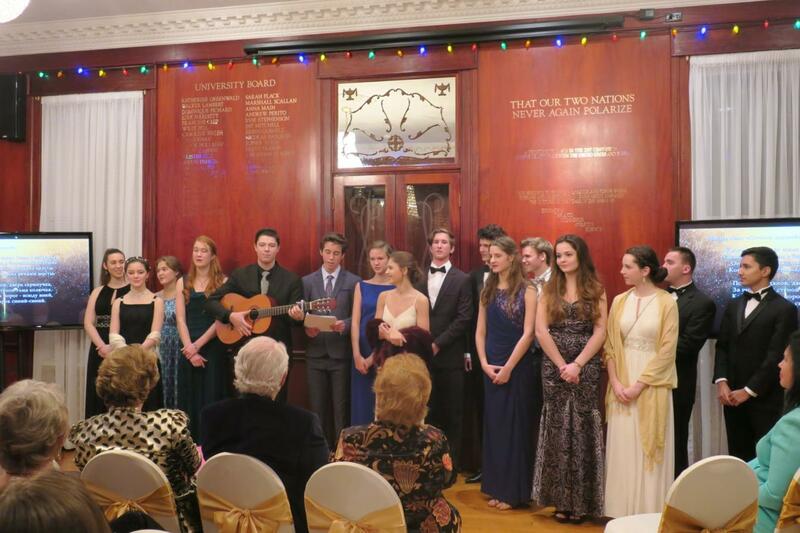 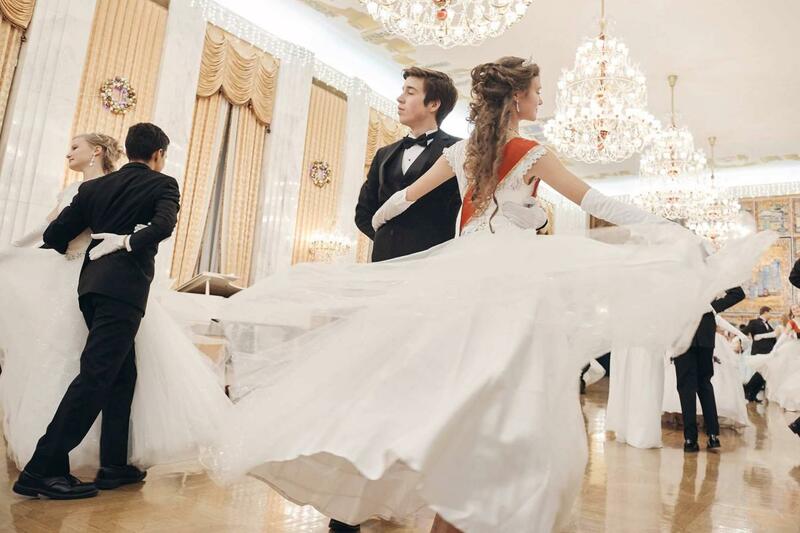 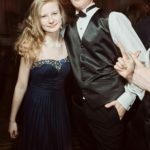 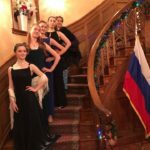 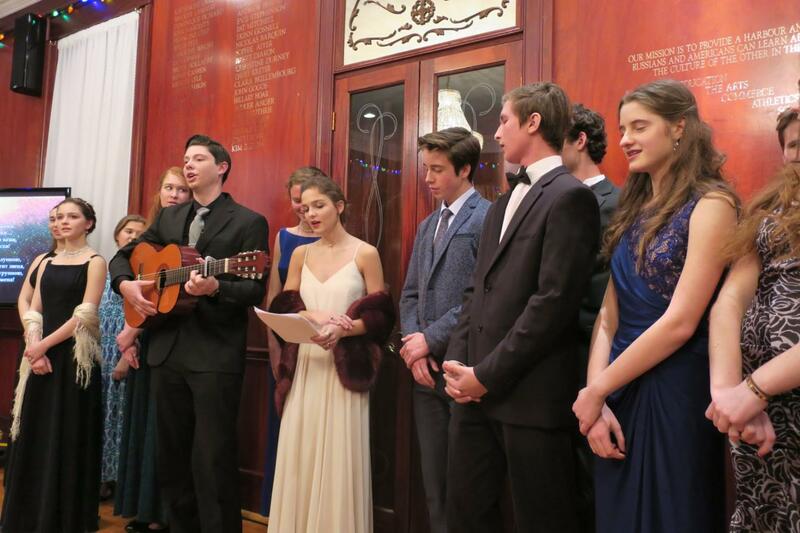 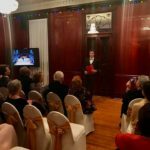 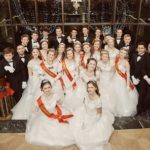 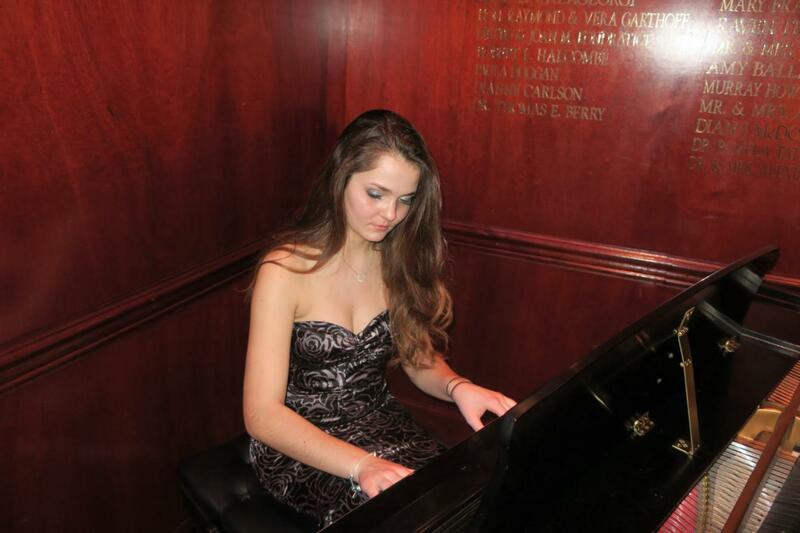 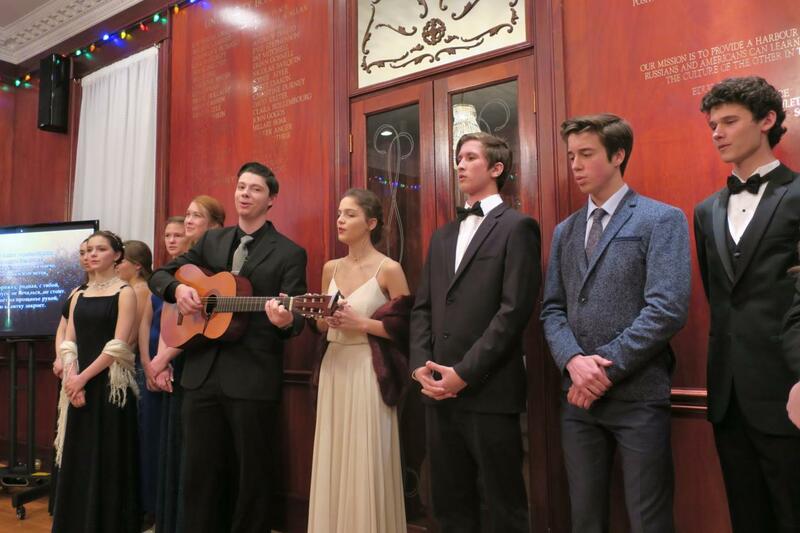 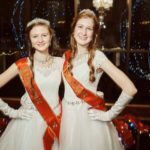 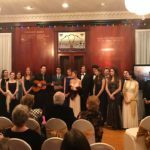 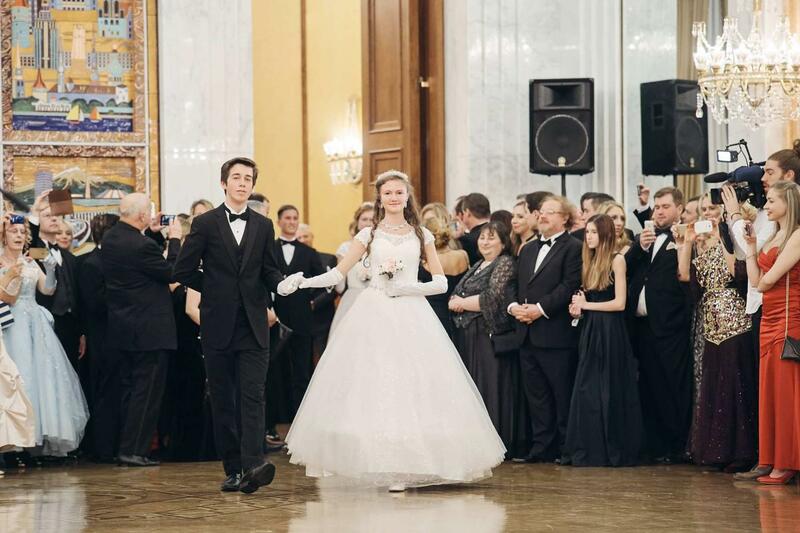 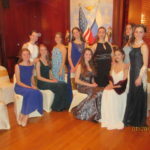 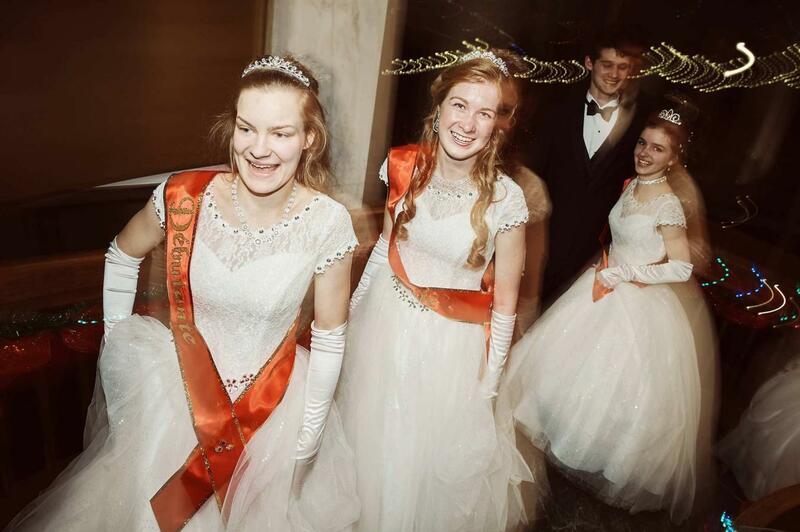 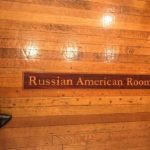 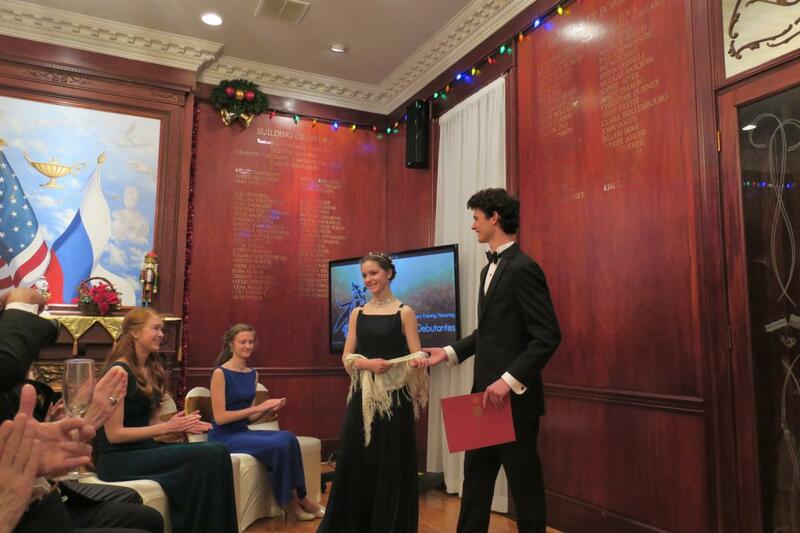 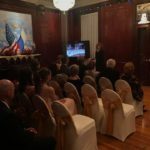 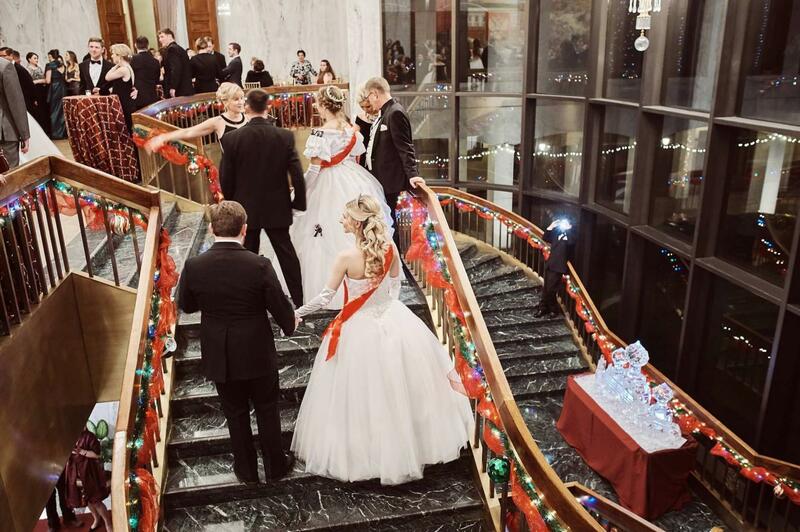 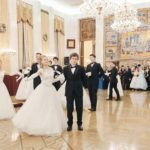 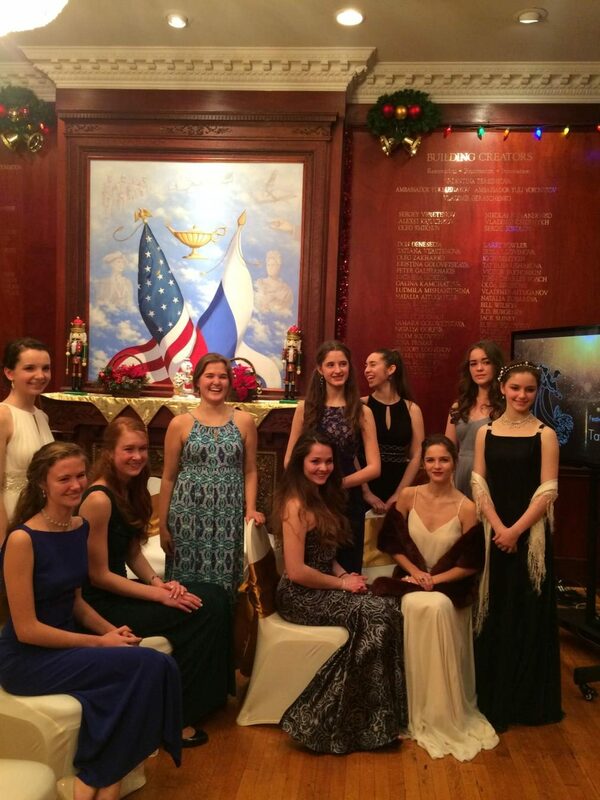 The very first presentation ever of Russian debutantes in Washington, D.C. took place yesterday (January 19, 2017) evening at the Russian Cultural Center. 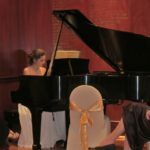 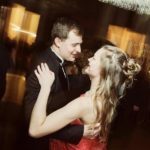 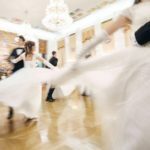 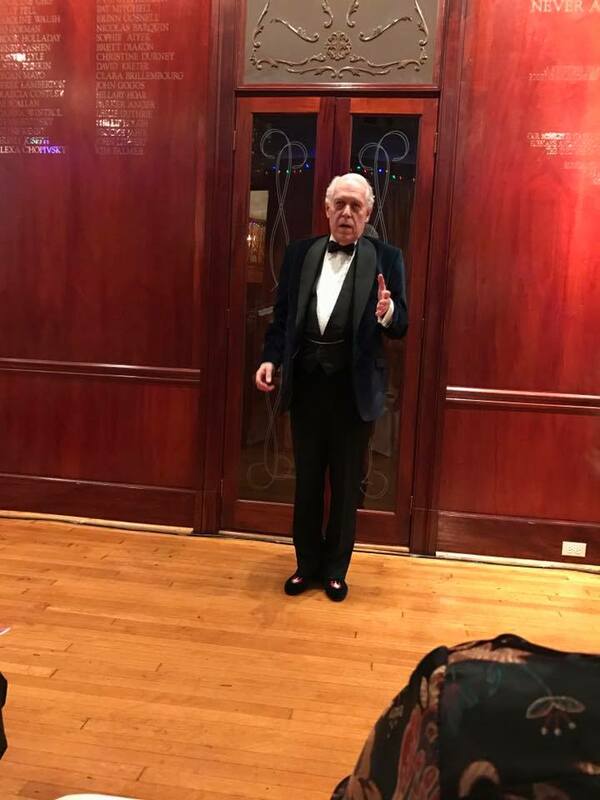 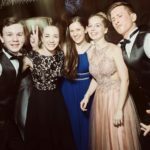 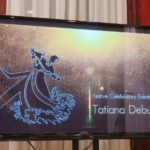 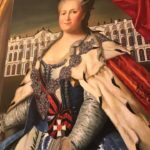 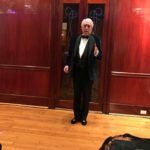 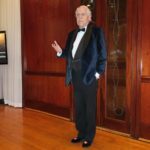 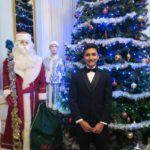 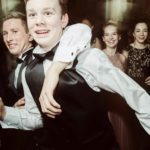 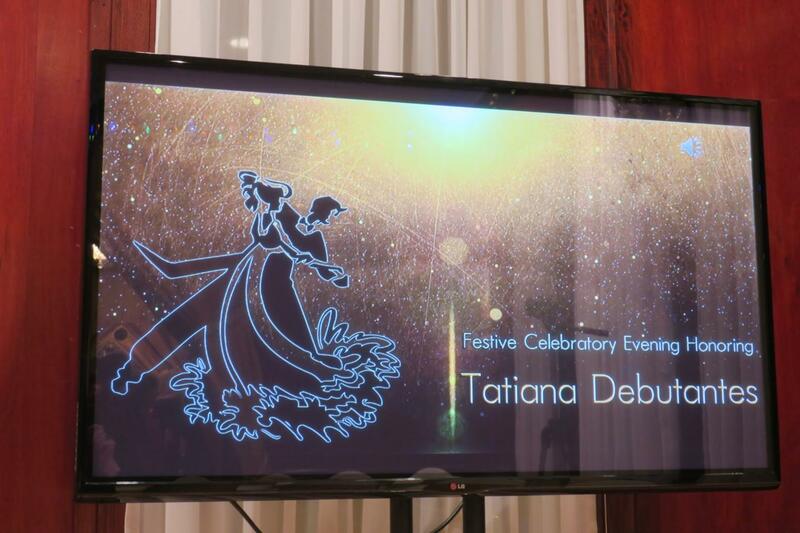 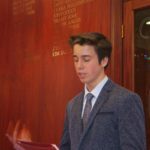 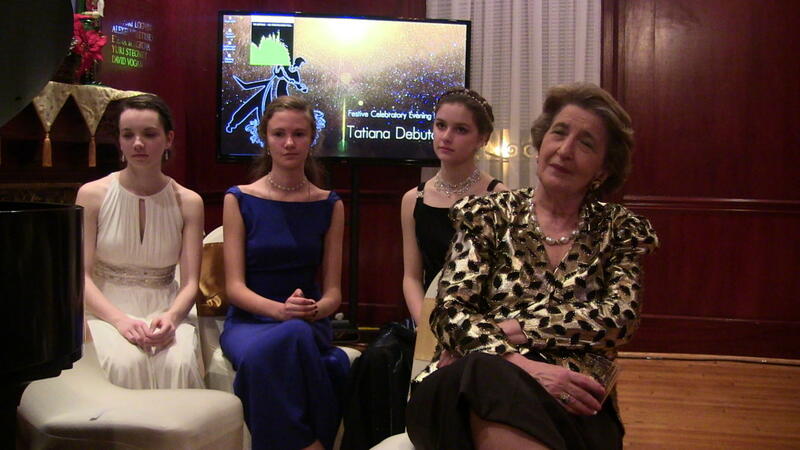 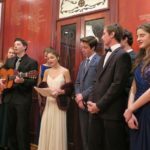 This great initiative associated with the upcoming Tatiana Ball was introduced and organized by Xenia Woyevodsky, Katia Kariman, and Natalia Sammons. 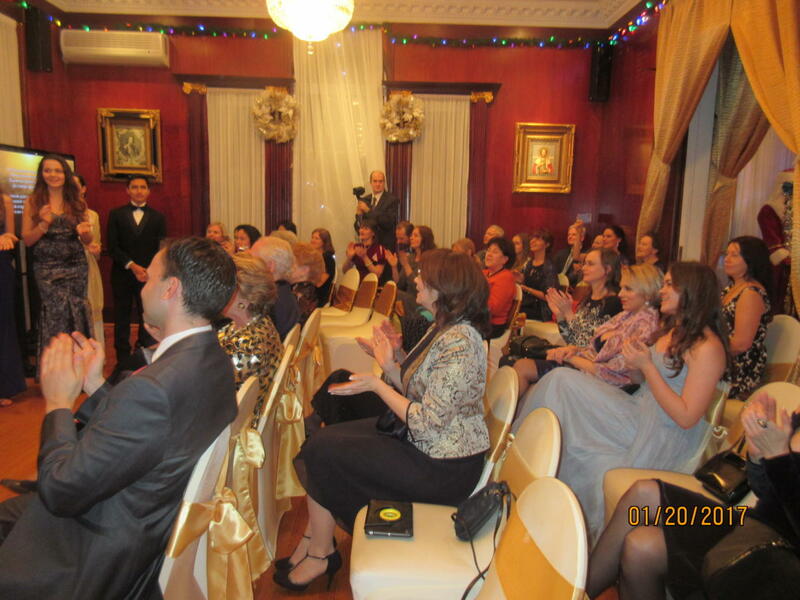 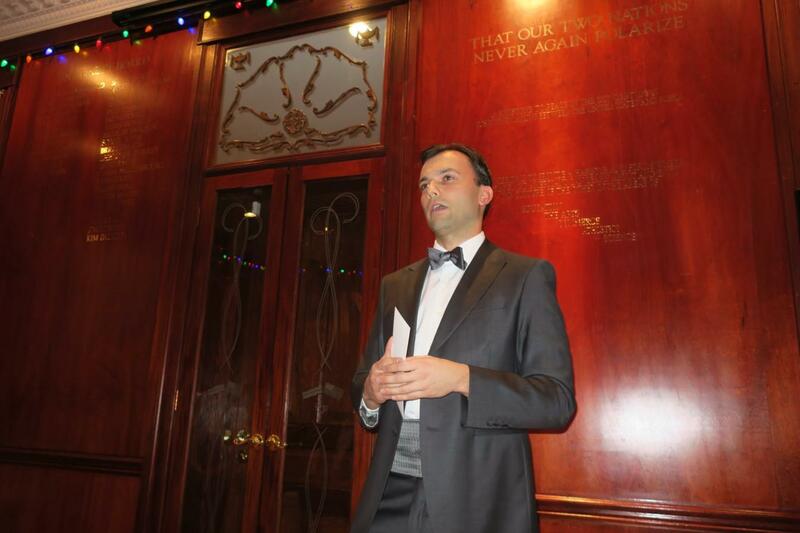 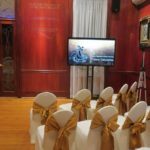 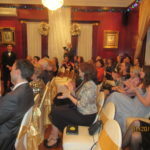 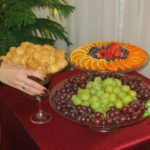 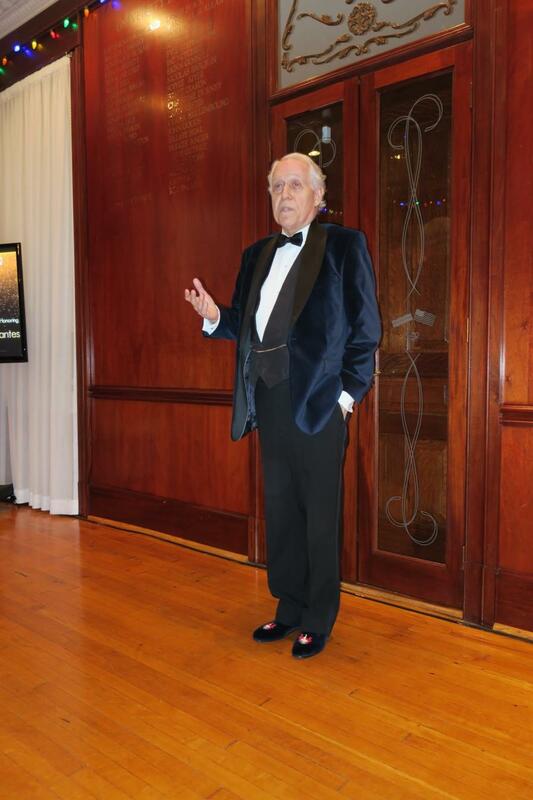 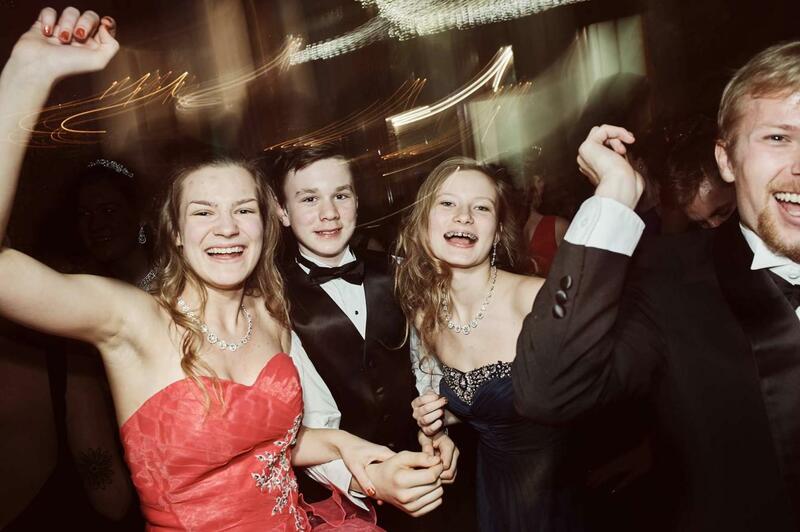 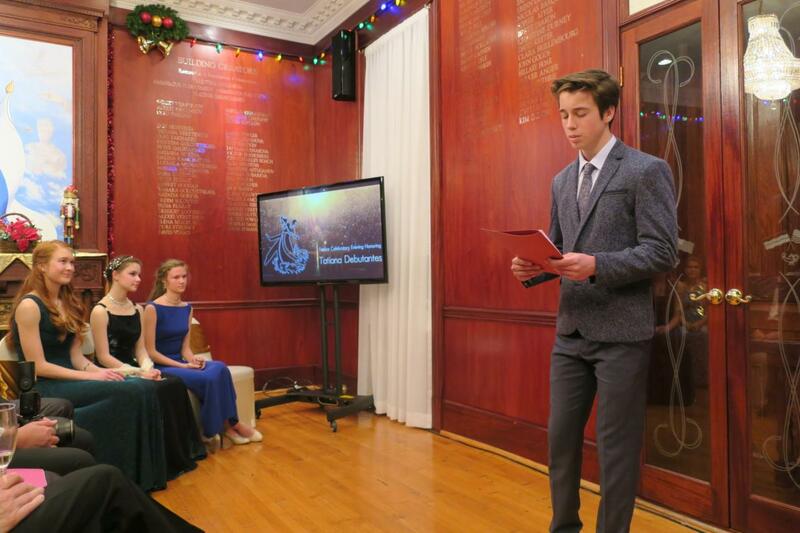 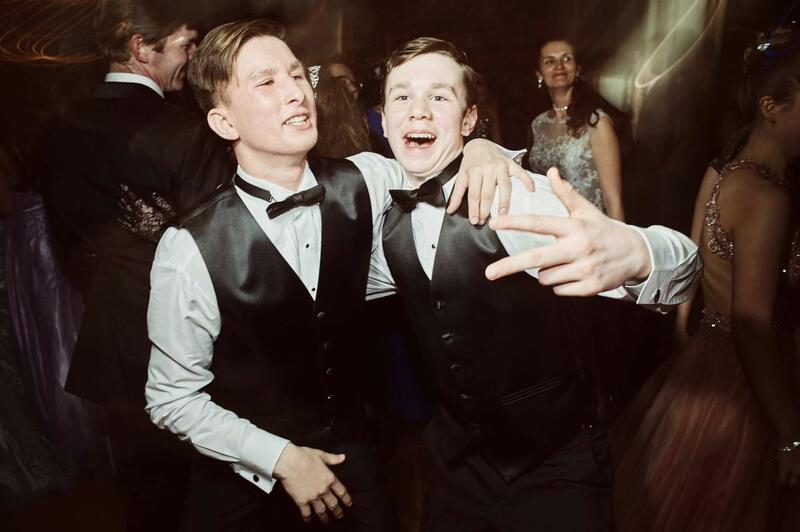 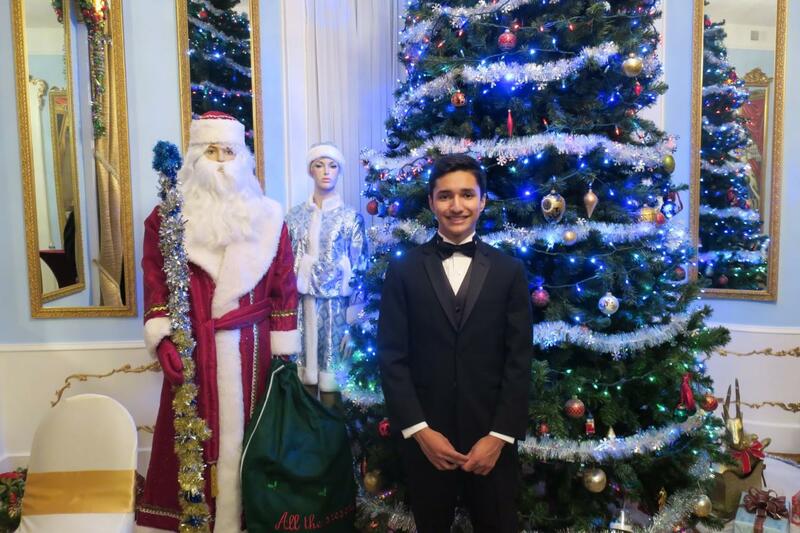 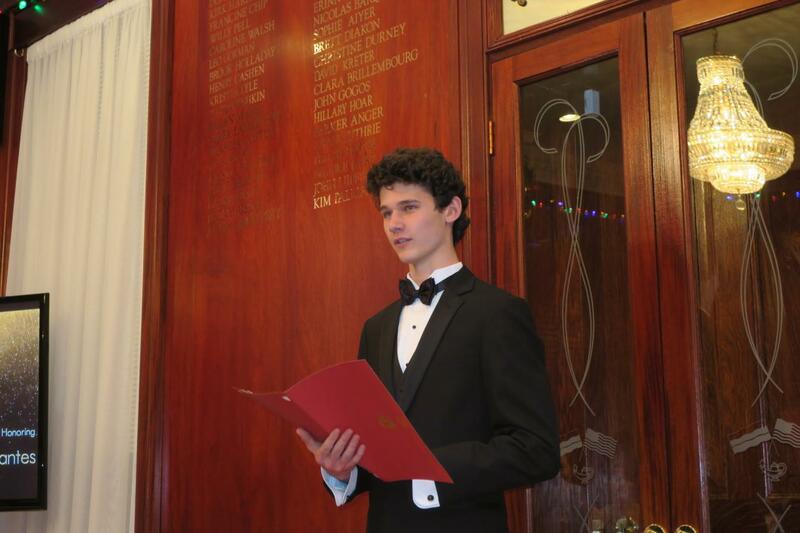 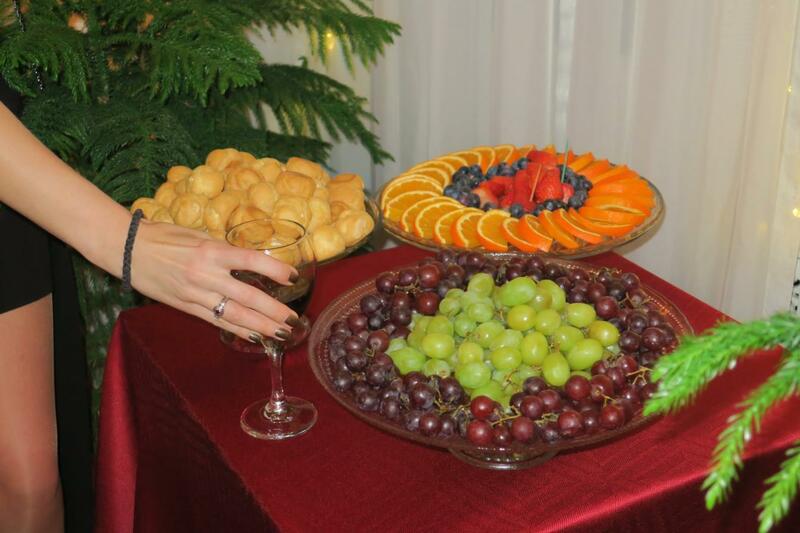 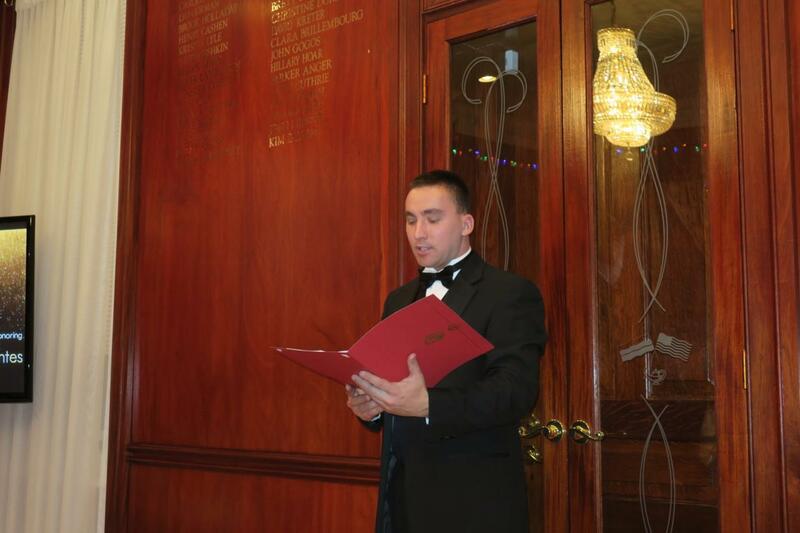 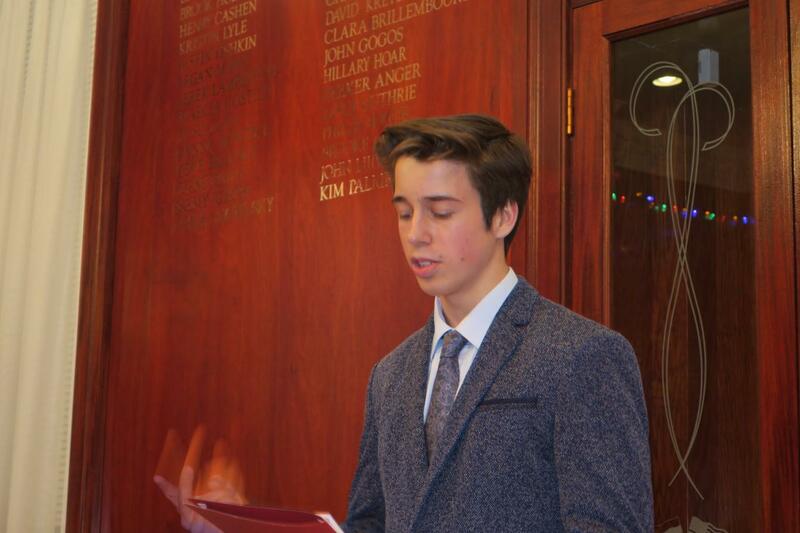 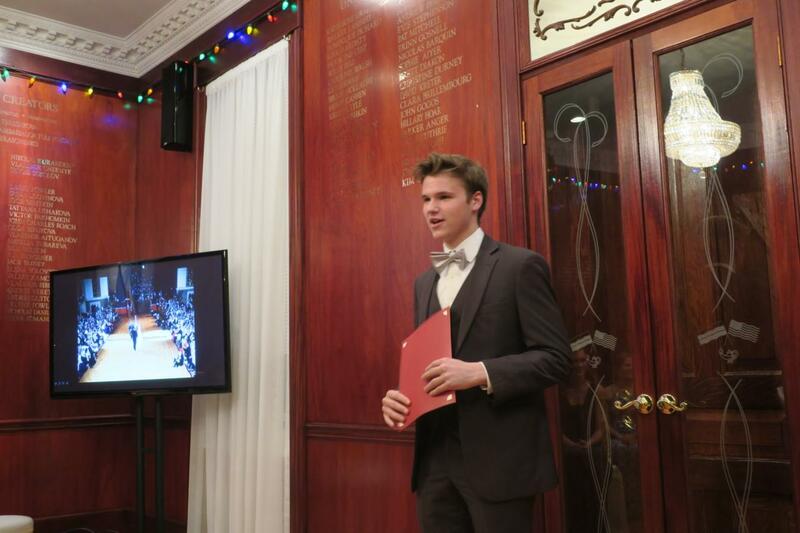 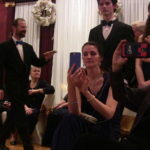 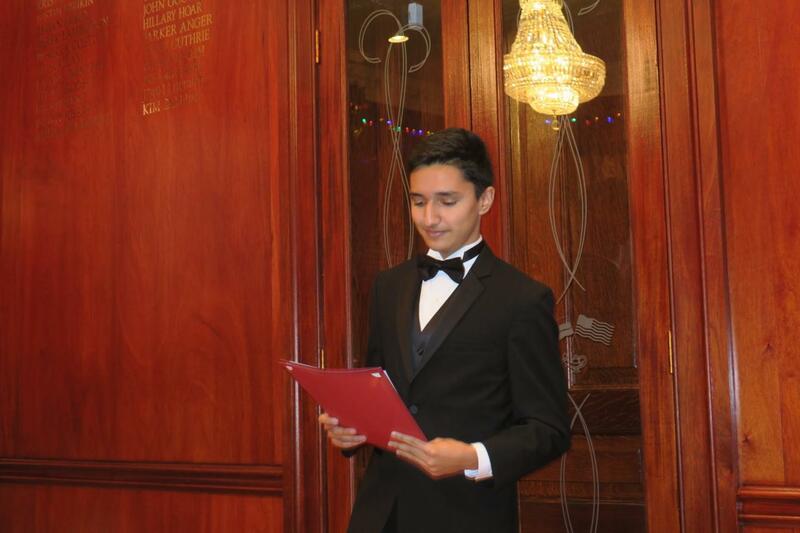 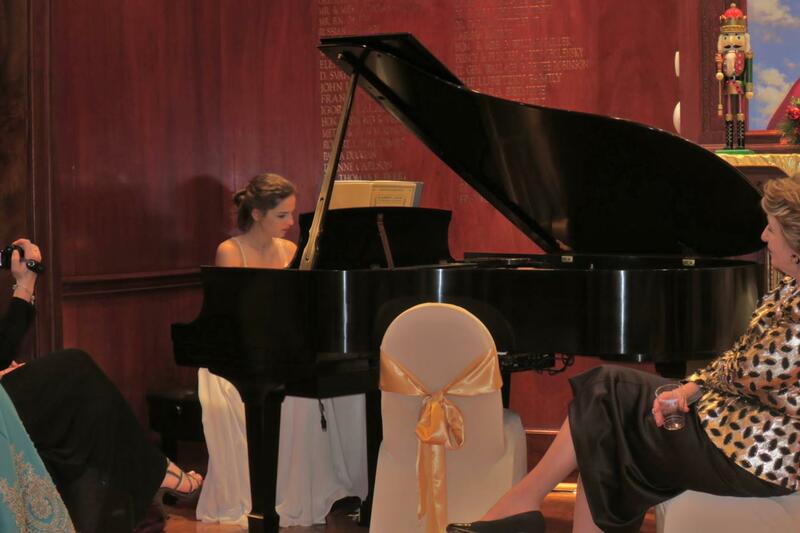 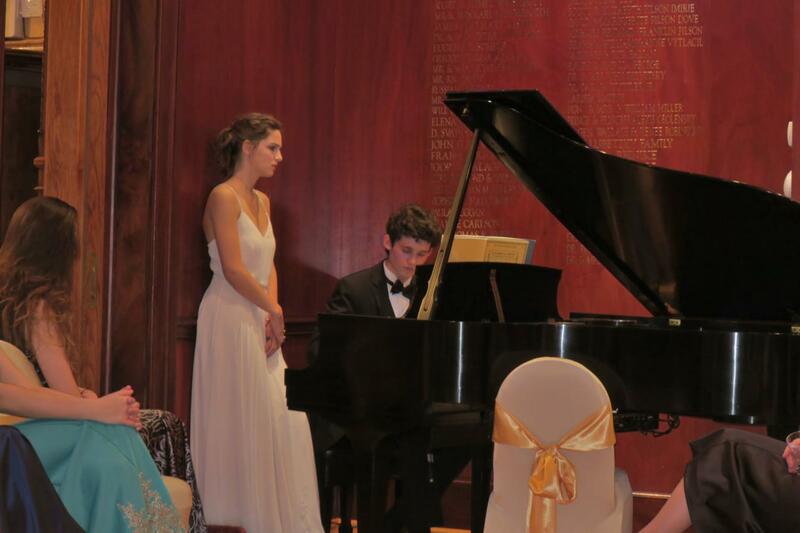 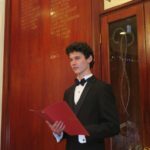 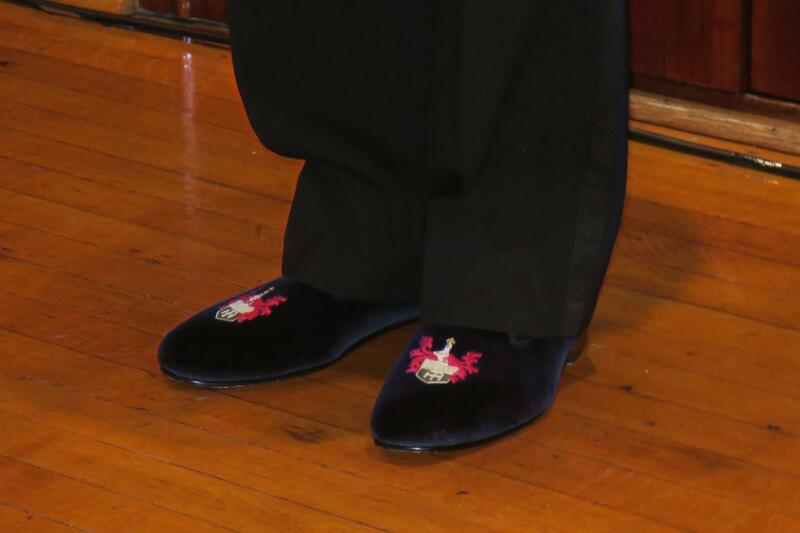 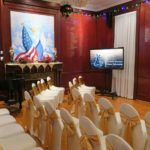 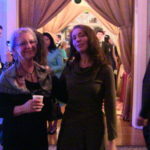 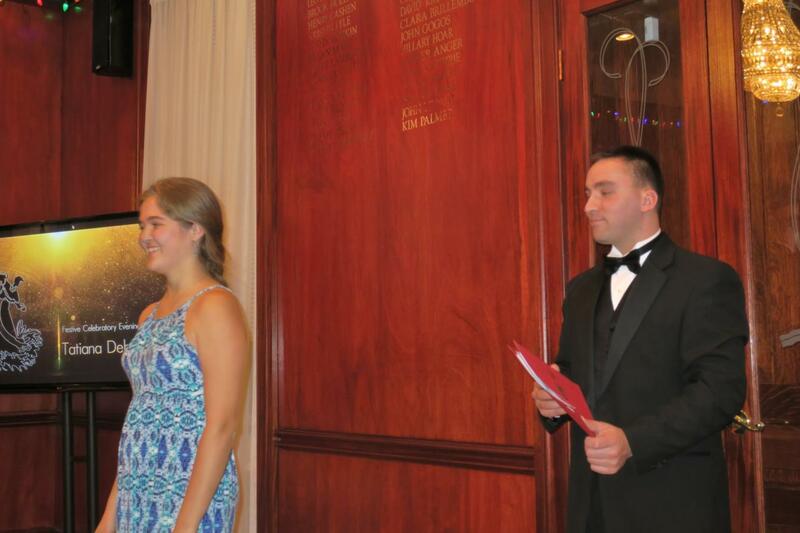 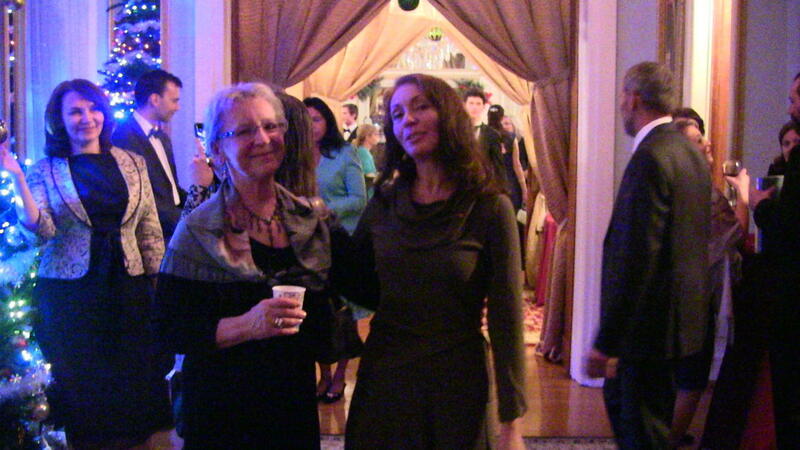 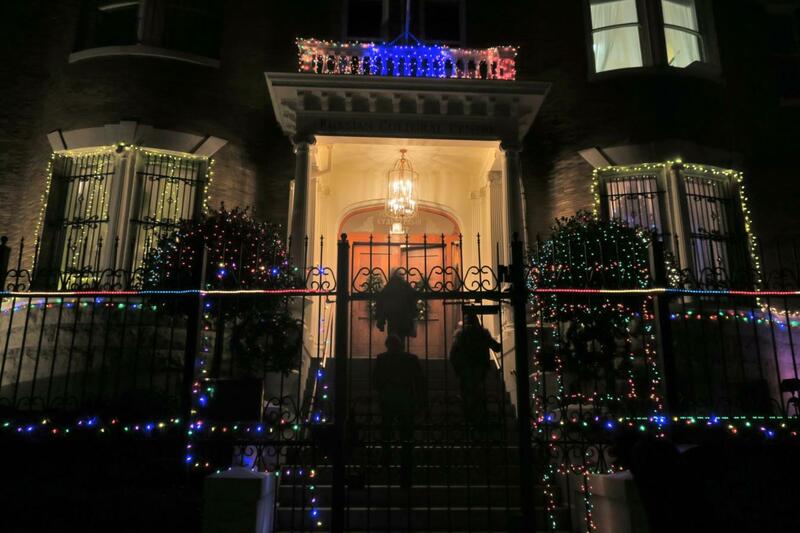 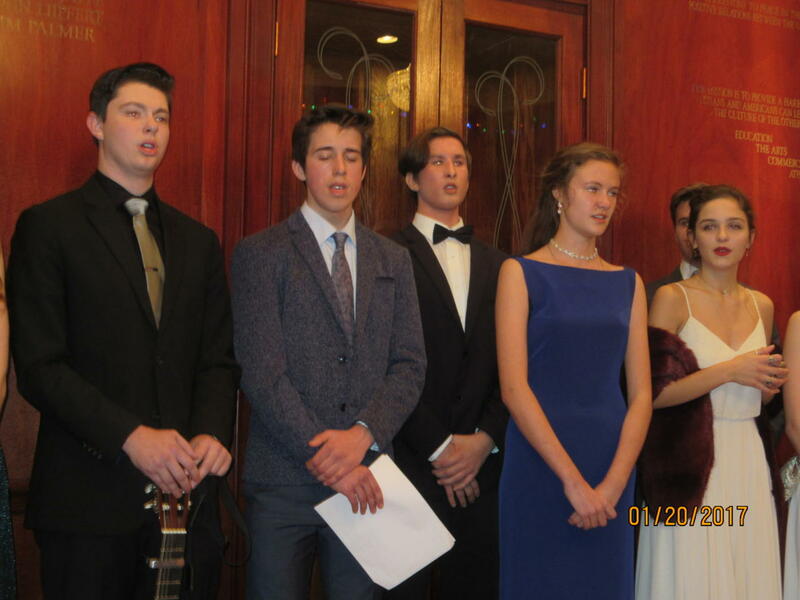 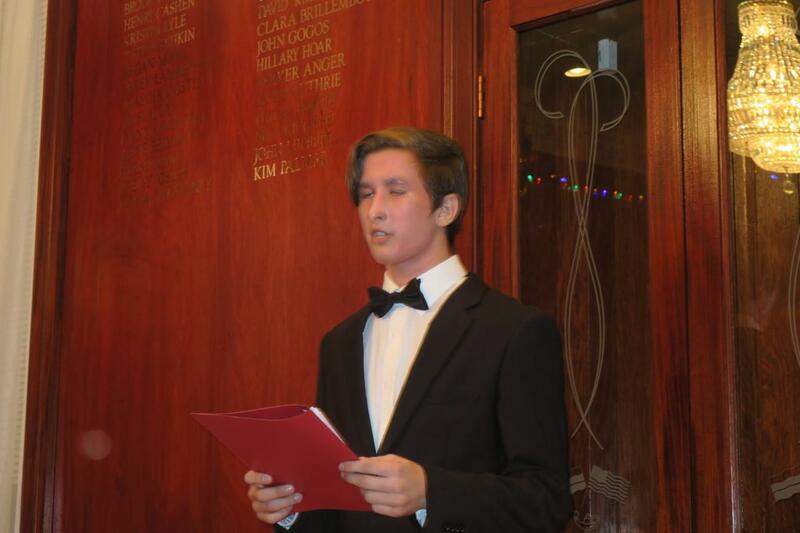 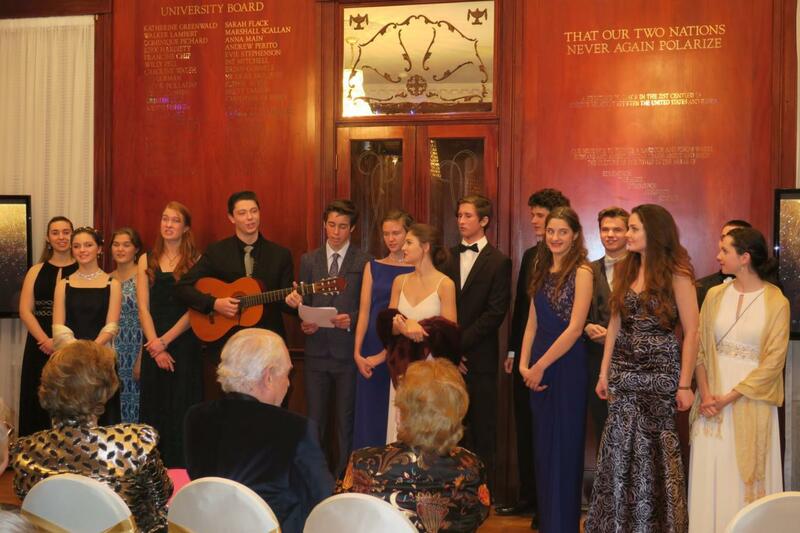 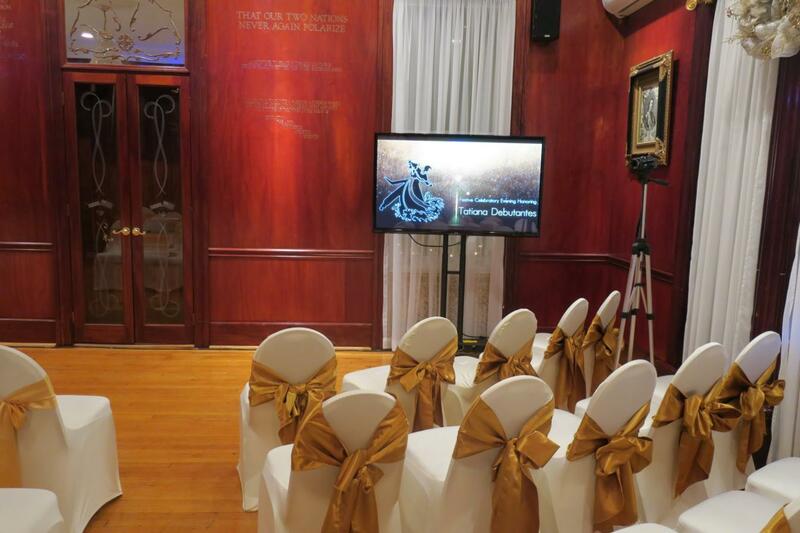 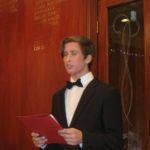 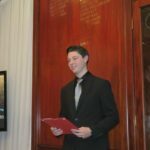 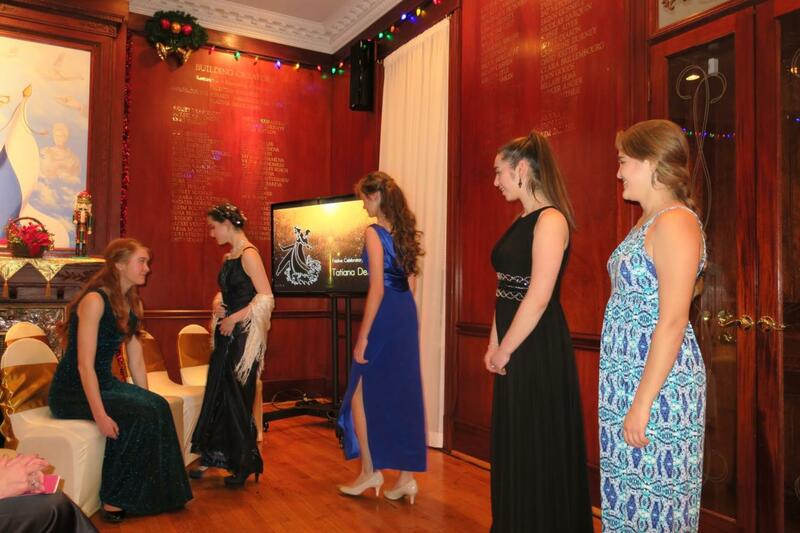 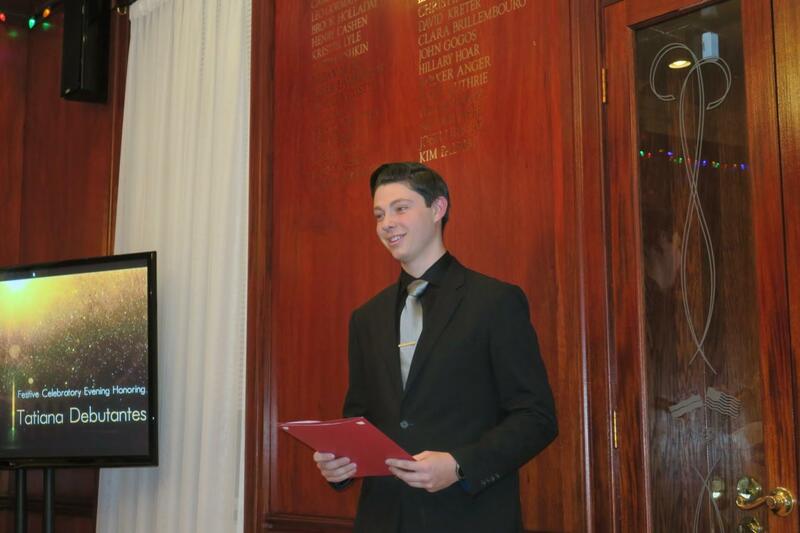 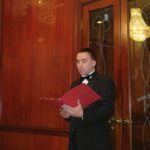 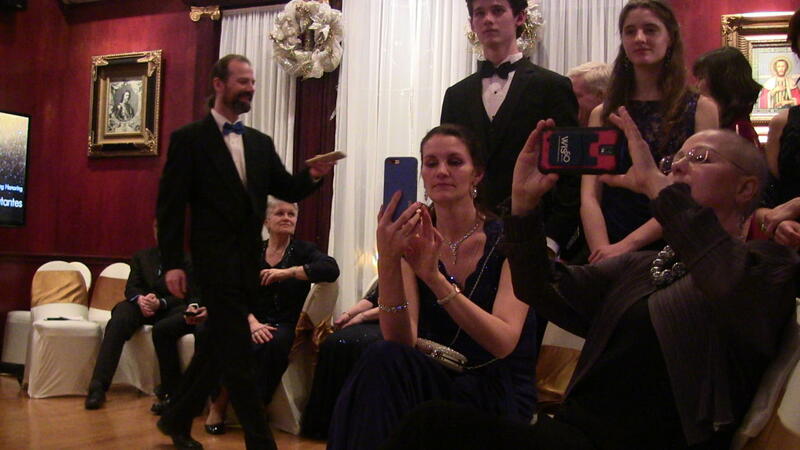 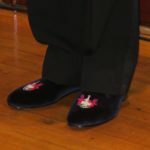 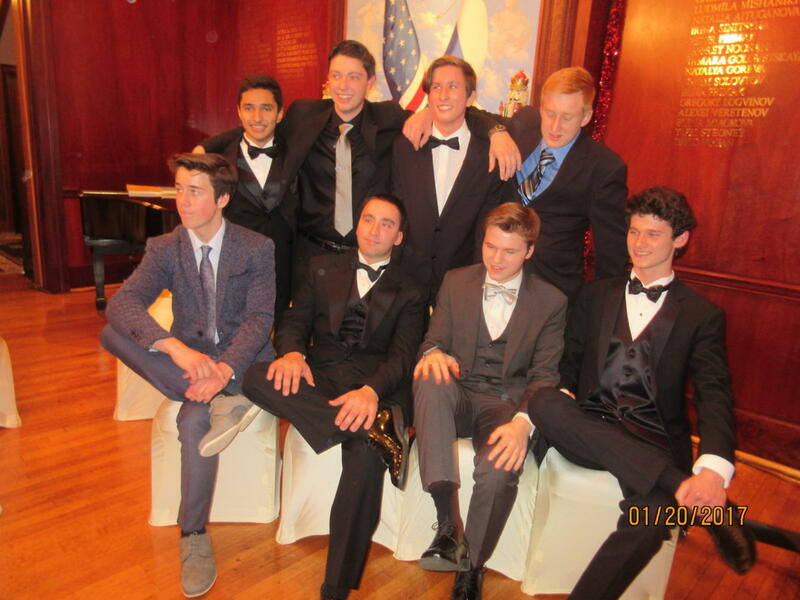 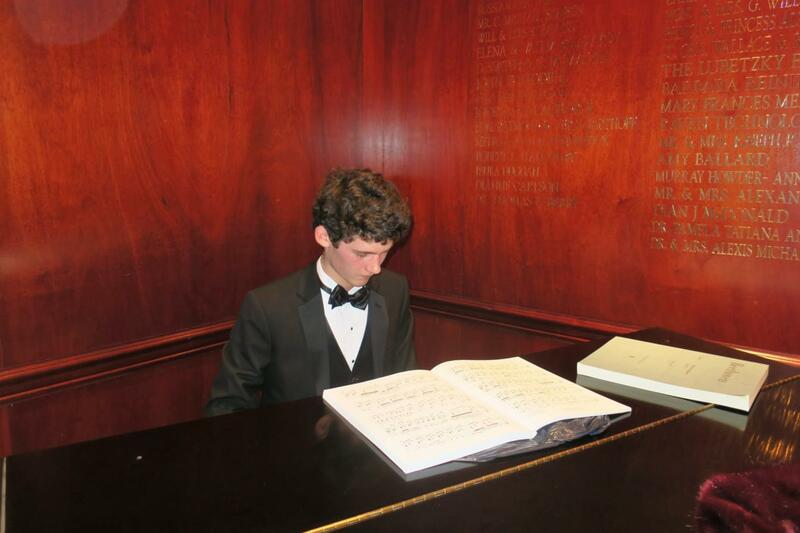 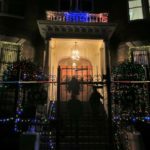 This historic event was conducted in a warm atmosphere, creating an impression both ceremonial and celebratory. 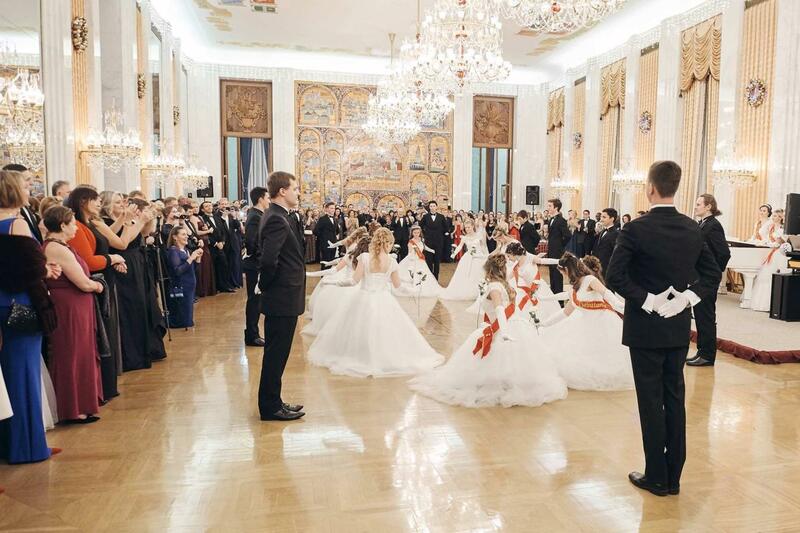 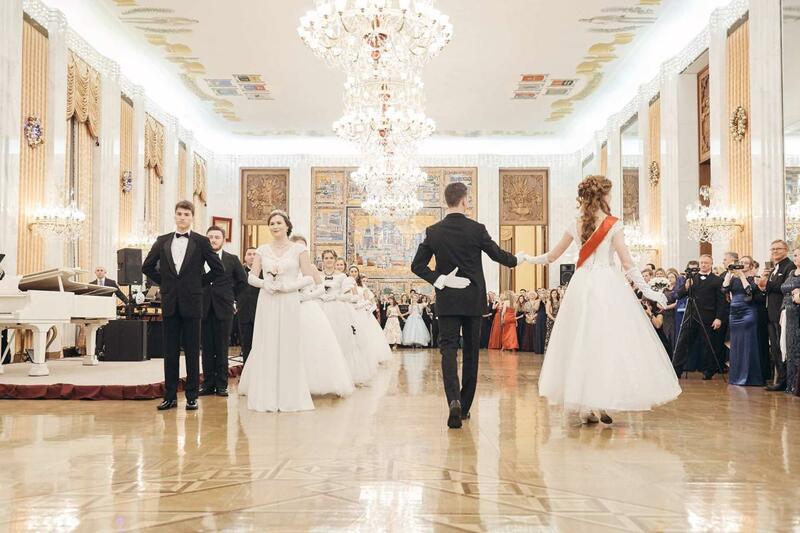 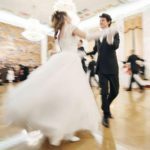 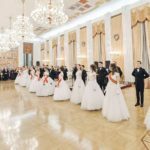 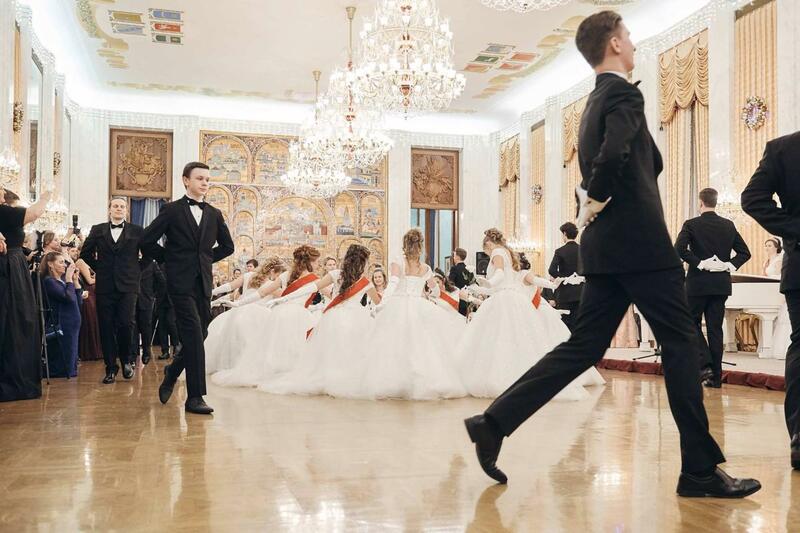 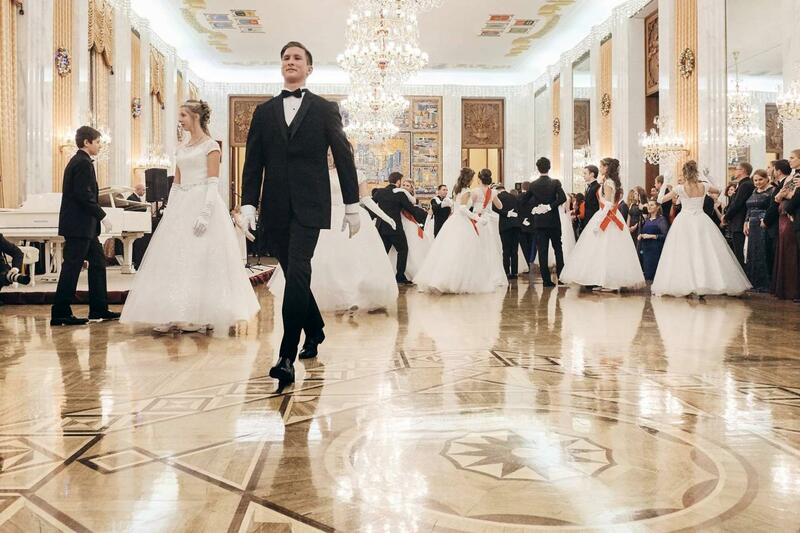 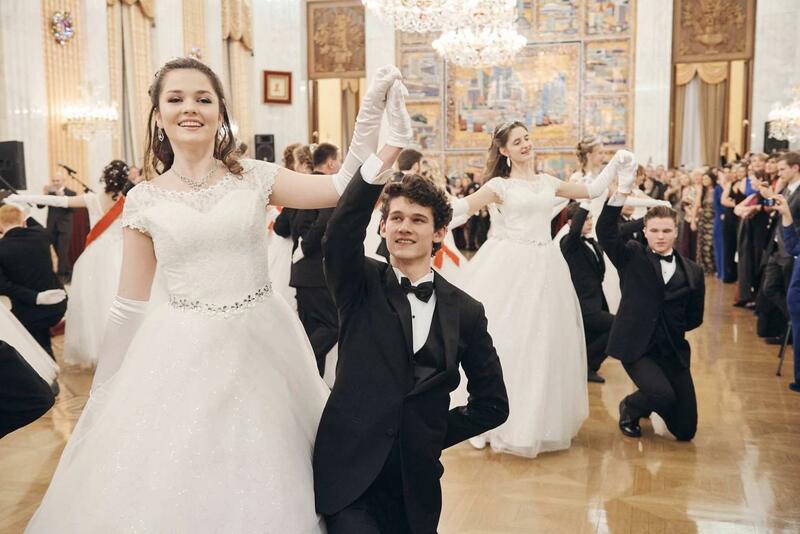 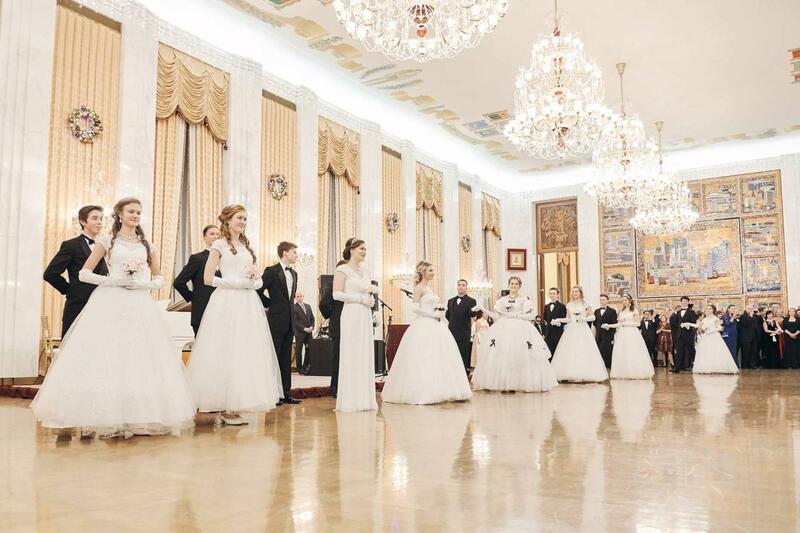 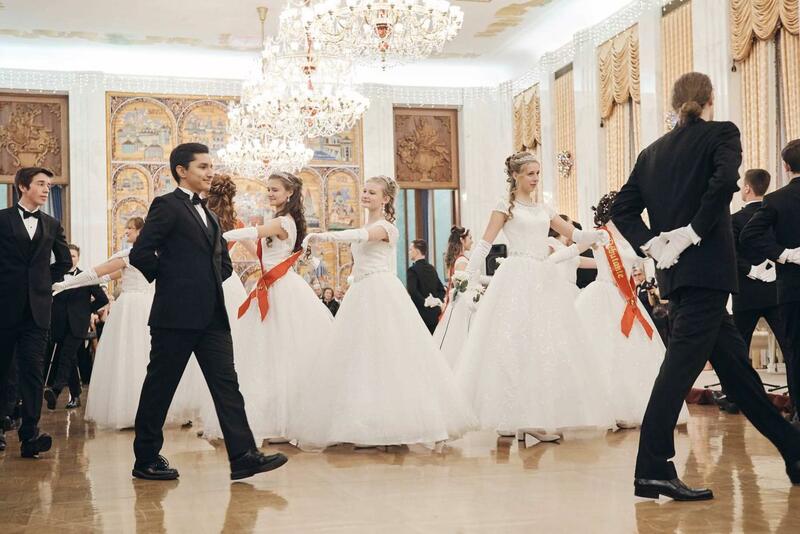 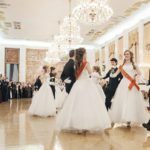 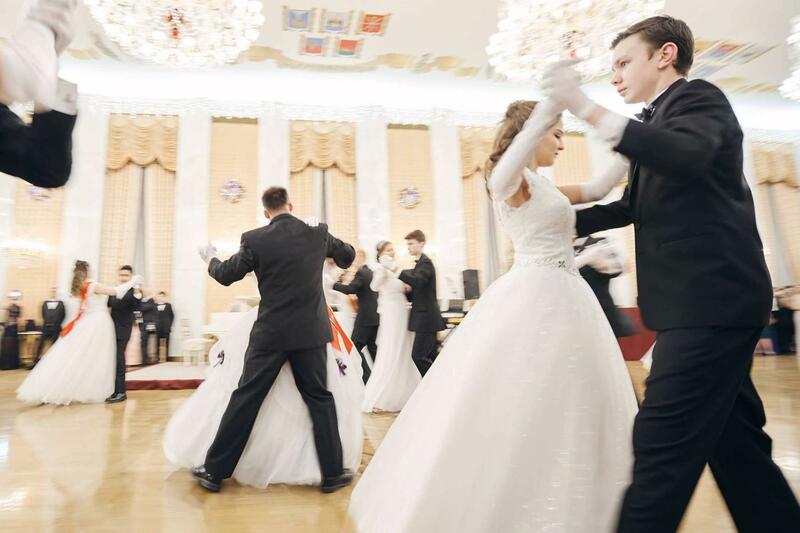 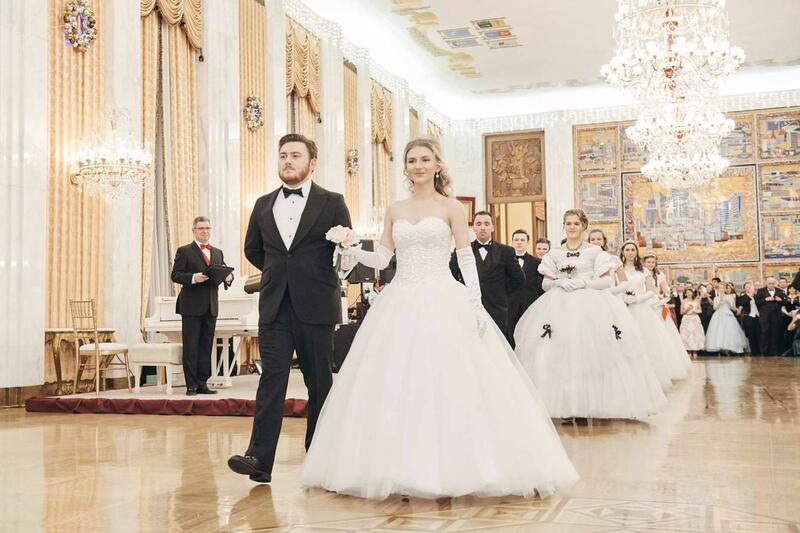 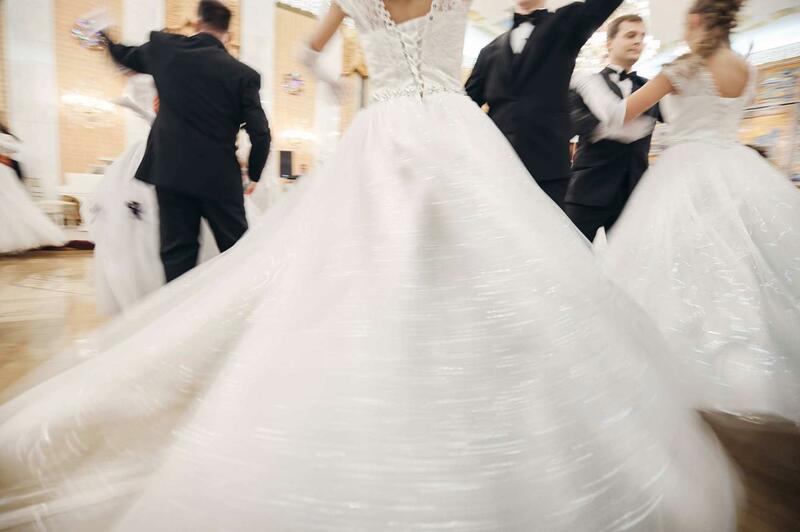 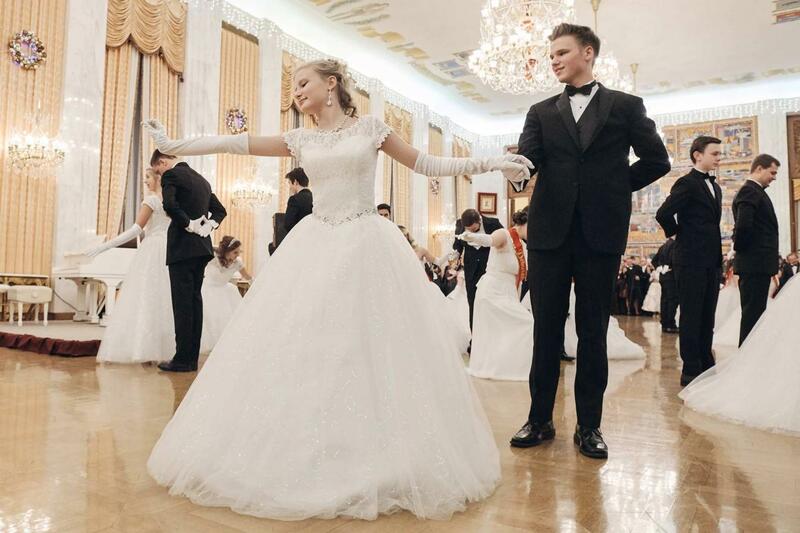 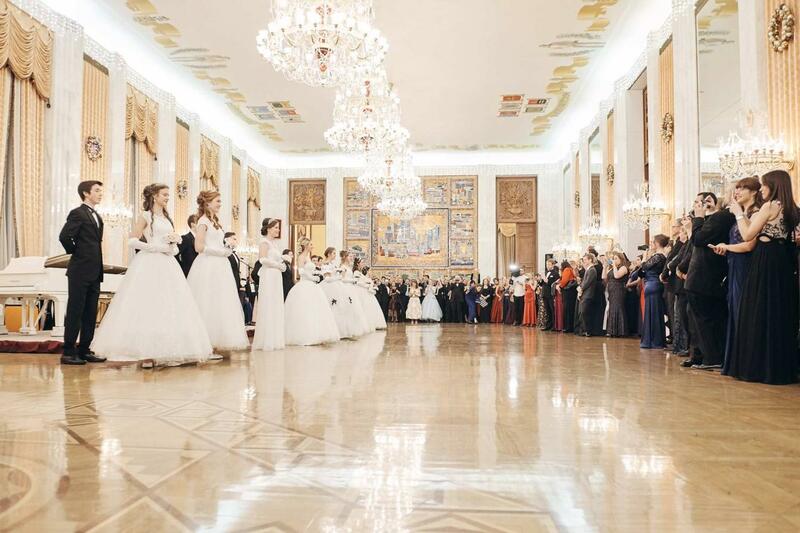 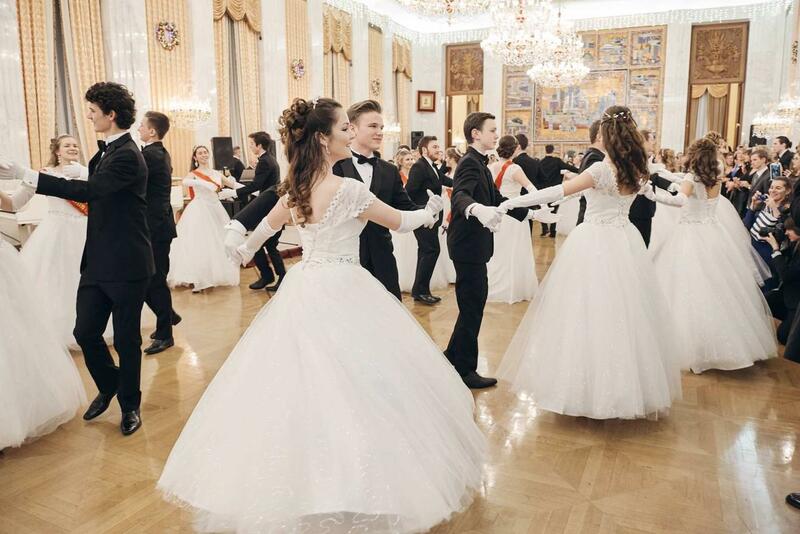 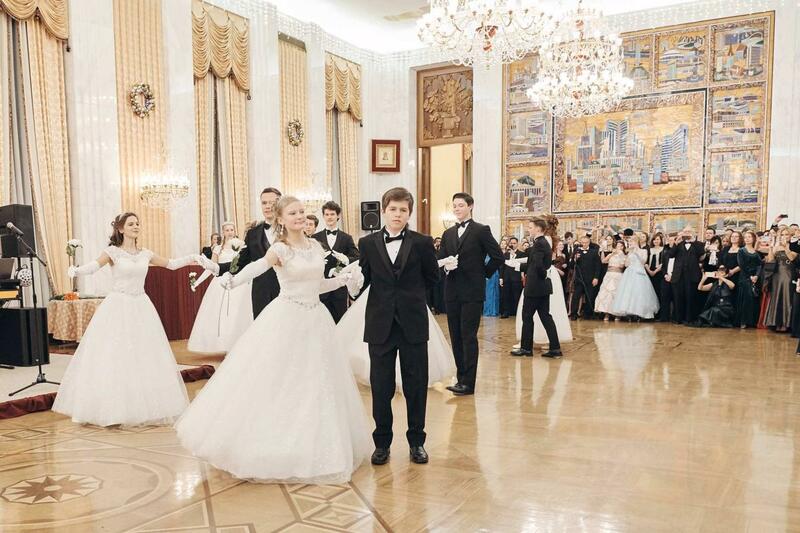 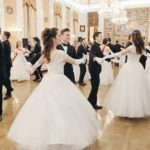 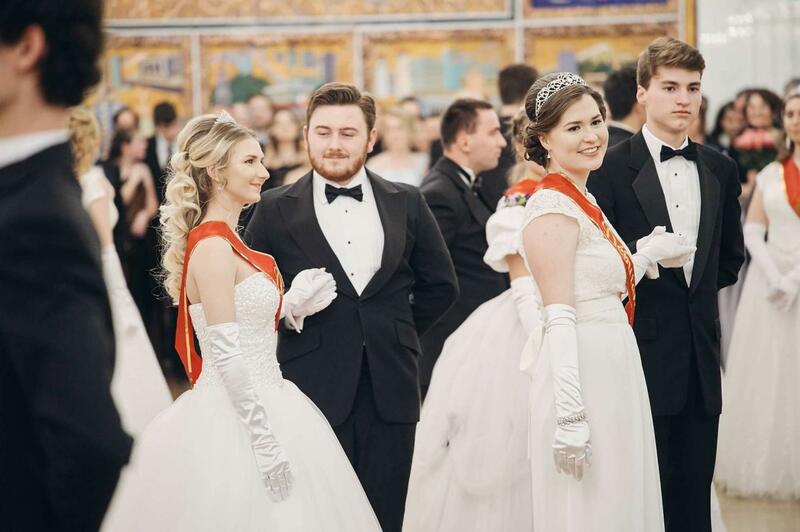 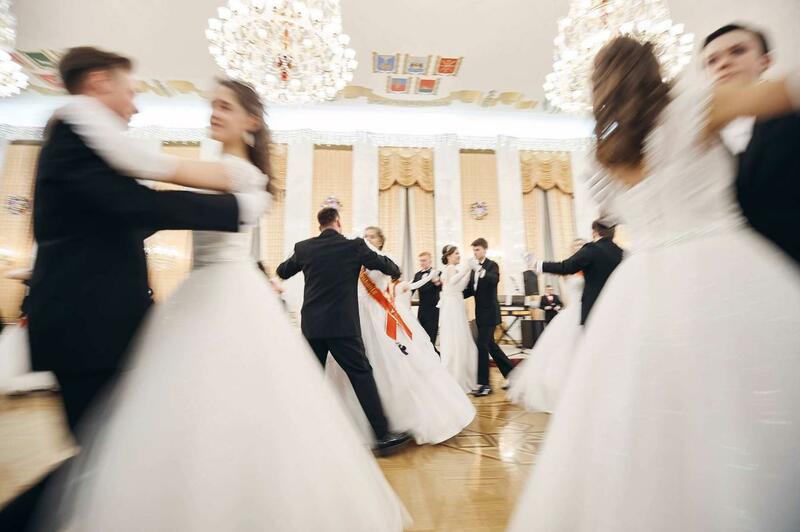 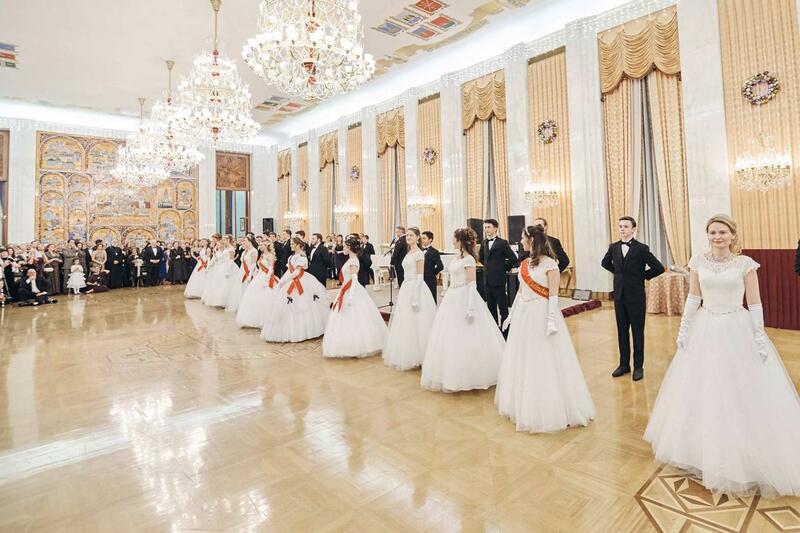 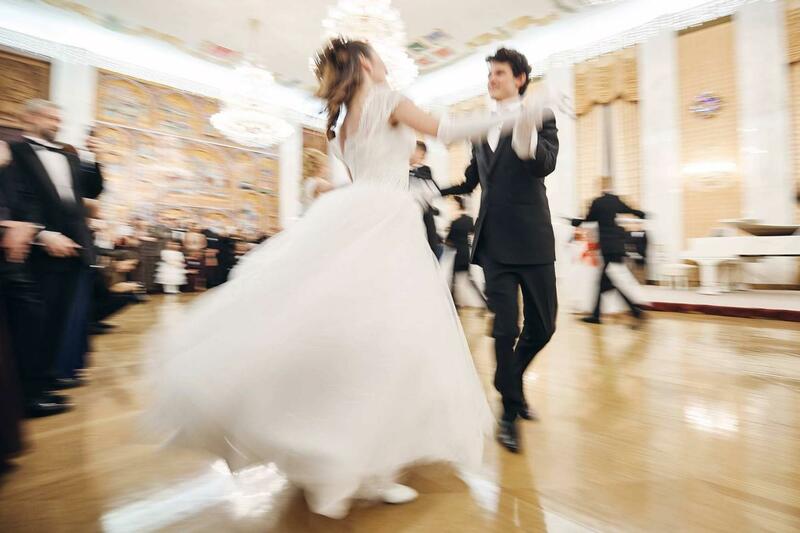 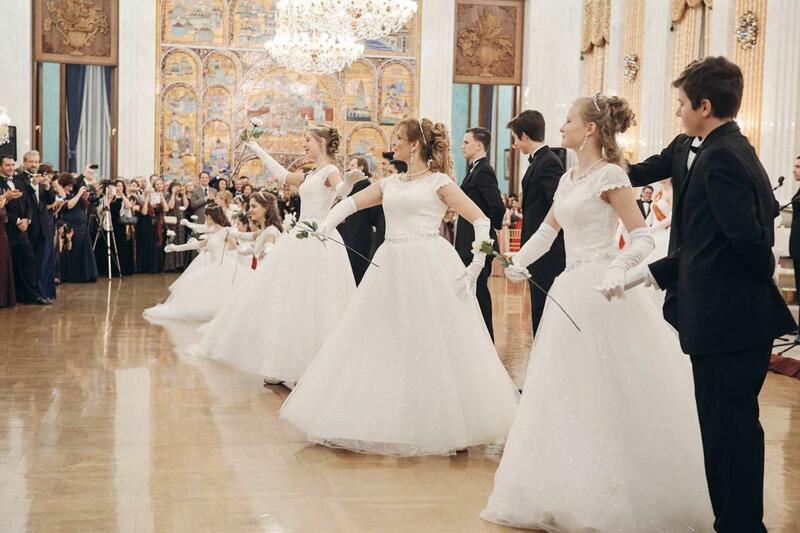 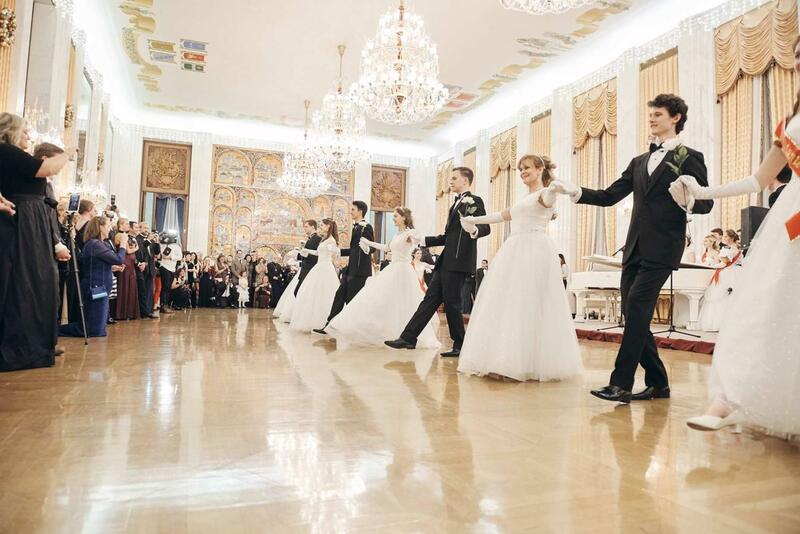 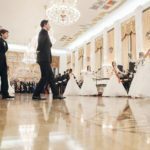 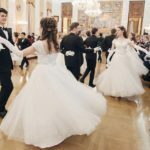 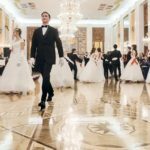 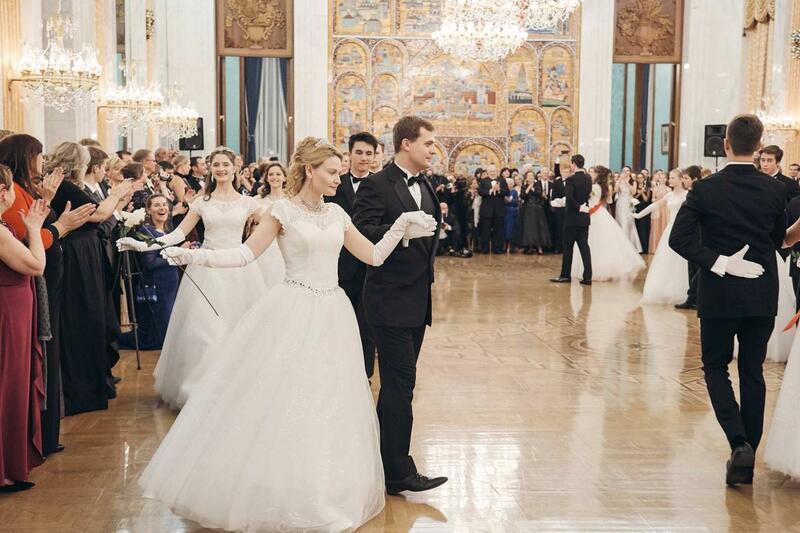 It was wonderful to see that all of this very first group of Russian debutantes were either Matreshki dancers or former Matreshki dancers. 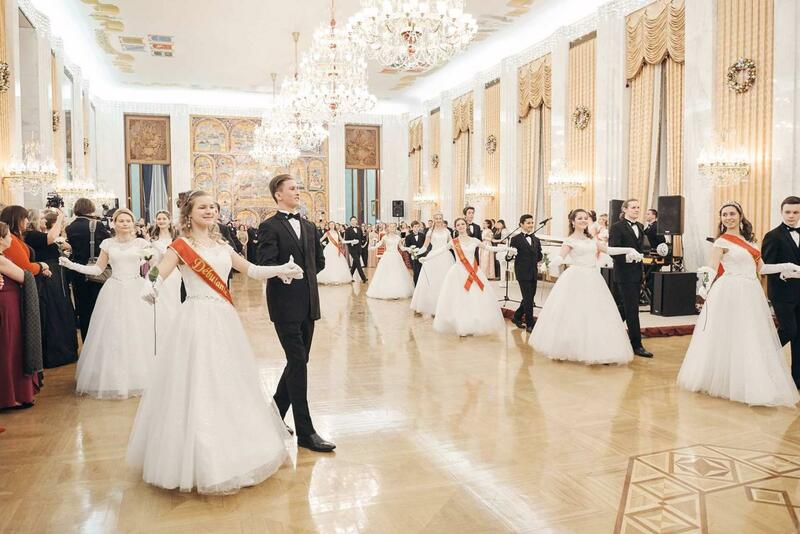 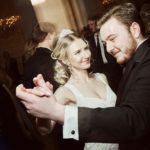 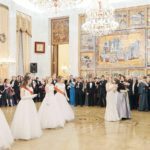 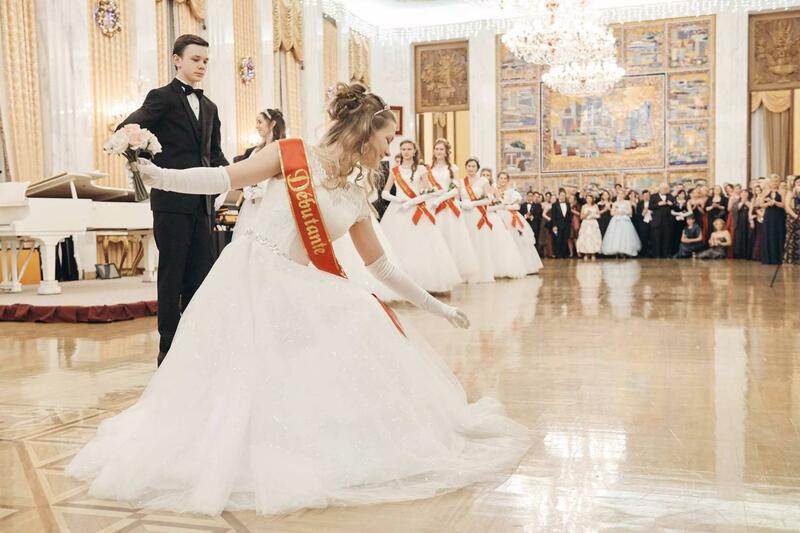 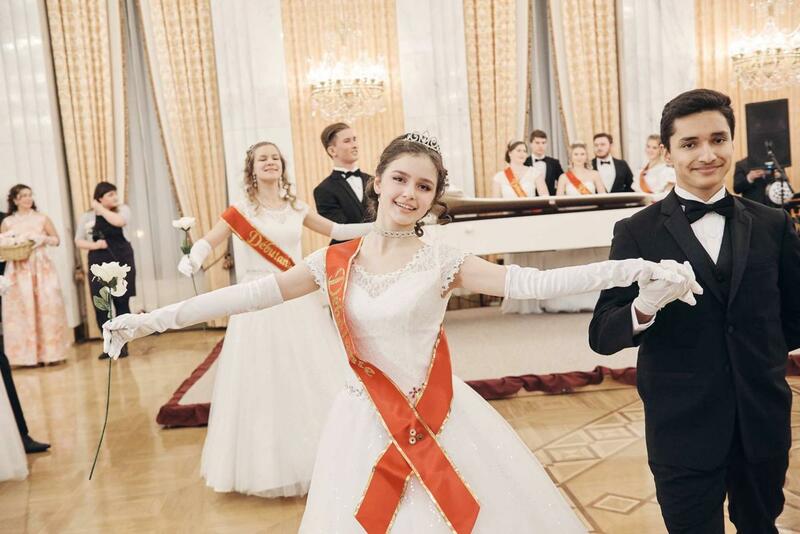 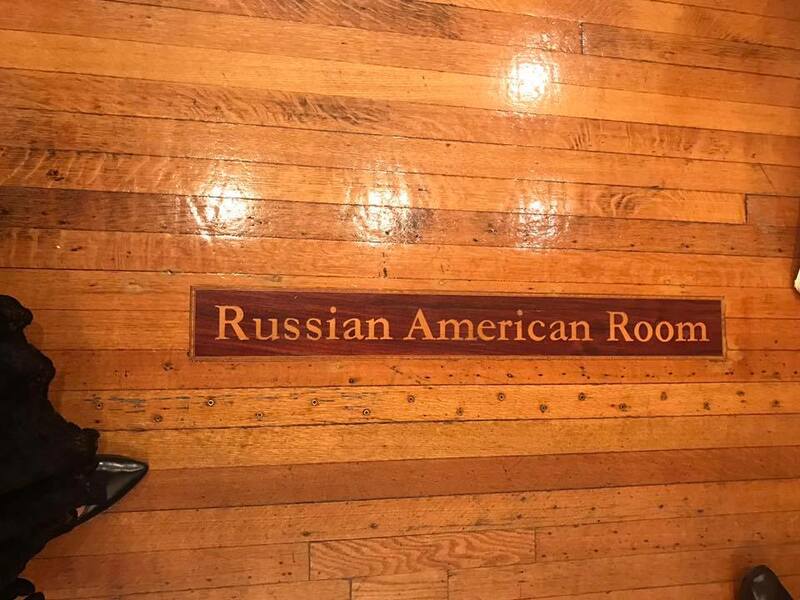 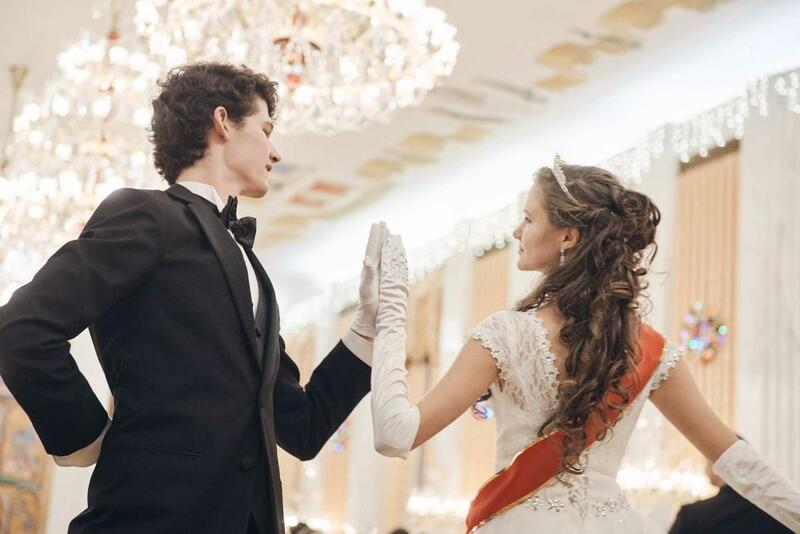 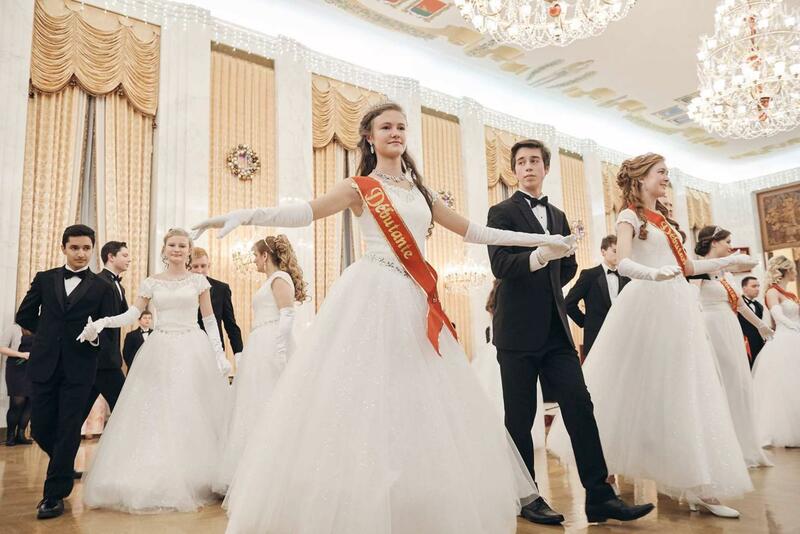 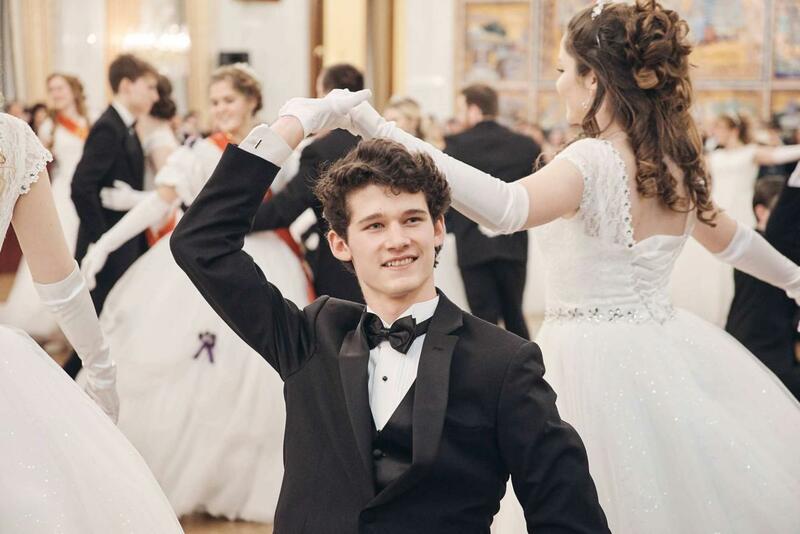 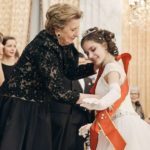 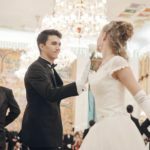 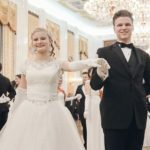 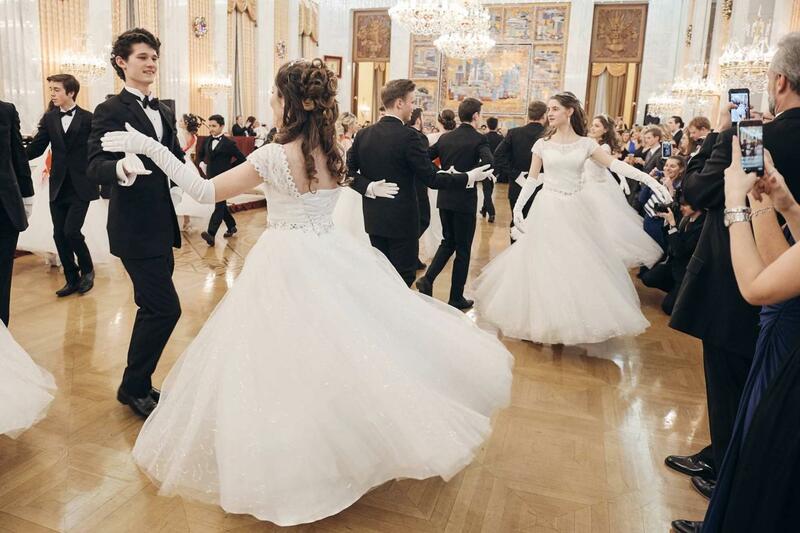 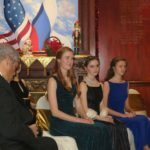 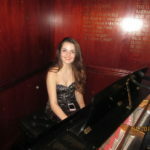 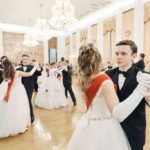 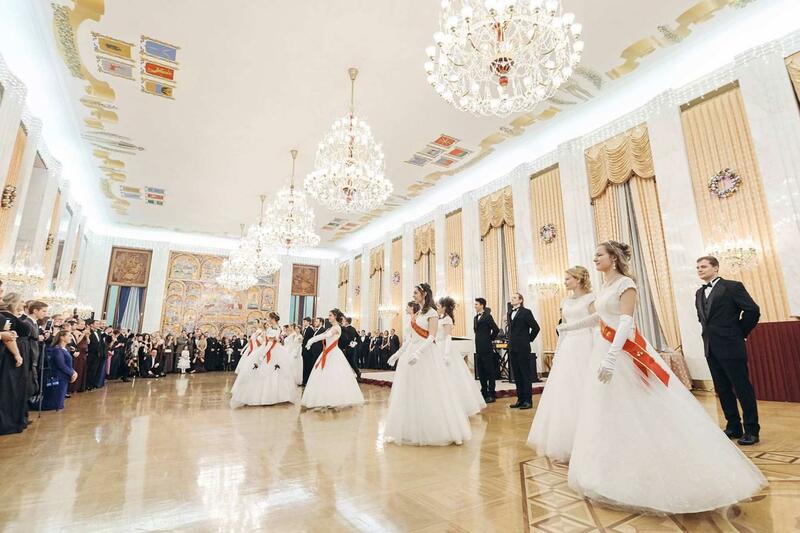 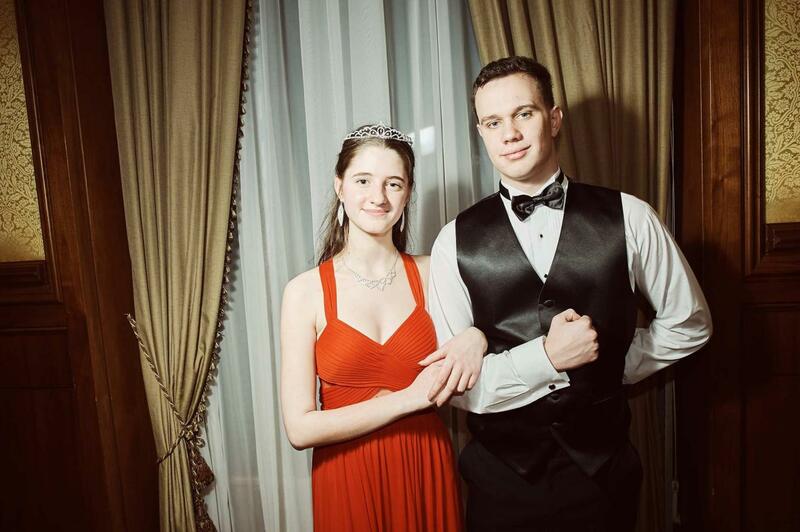 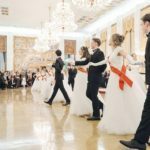 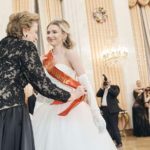 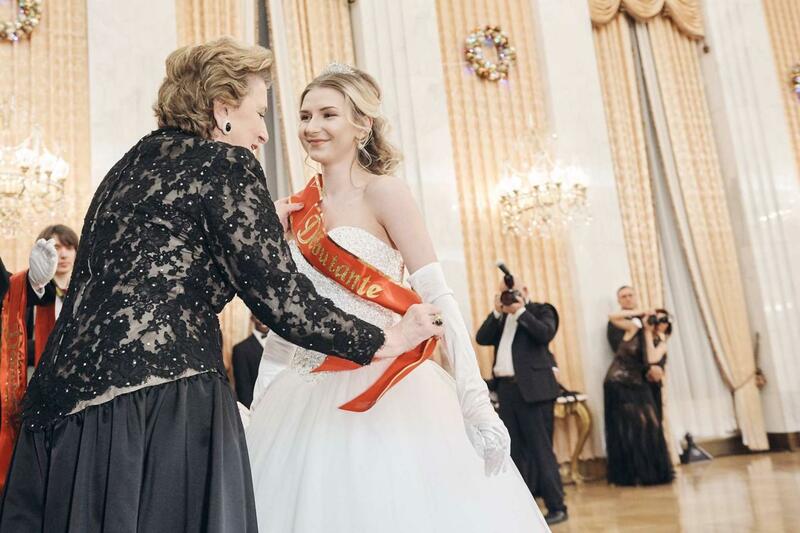 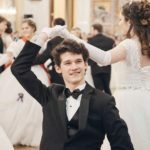 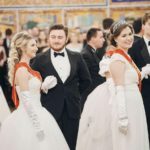 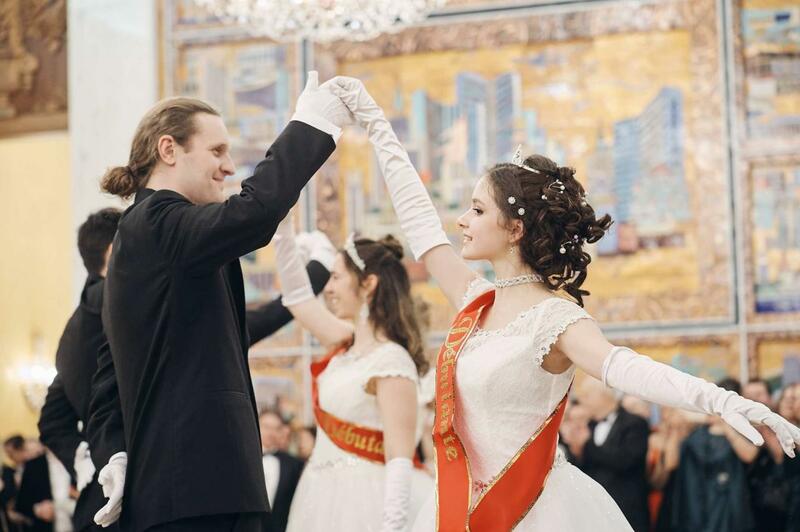 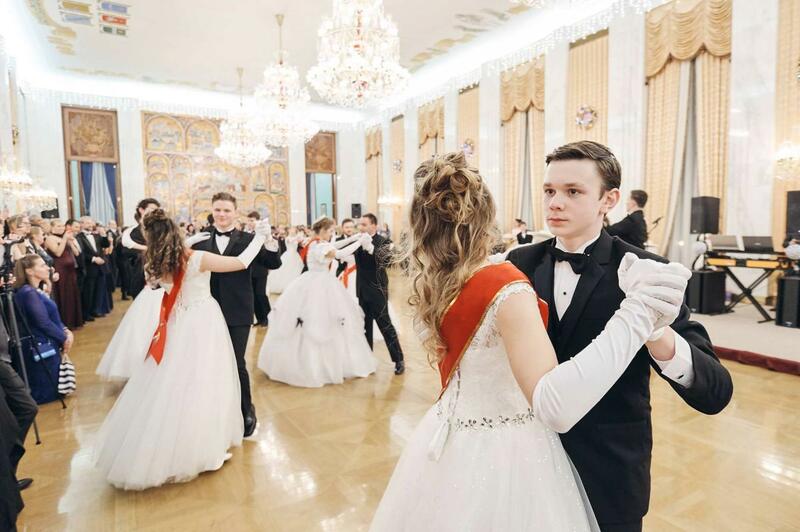 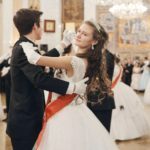 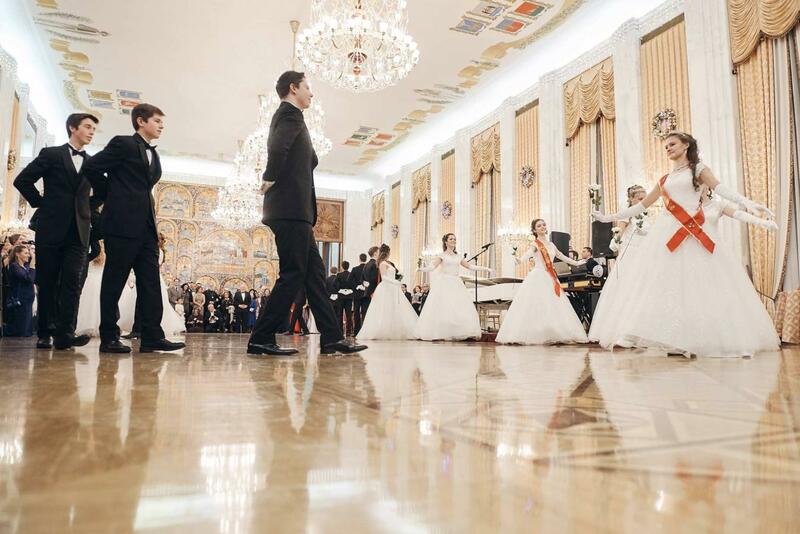 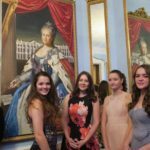 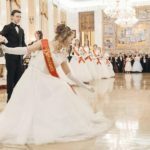 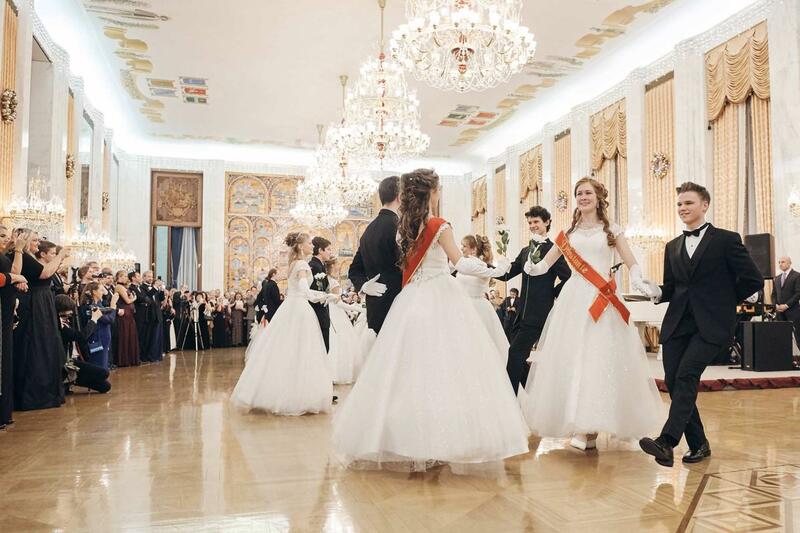 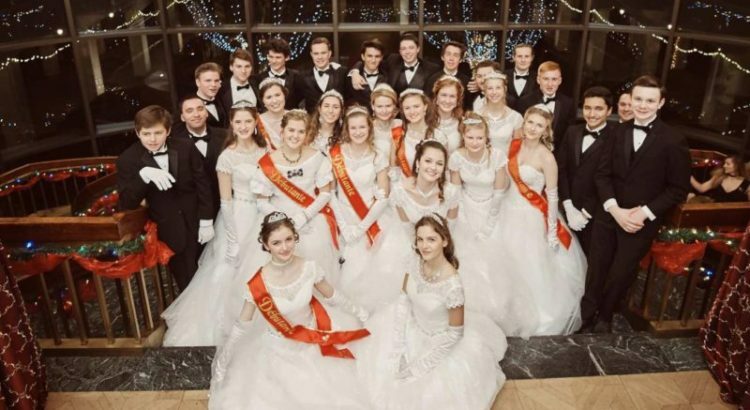 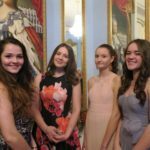 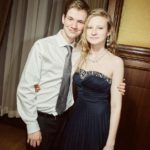 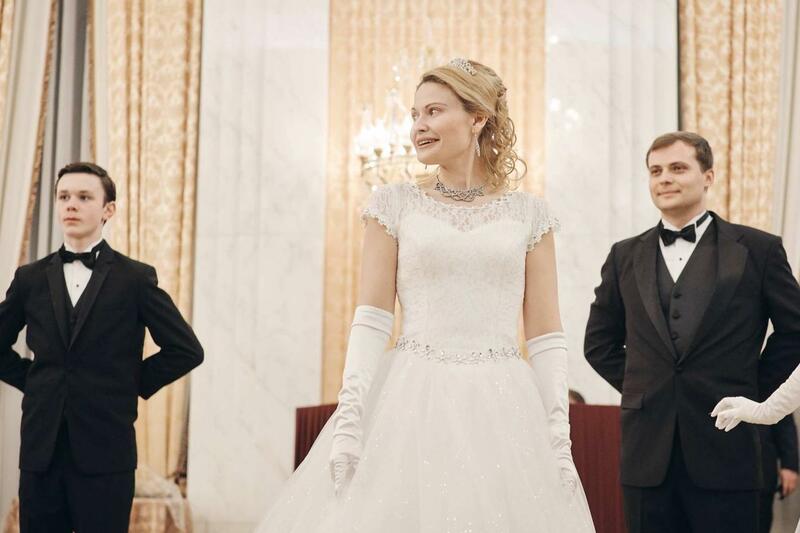 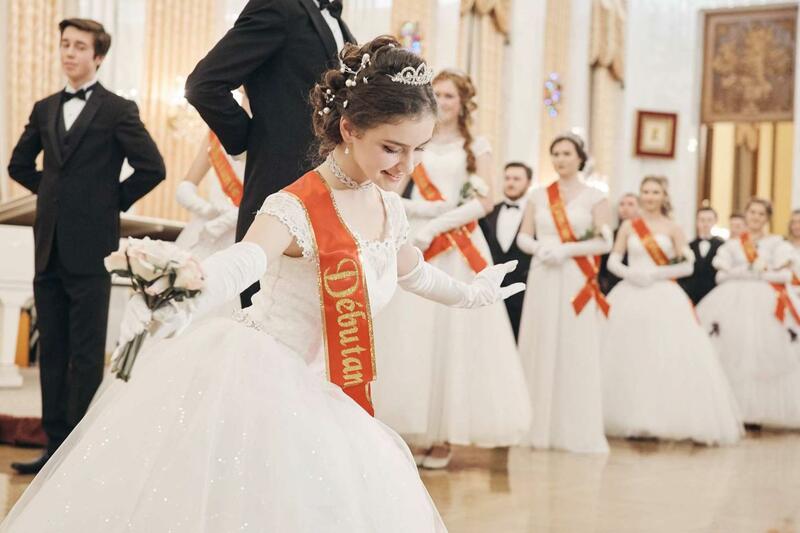 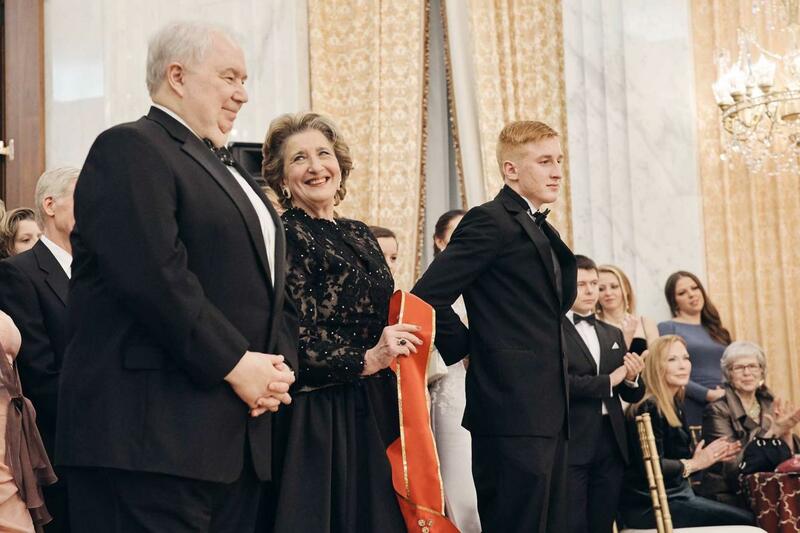 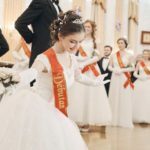 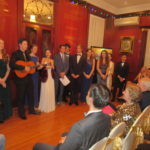 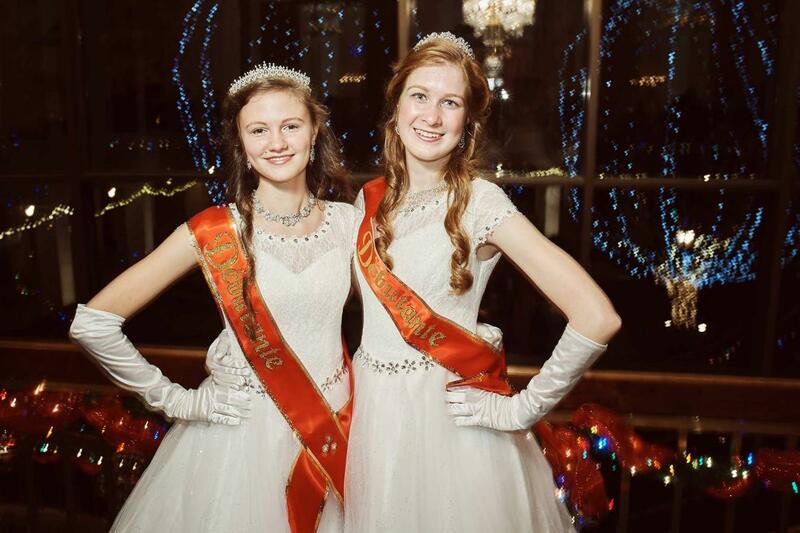 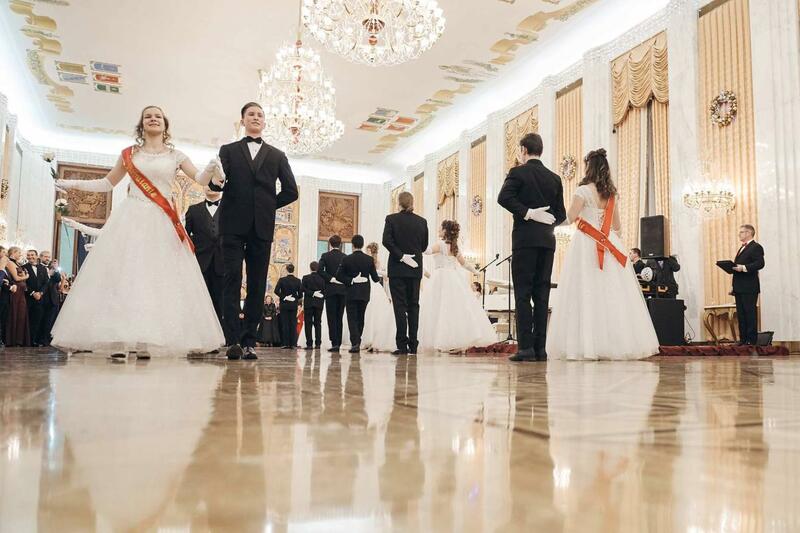 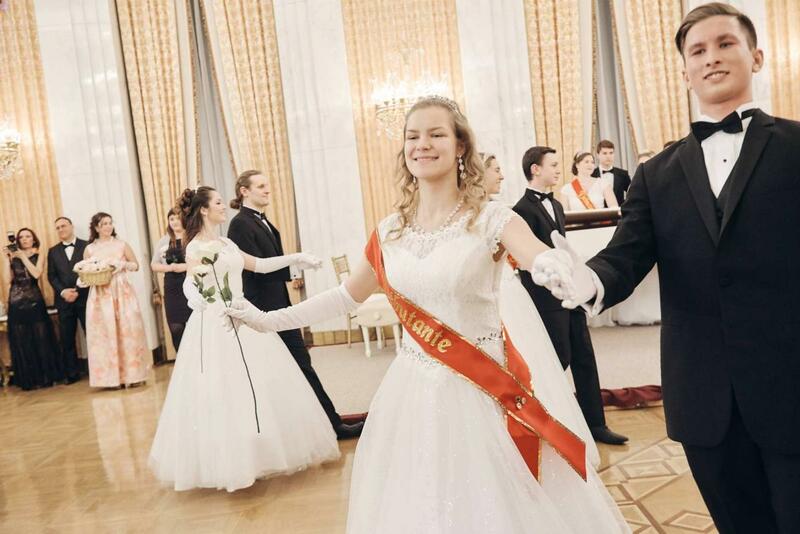 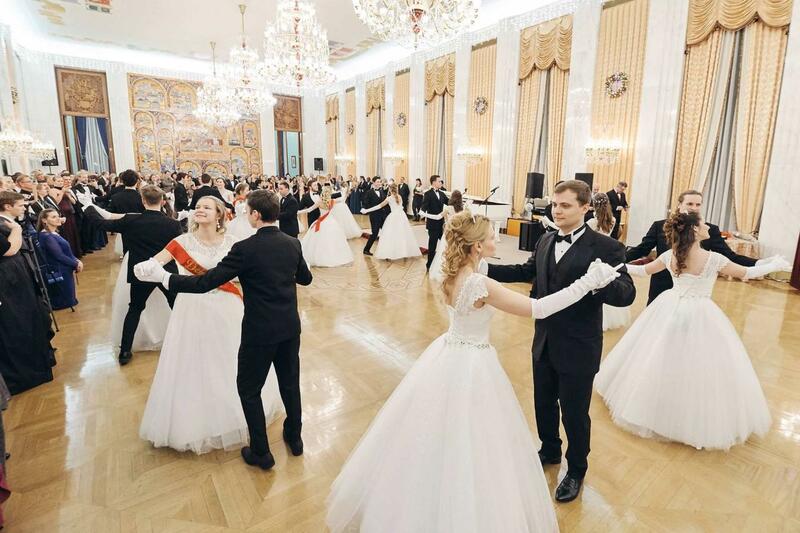 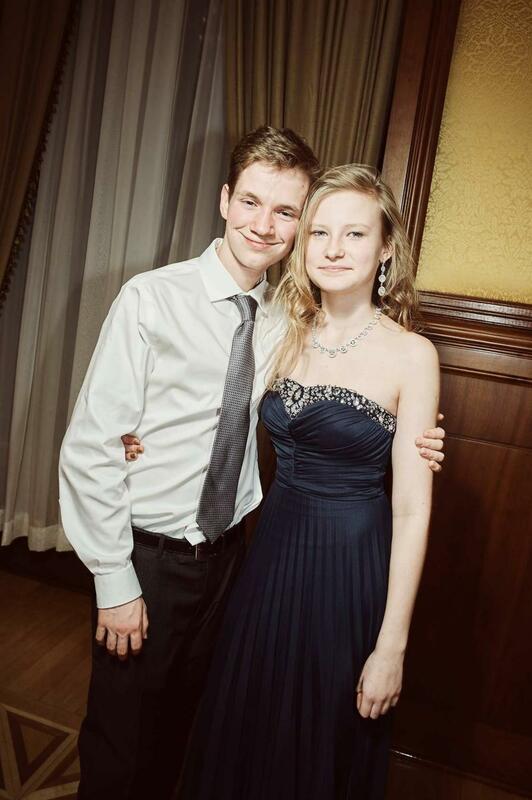 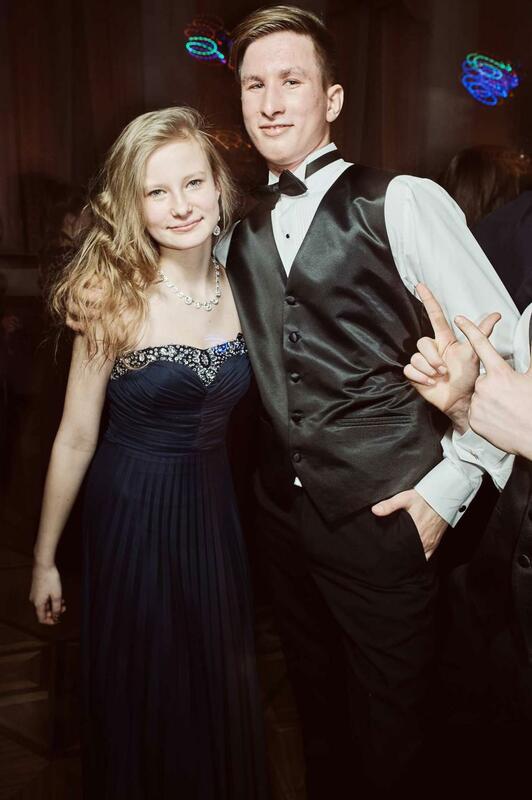 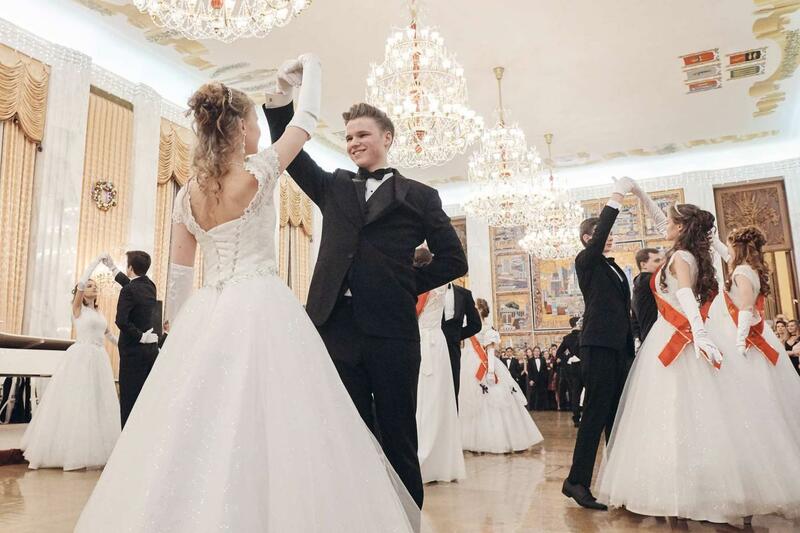 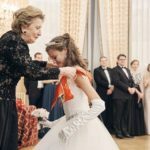 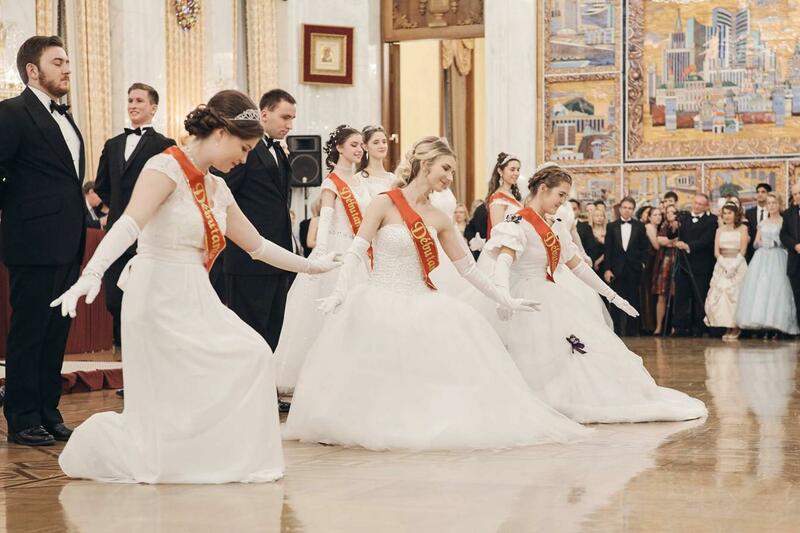 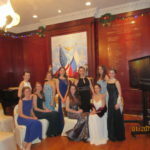 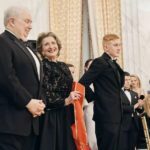 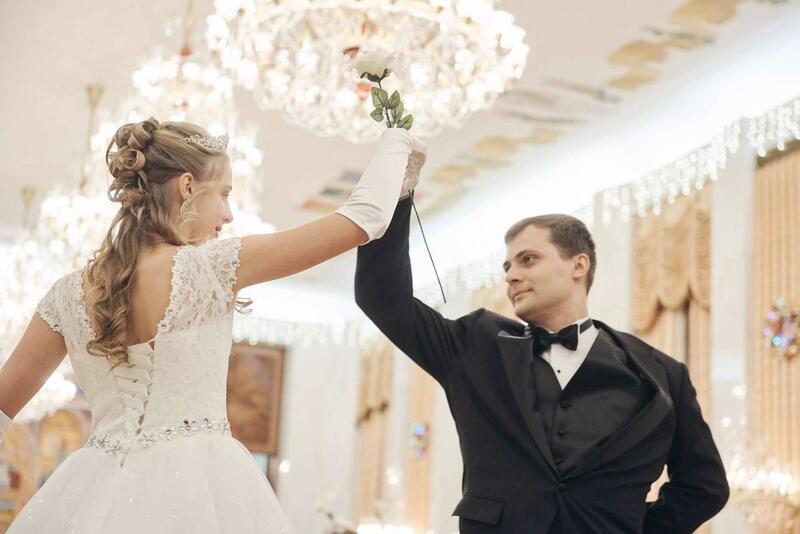 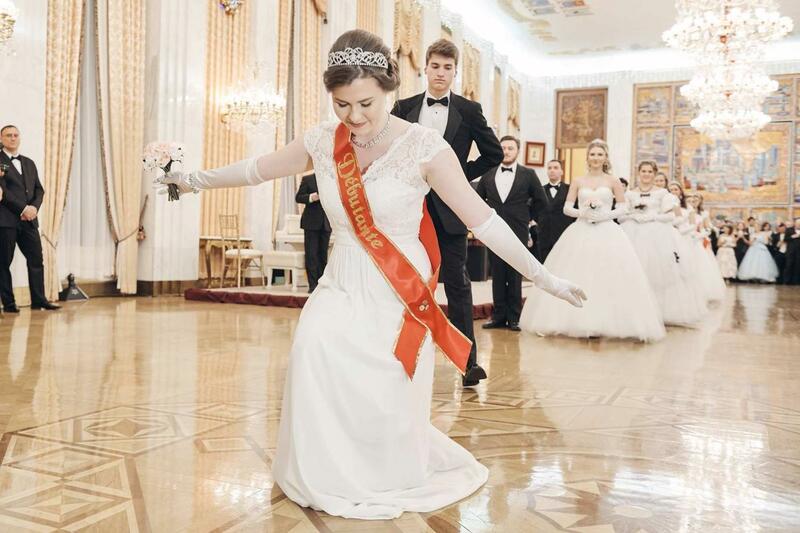 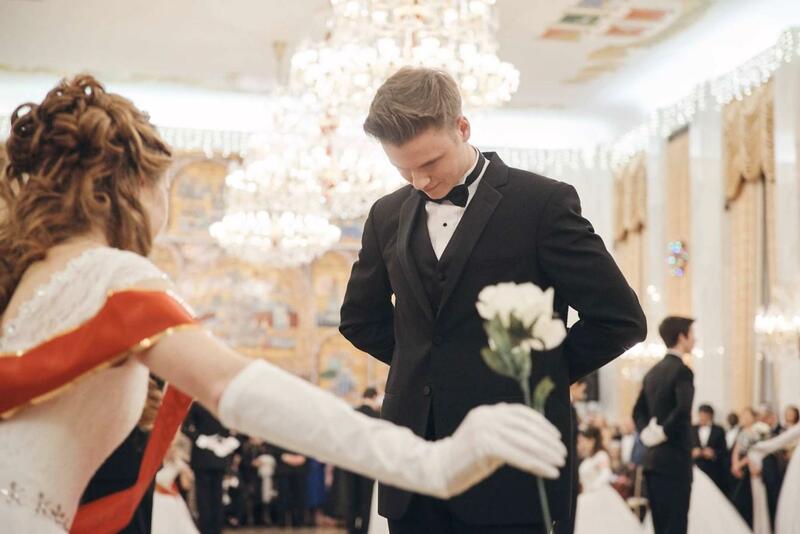 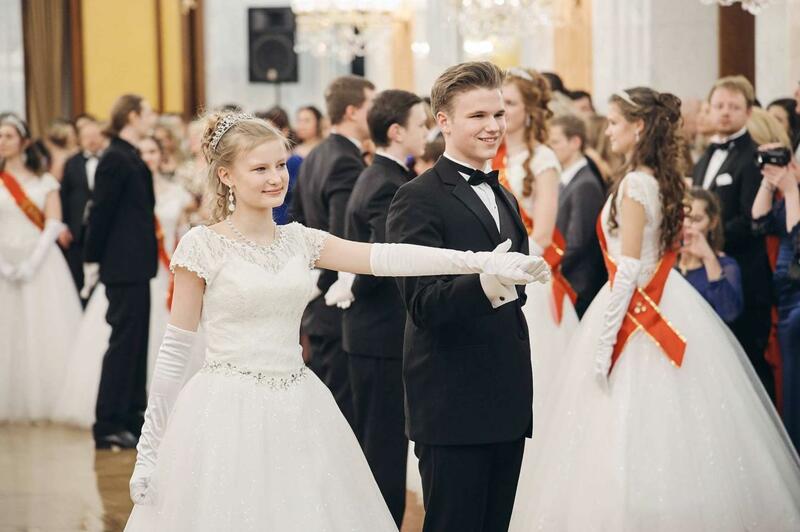 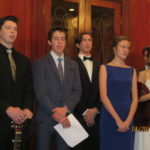 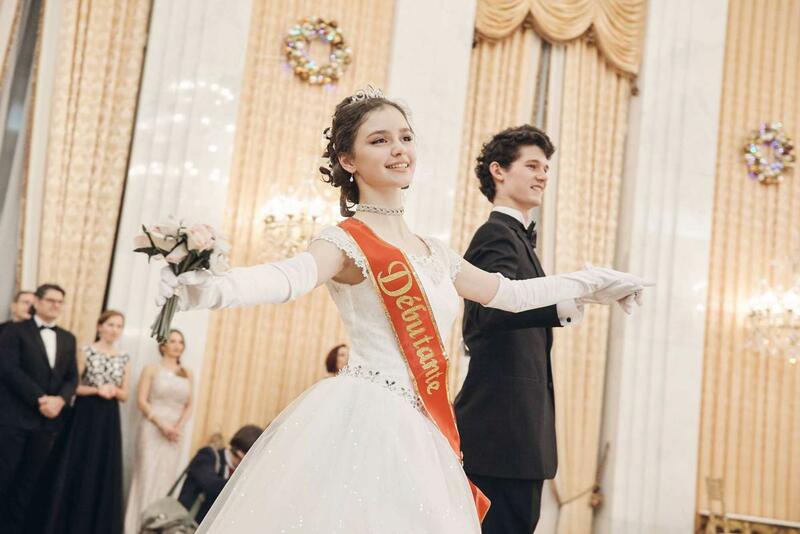 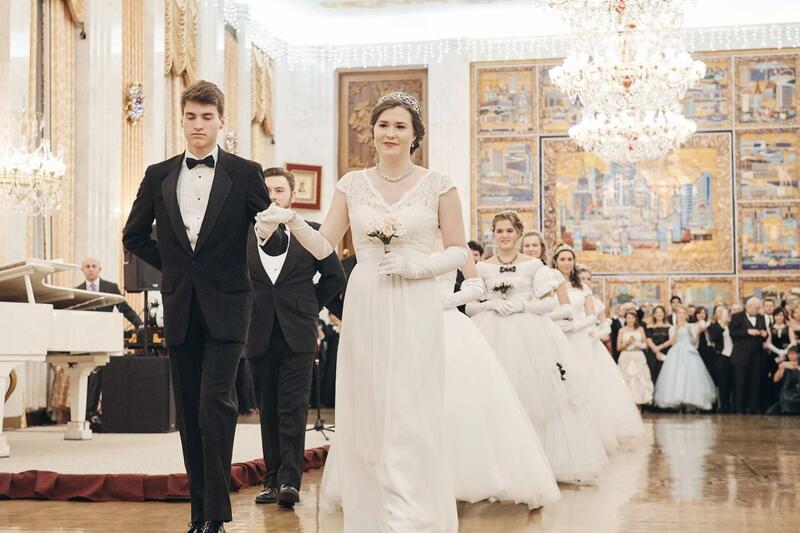 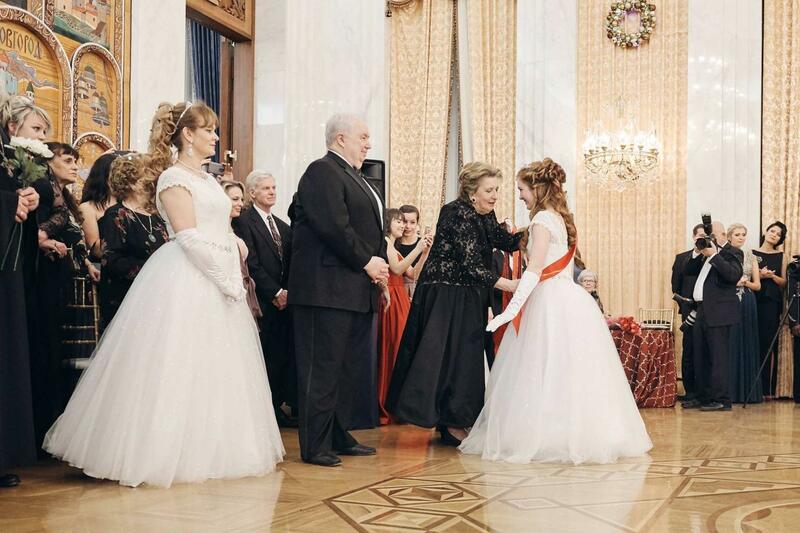 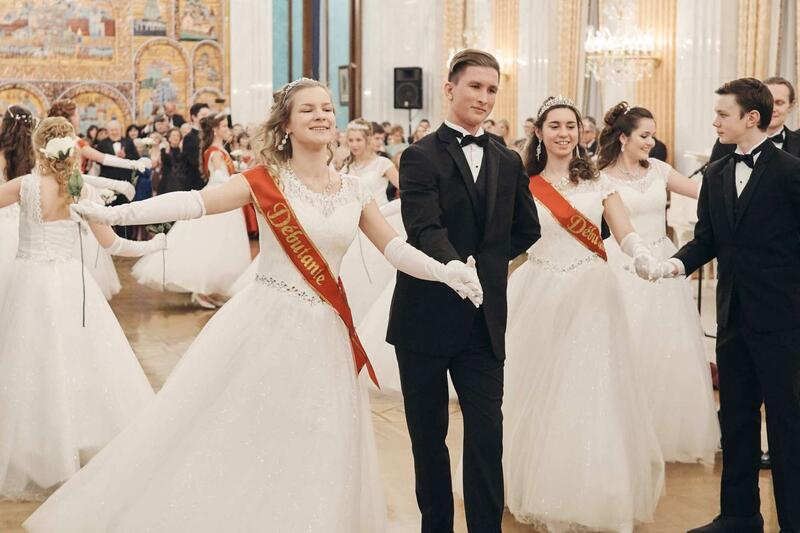 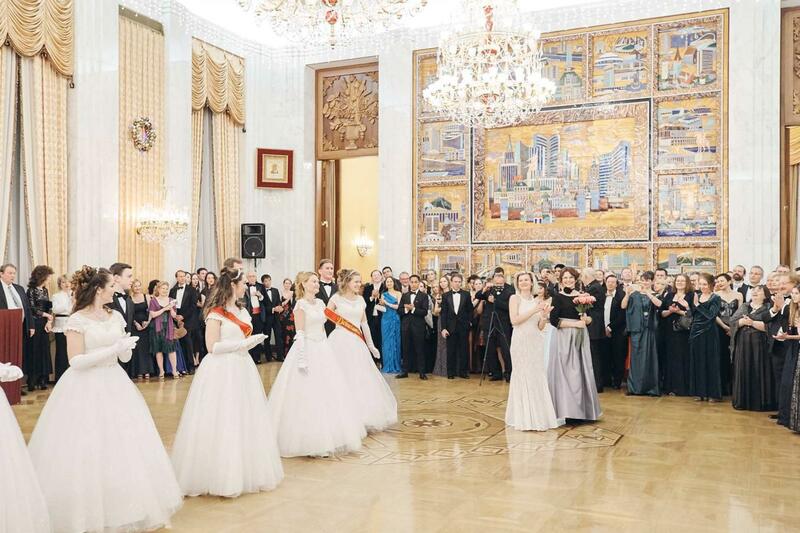 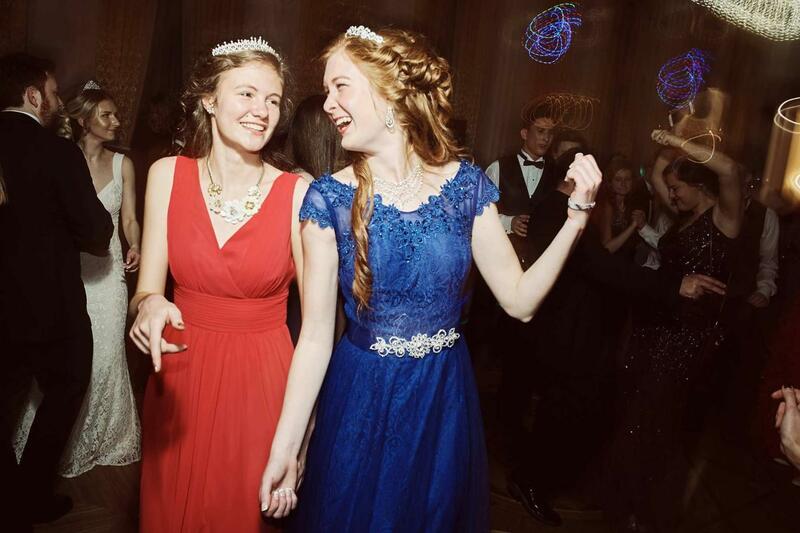 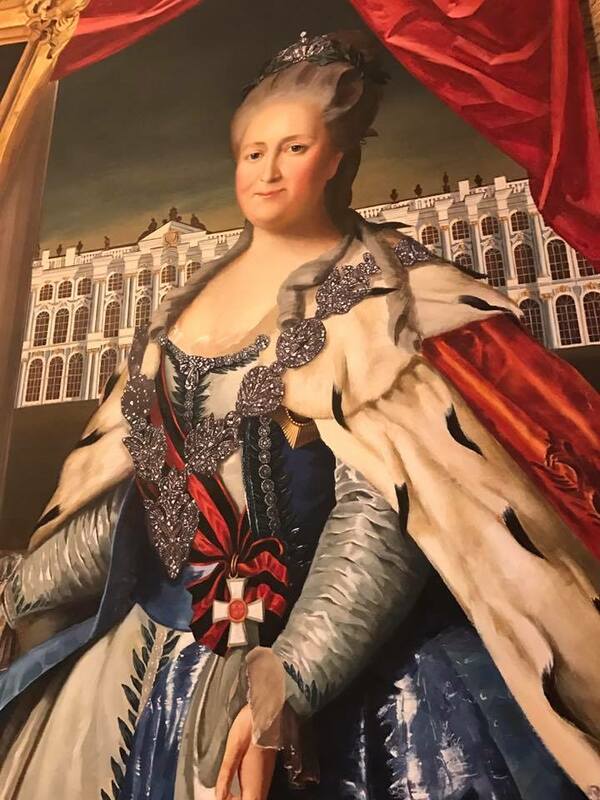 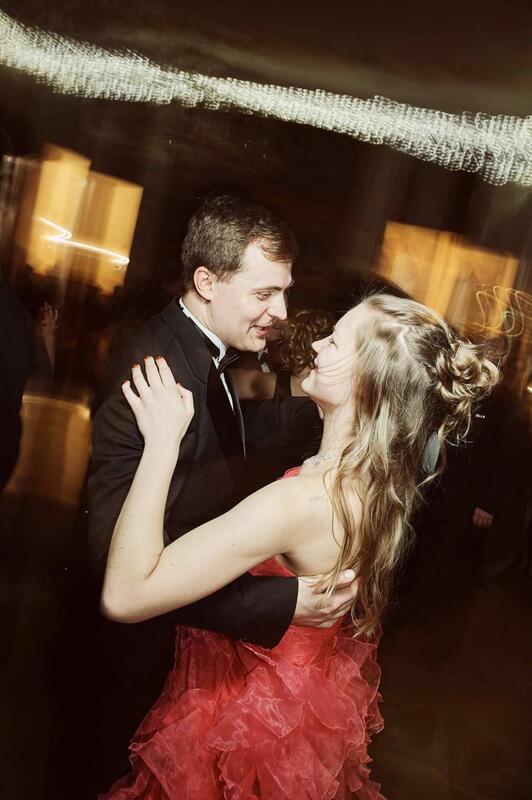 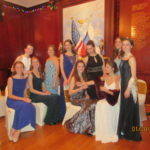 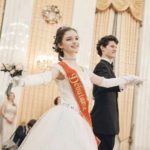 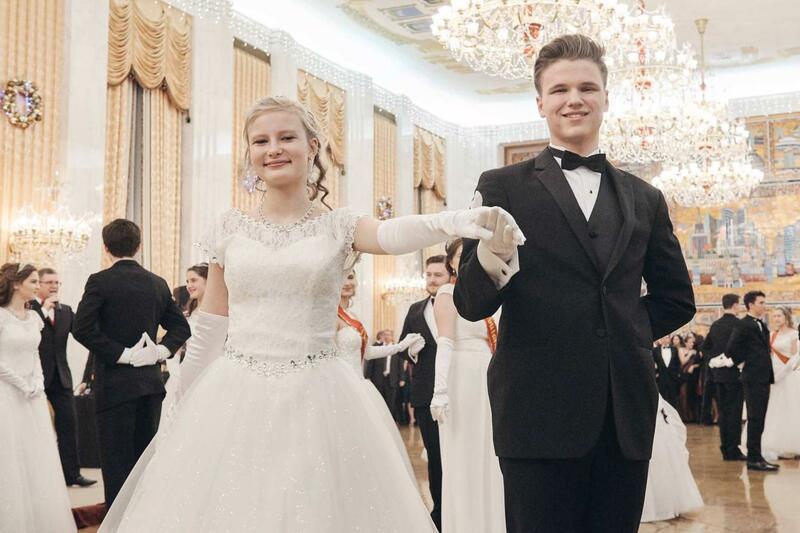 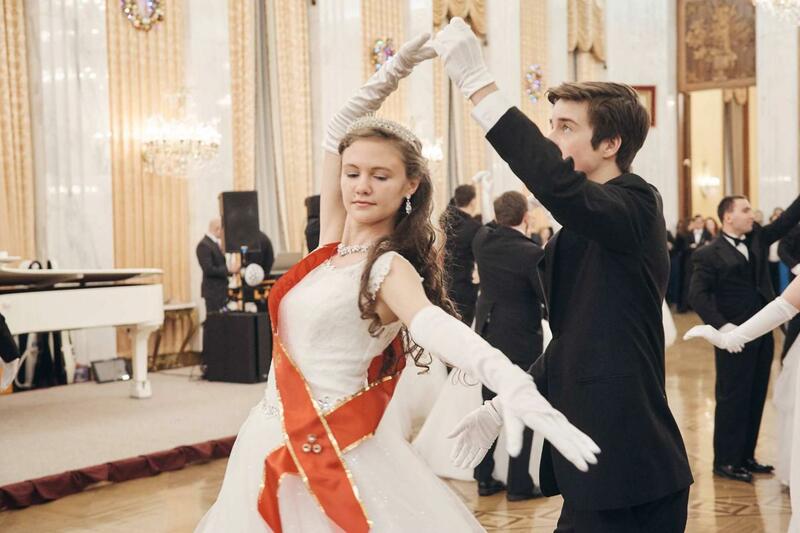 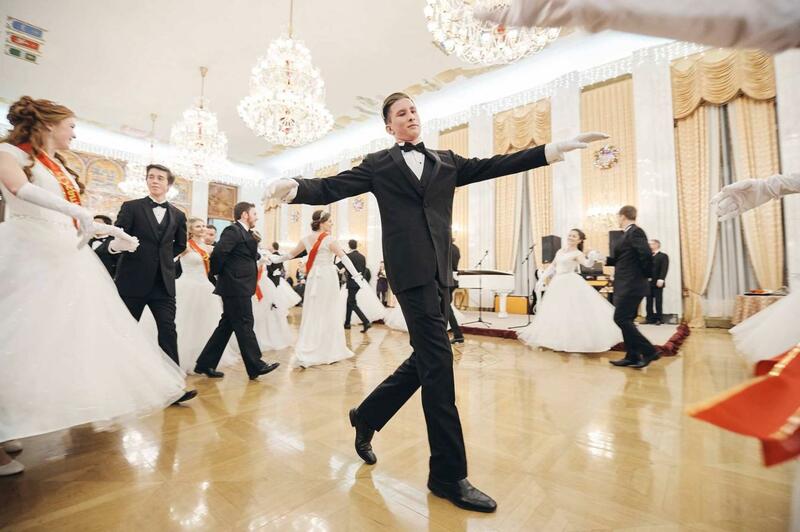 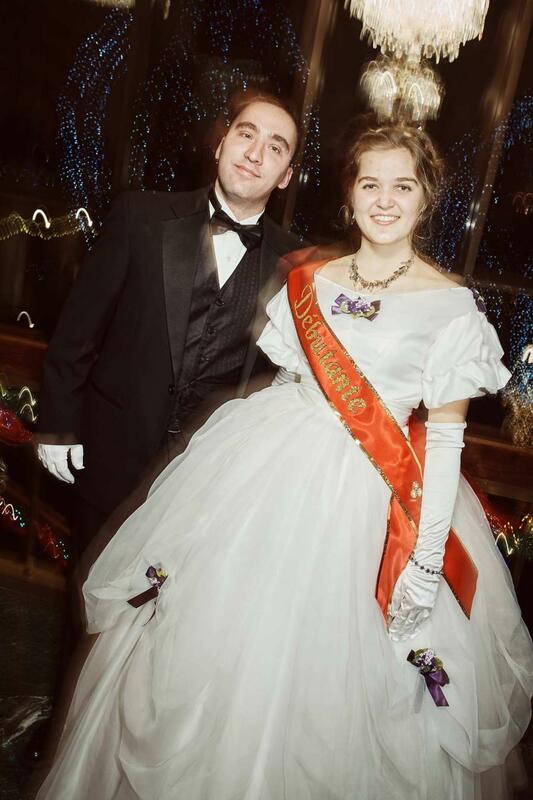 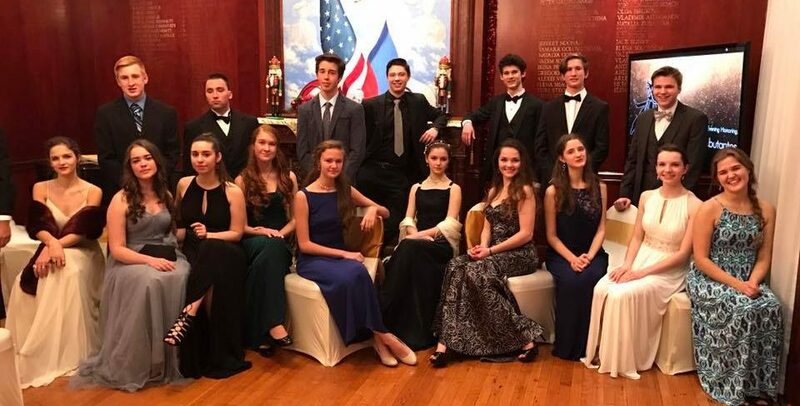 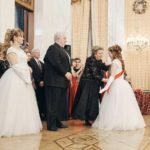 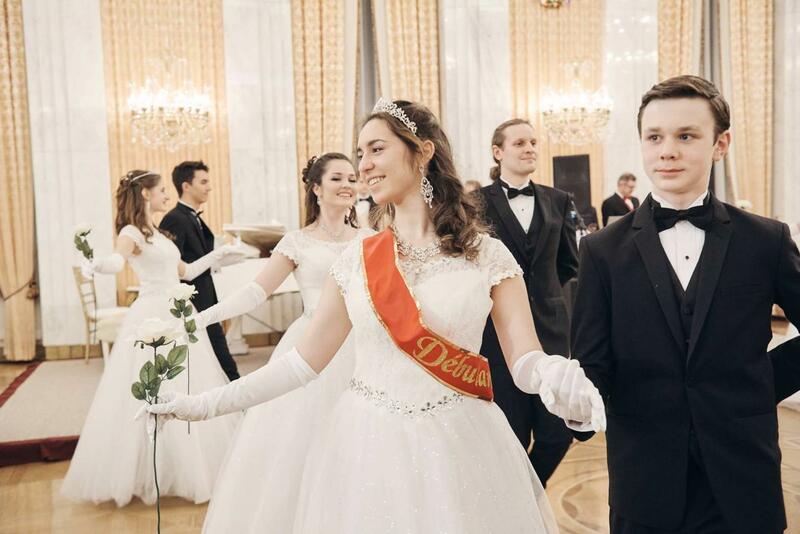 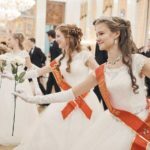 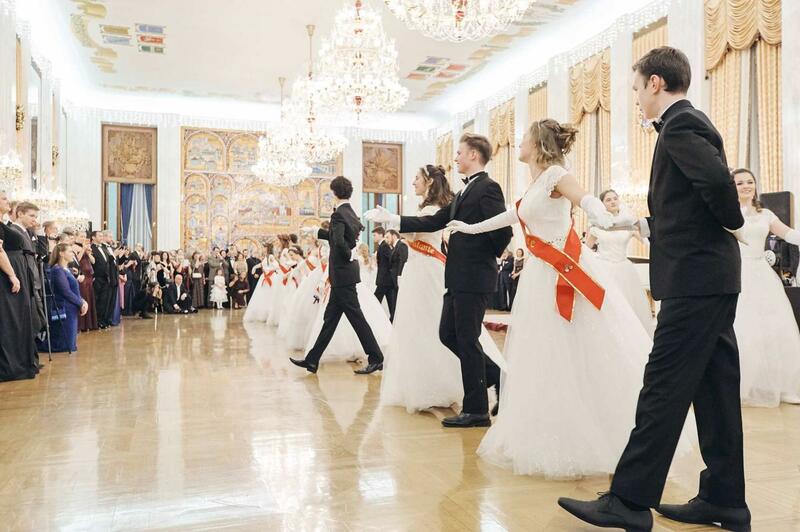 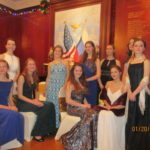 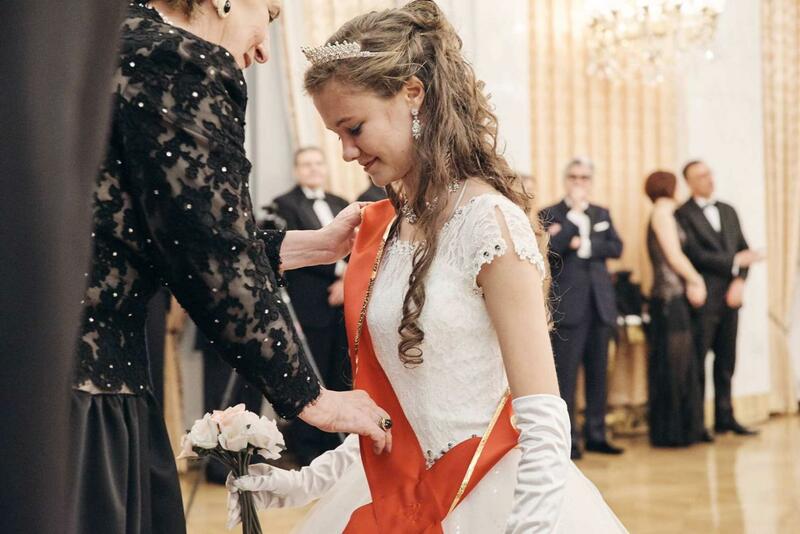 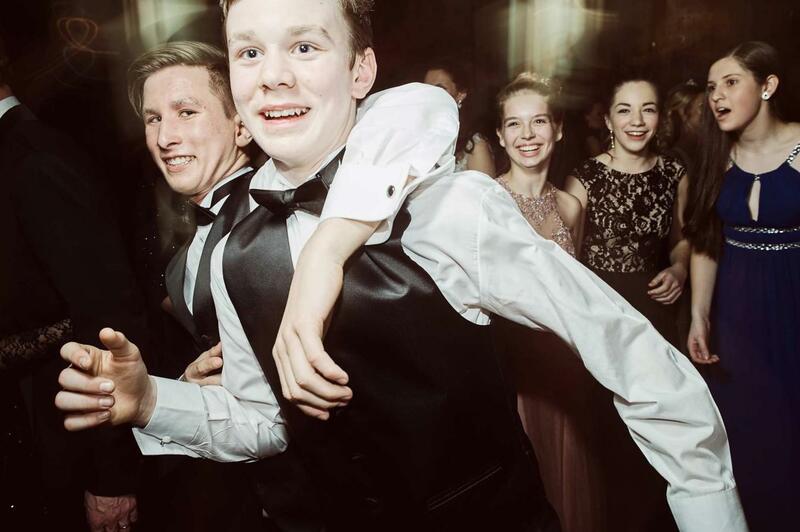 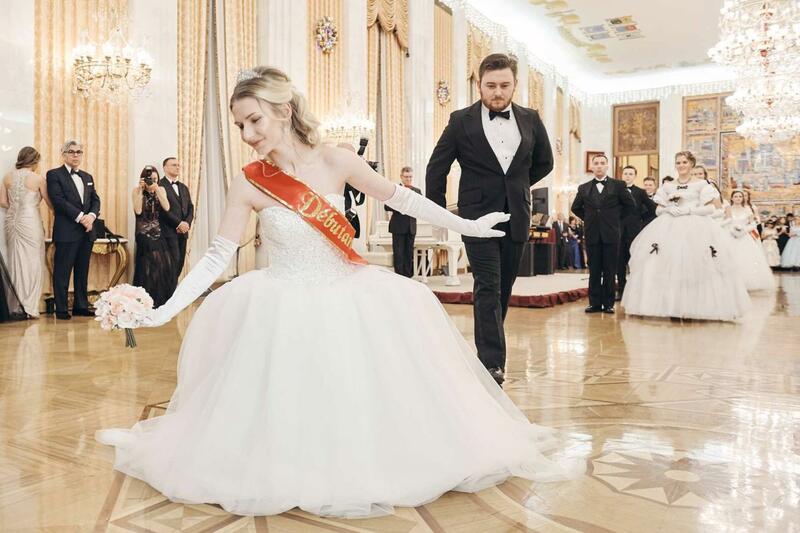 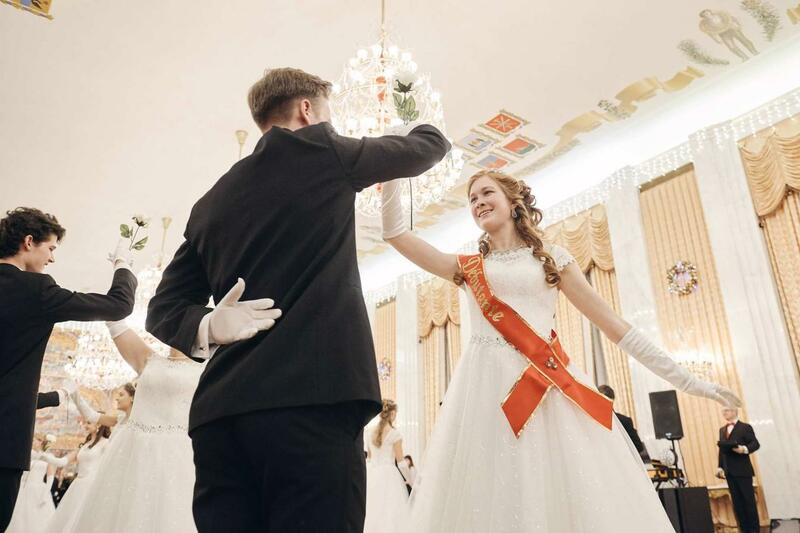 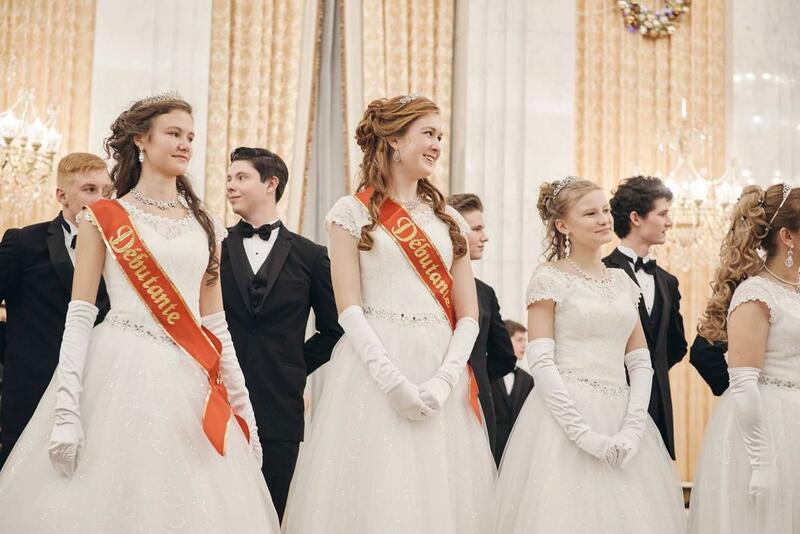 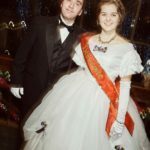 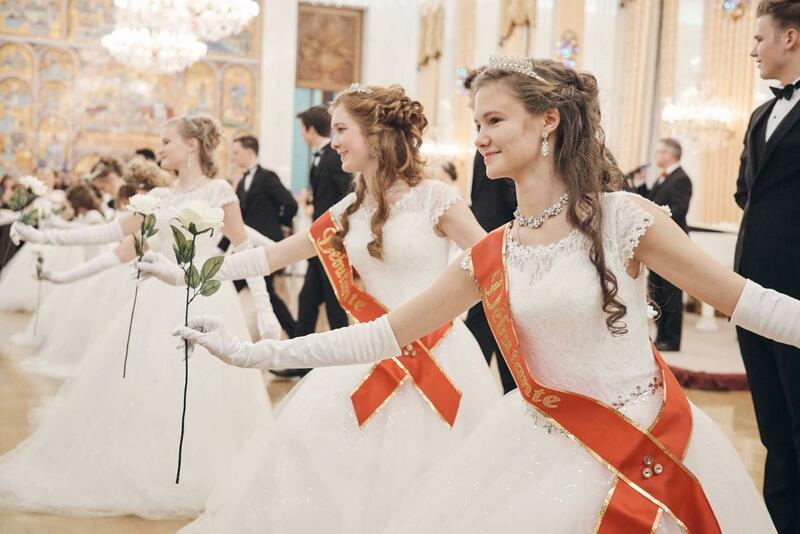 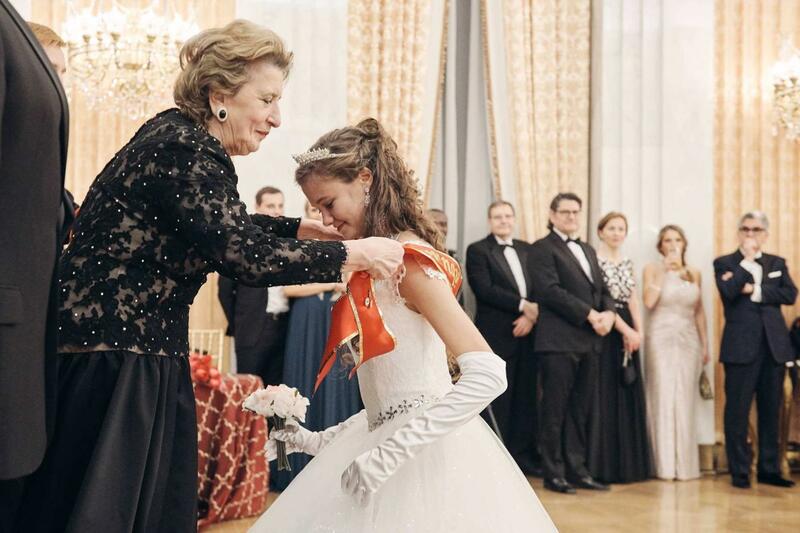 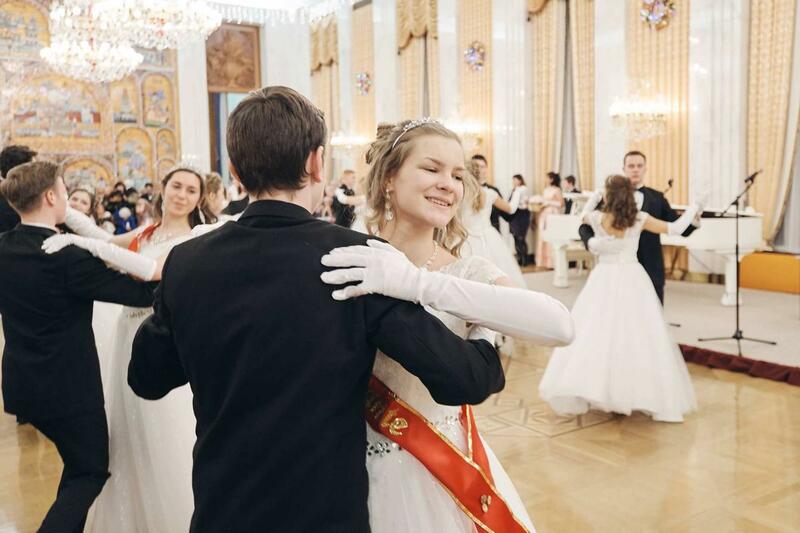 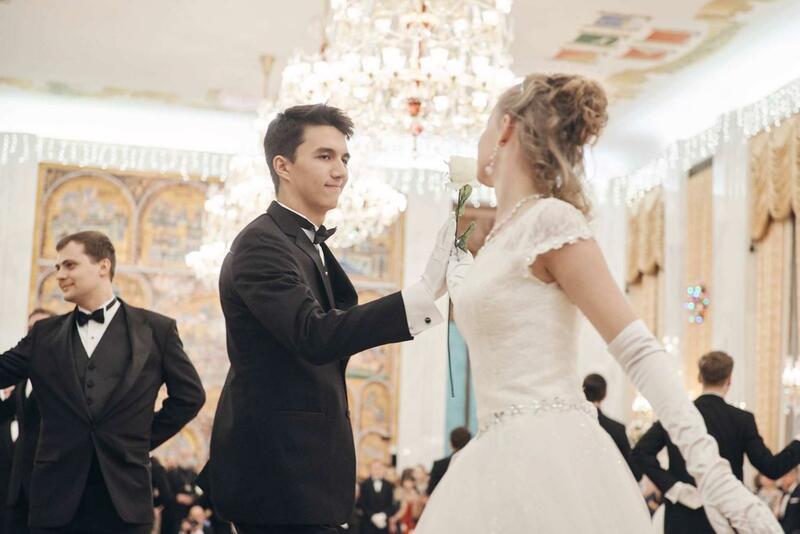 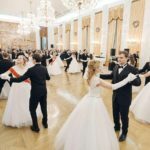 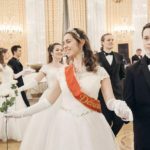 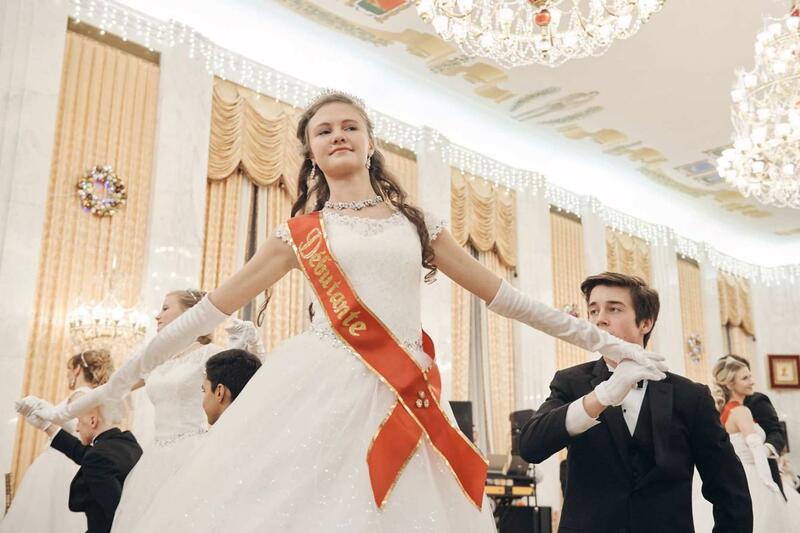 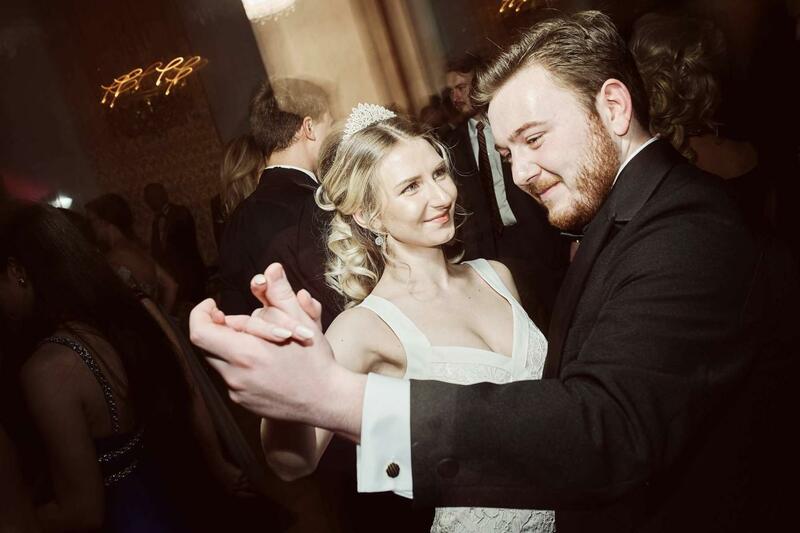 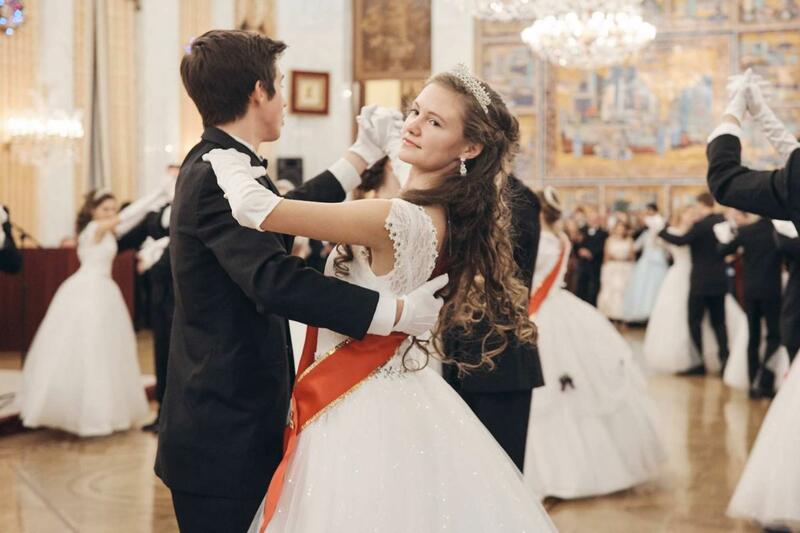 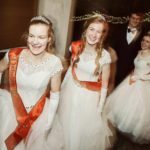 This is of course understandable, as one of the factors for choosing young ladies for this honor is their engagement in the support of Russian culture outside of Russia. 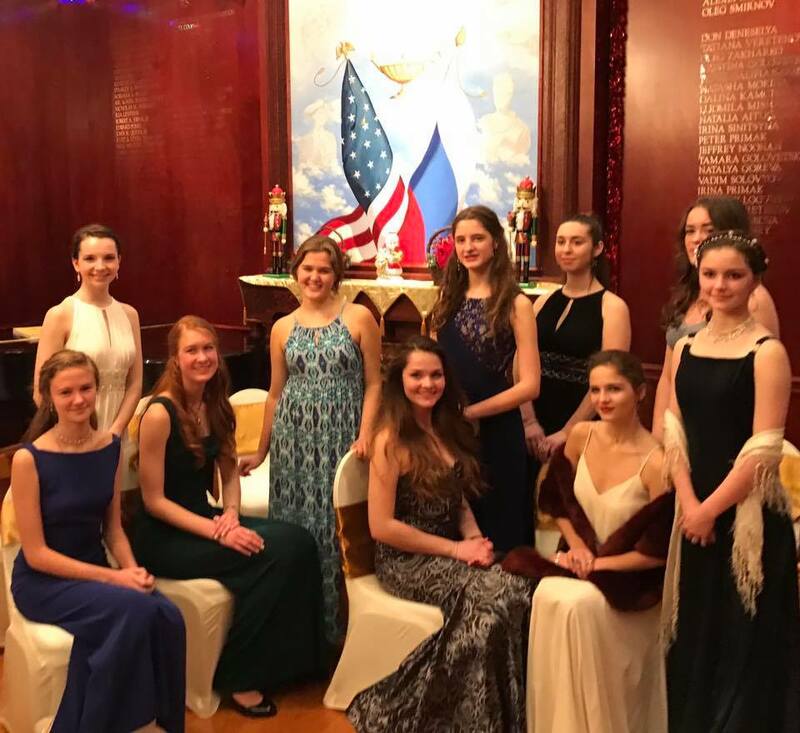 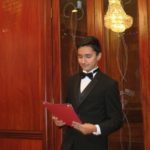 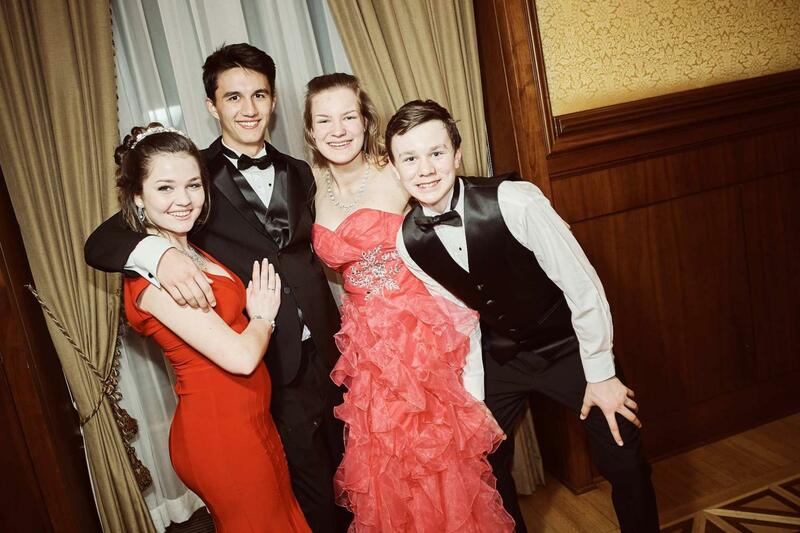 As the face of our Matreshki group, you are so impressive: polyglots, school honor society members, participants in volunteer work, supporters of our parish, and so many other wonderful things. 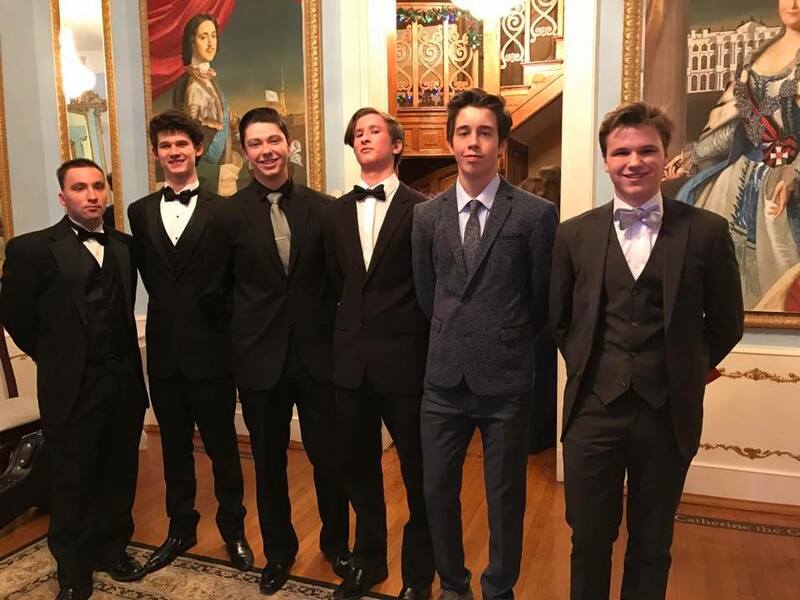 Thank you to our young men who supported our young ladies, as escorts and as their partners in the concert you put on at the event. 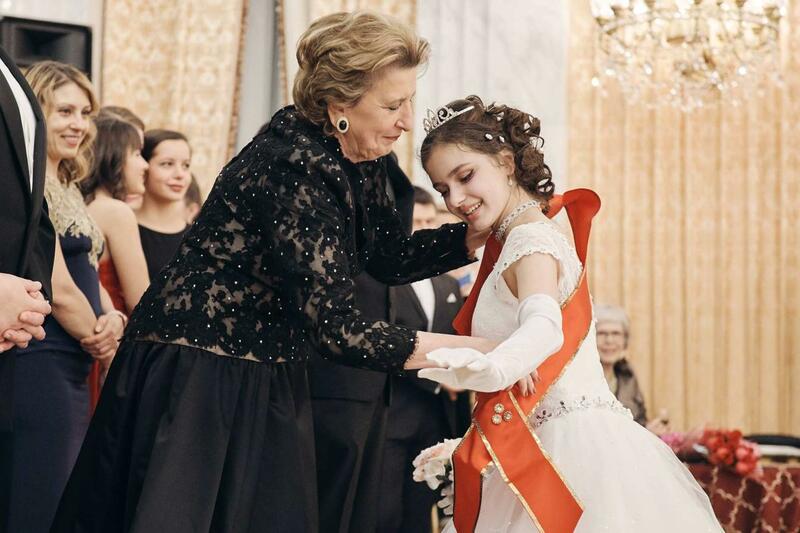 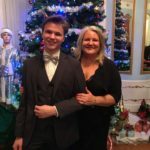 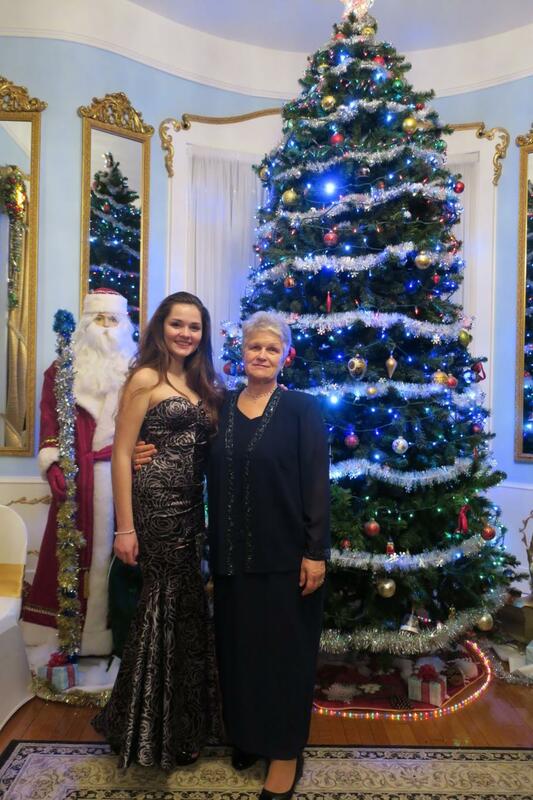 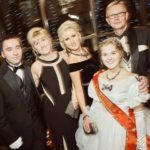 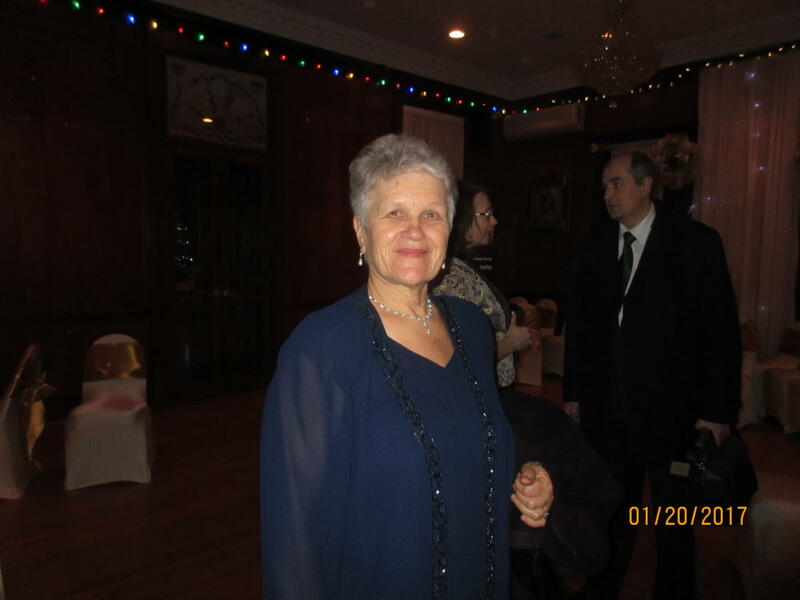 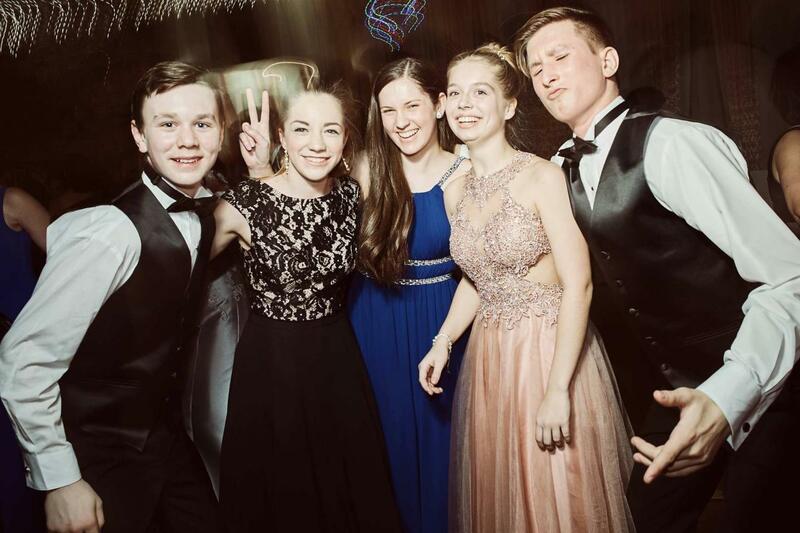 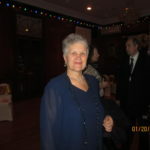 We would like to express our great gratitude to our dear friend Olga Rines who is responsible for the preparation of our debutantes! 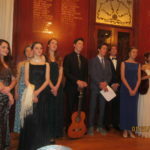 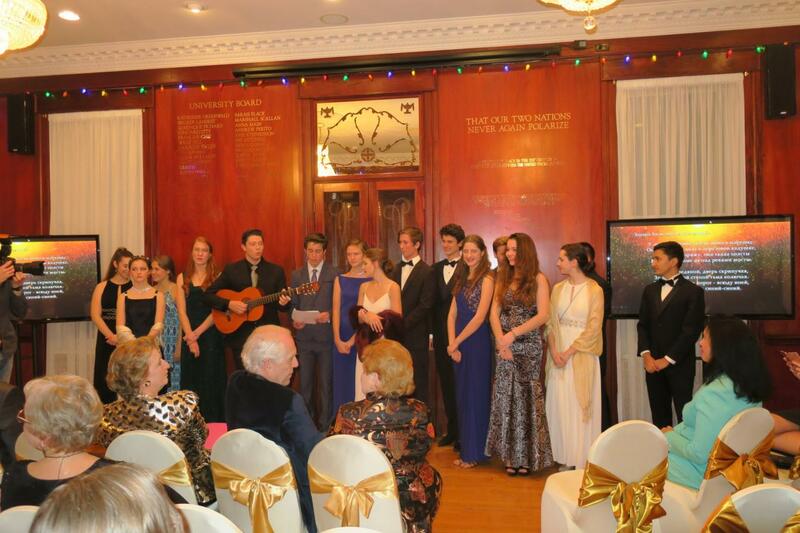 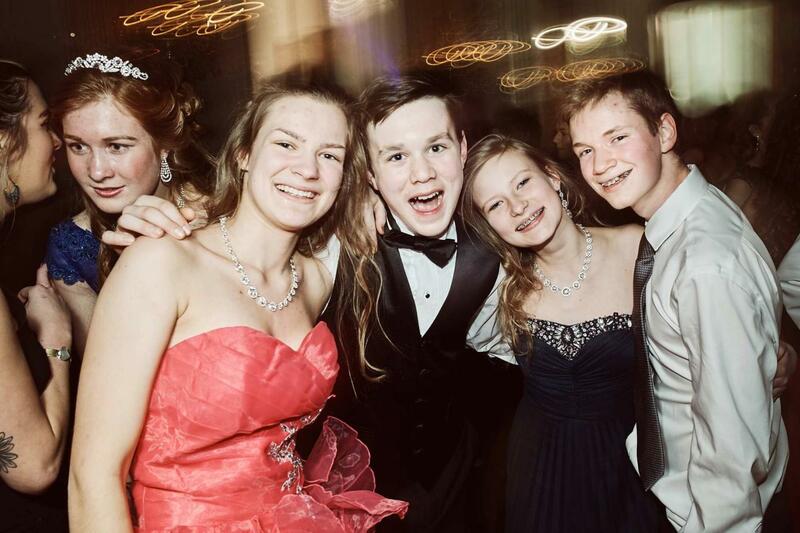 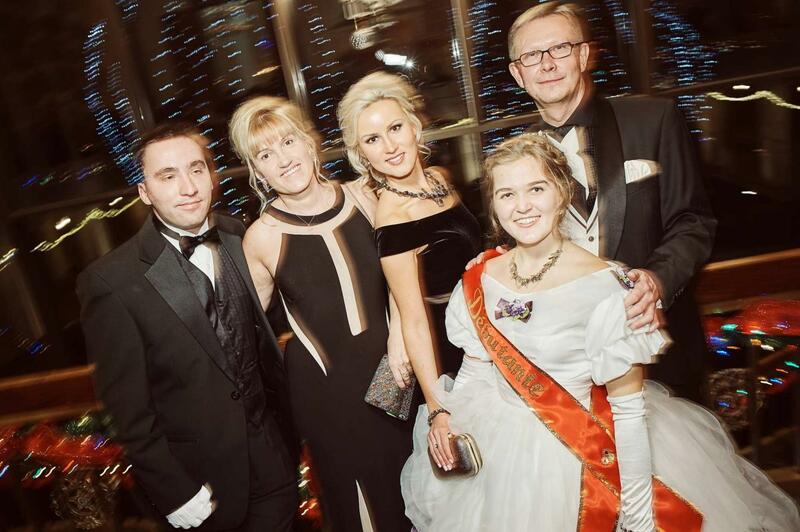 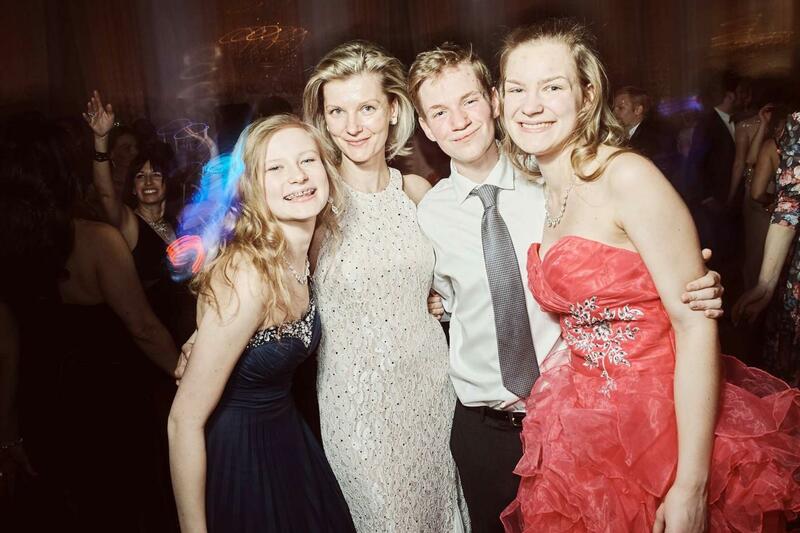 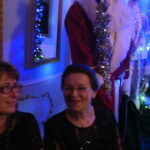 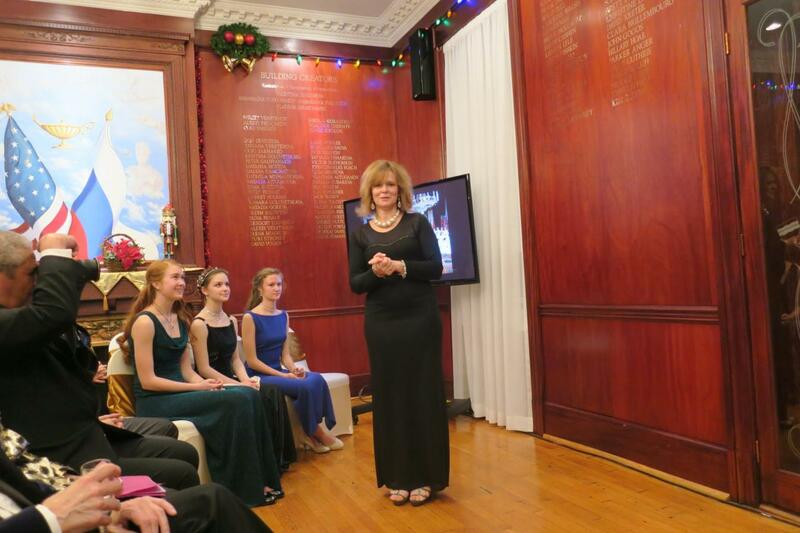 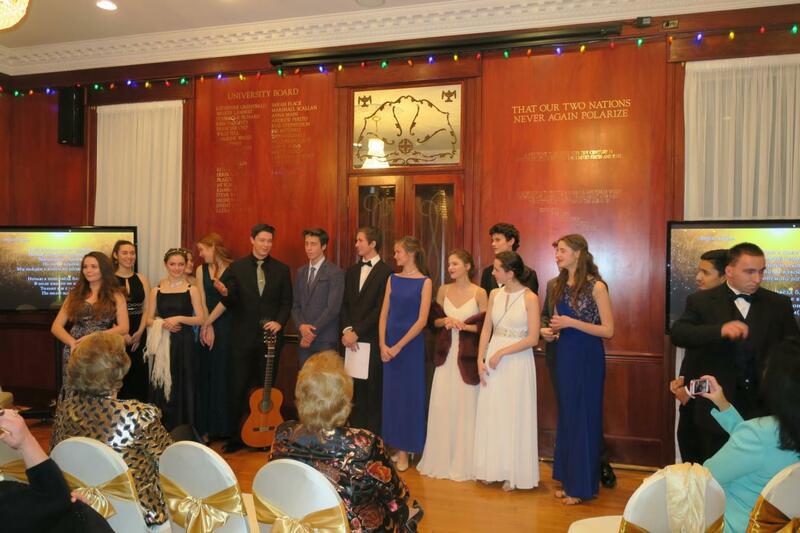 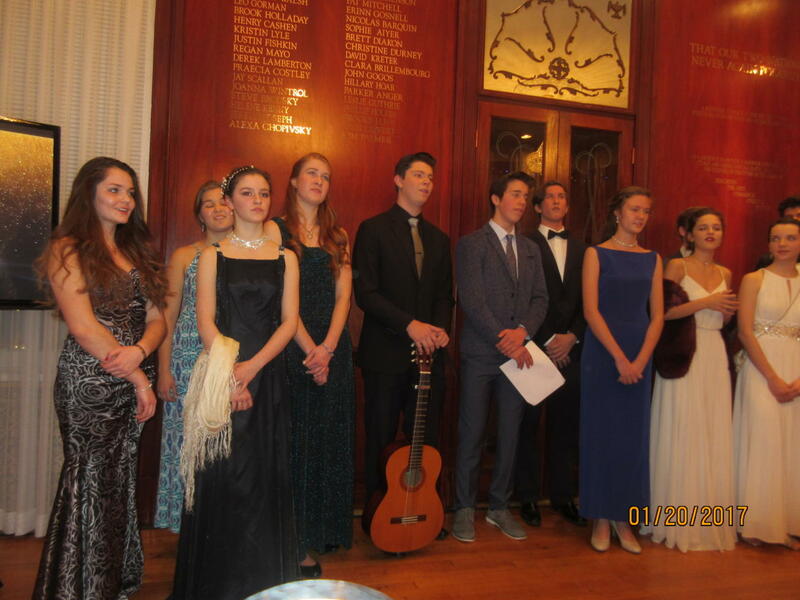 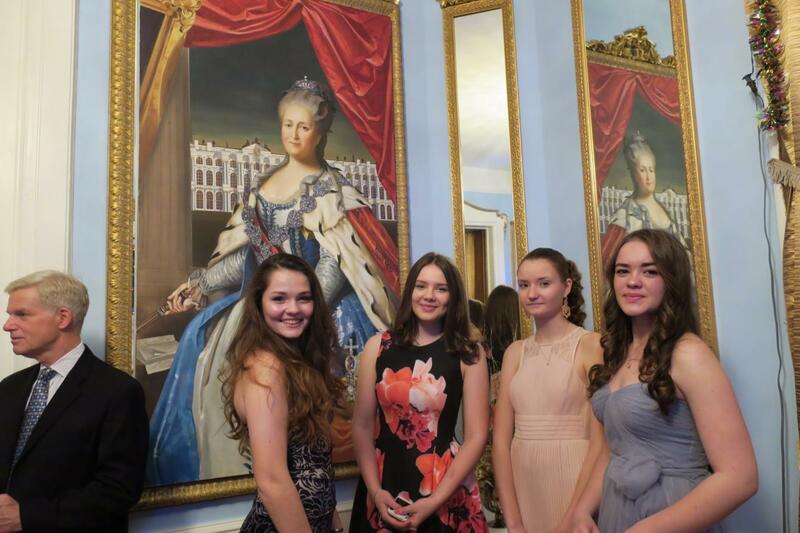 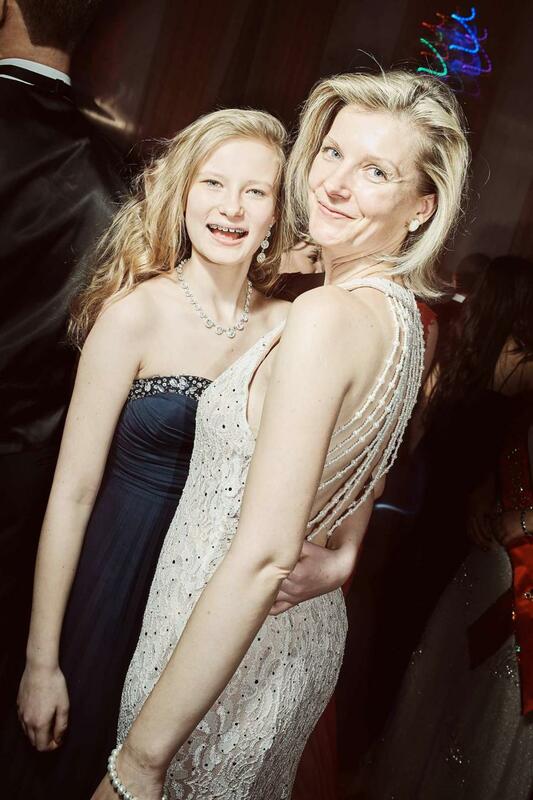 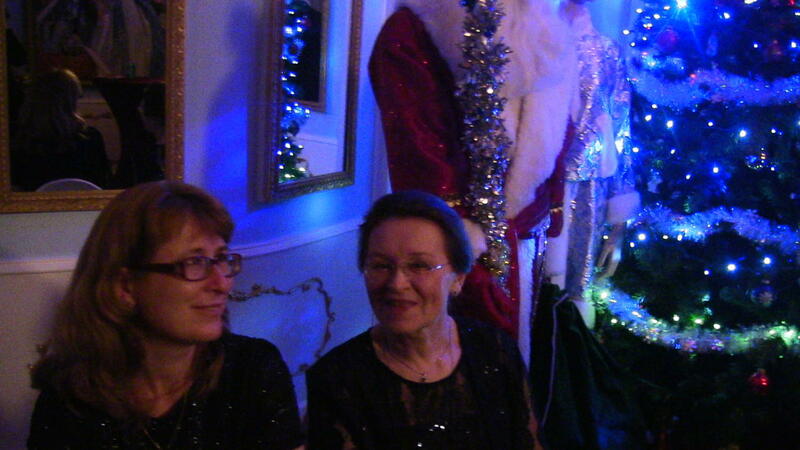 Thank you very much to all the parents who came to support our debutantes.